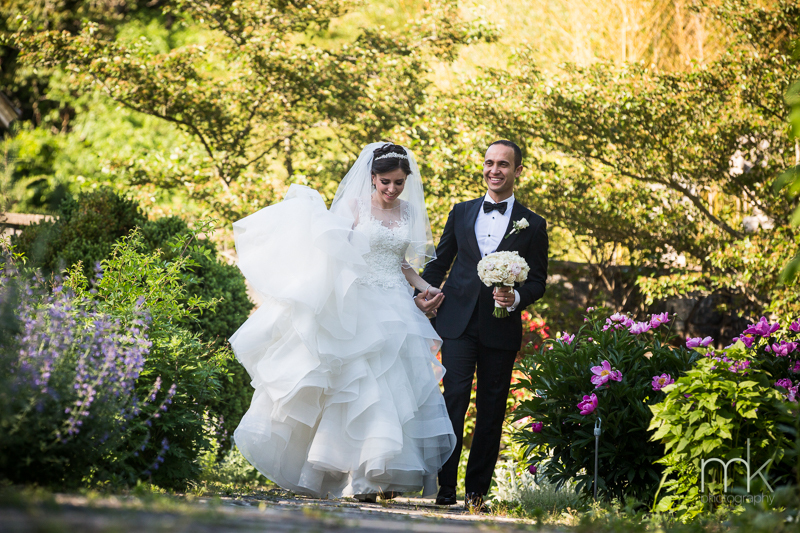 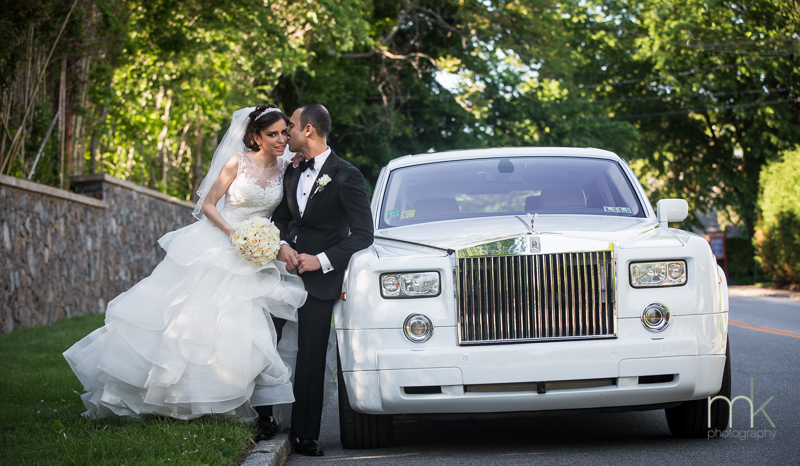 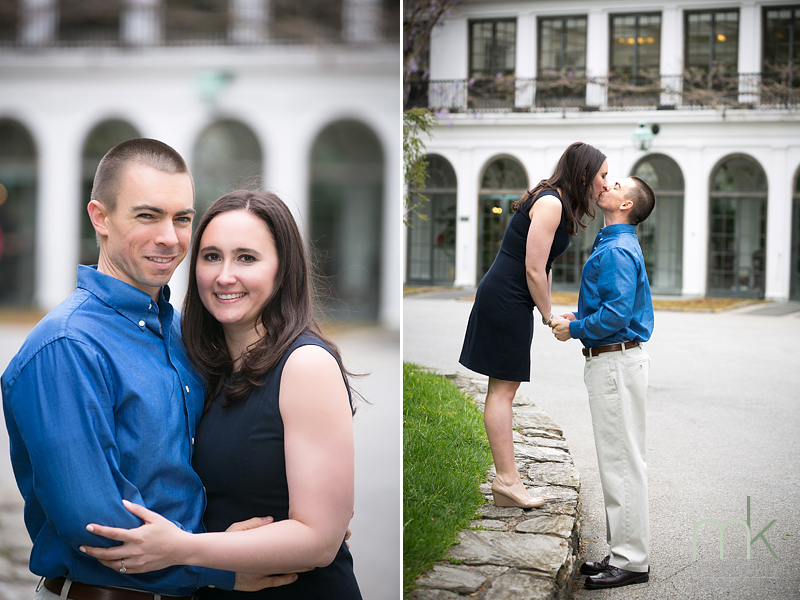 Coming up this weekend are – Maria and Ryan – at the Hotel du Pont. 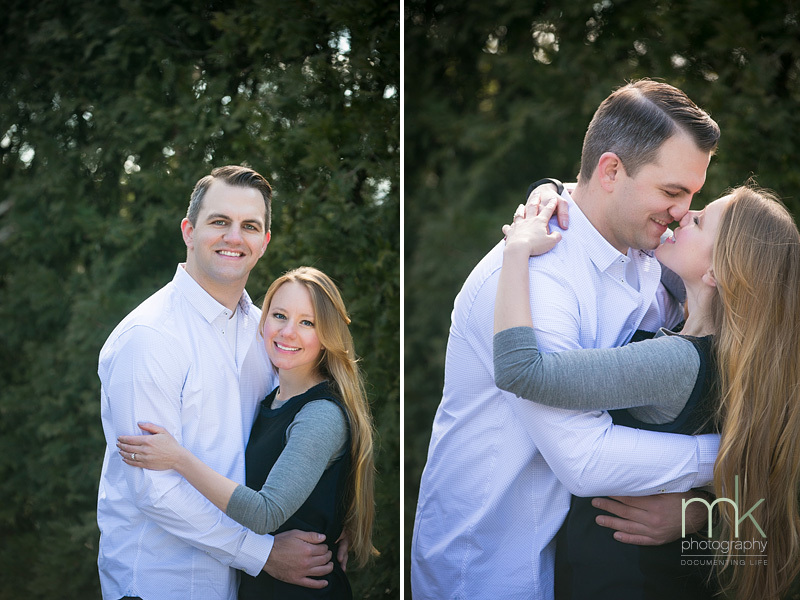 We are super excited to capture their love. 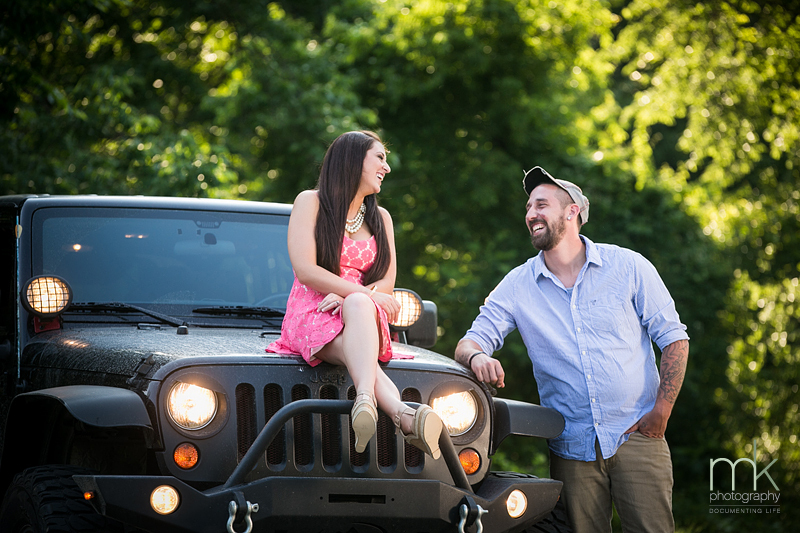 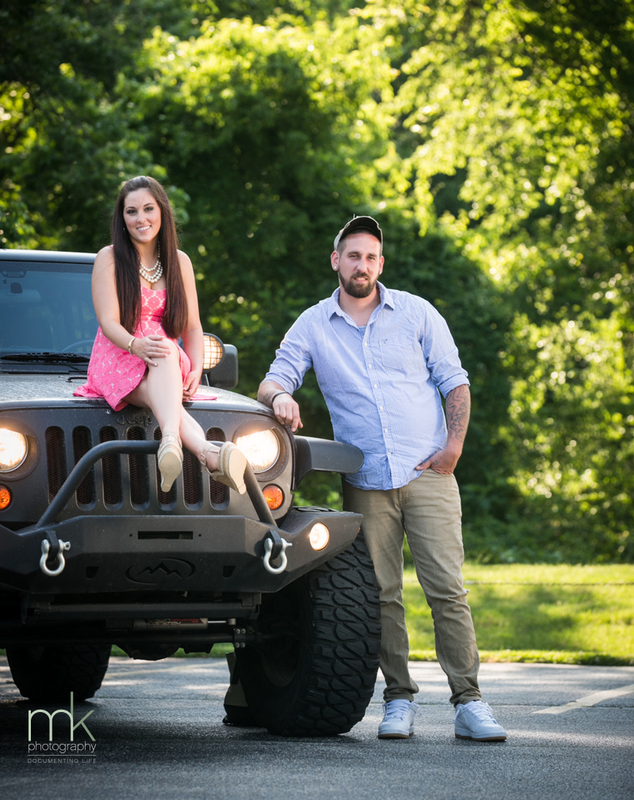 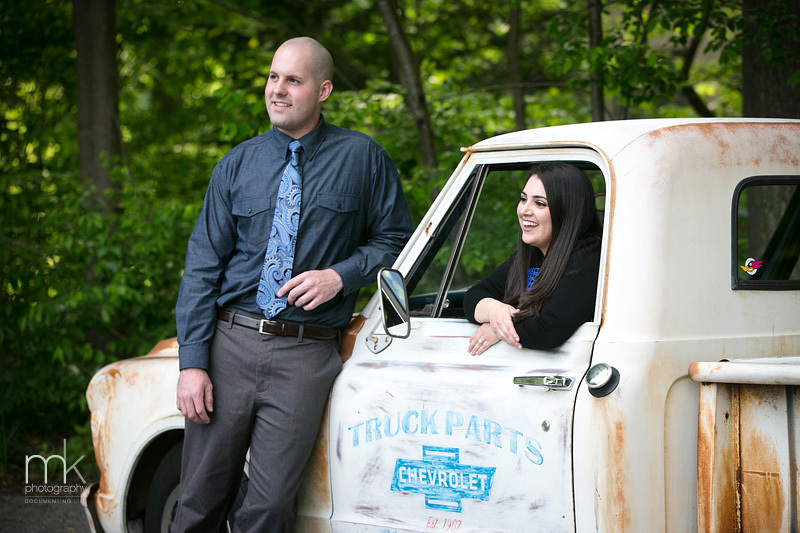 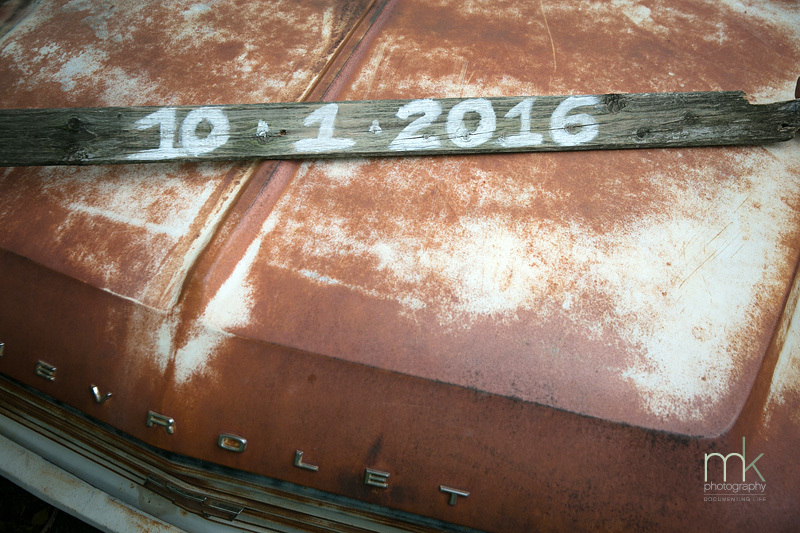 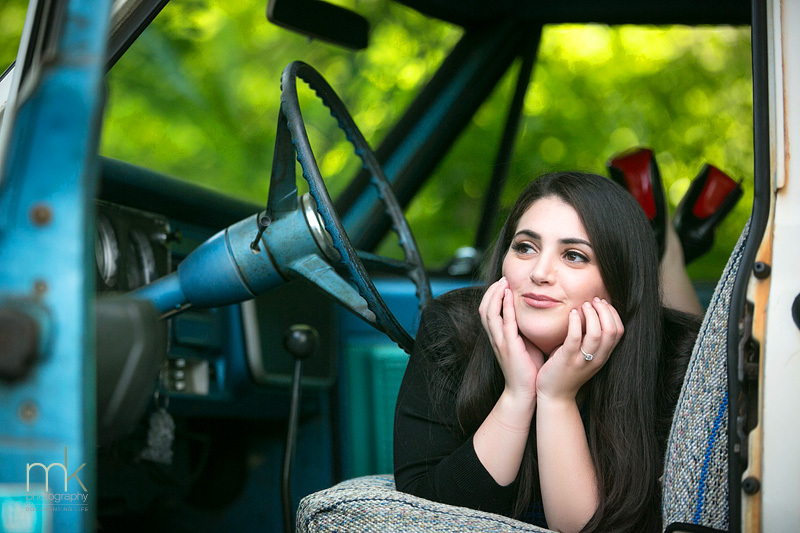 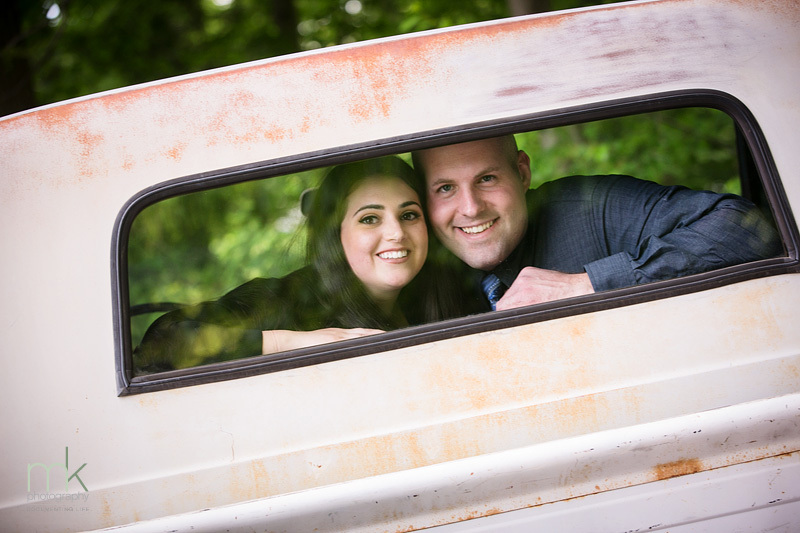 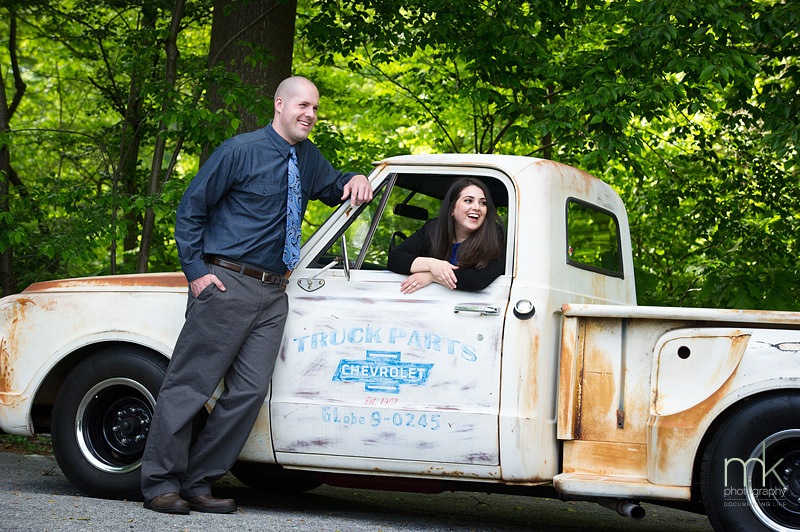 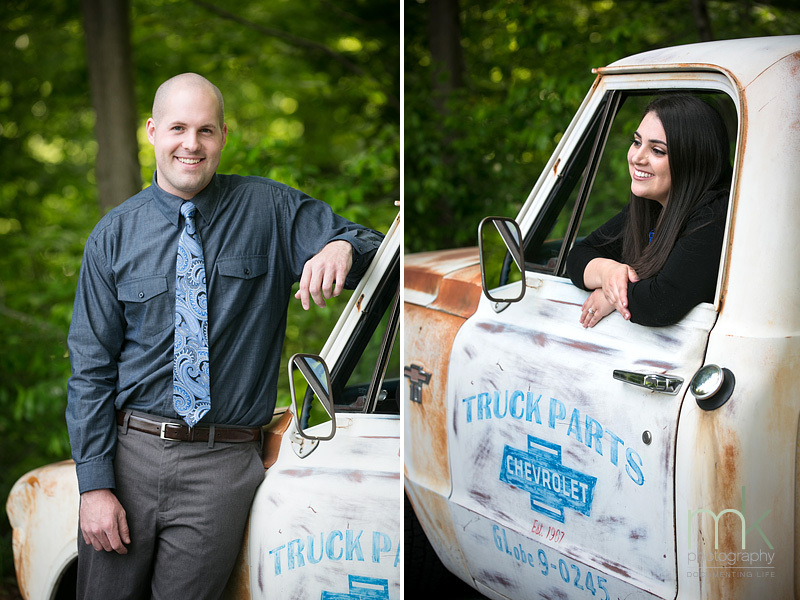 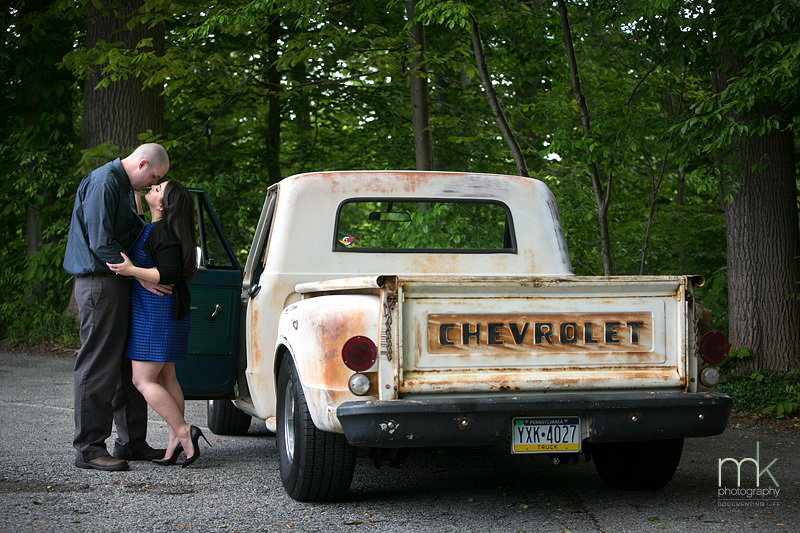 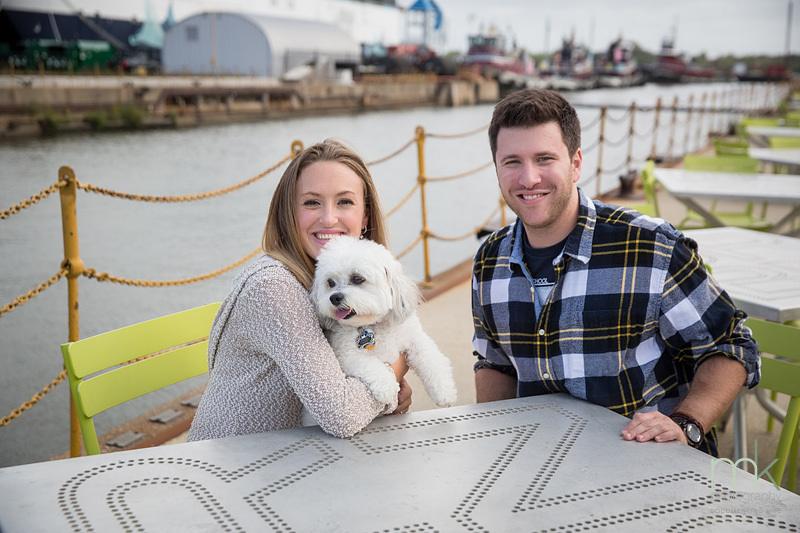 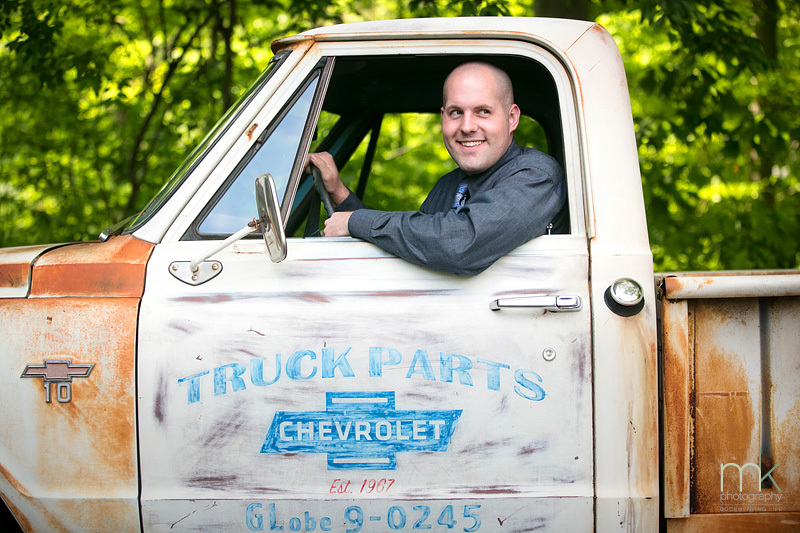 Ryan brought his favorite truck to Winterthur for their spring engagement session. 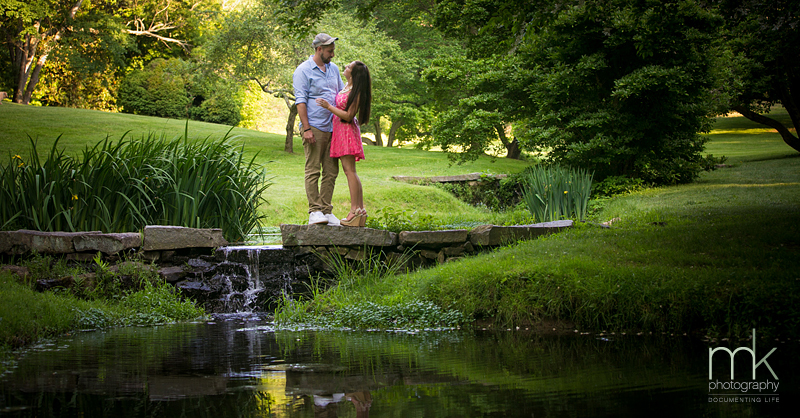 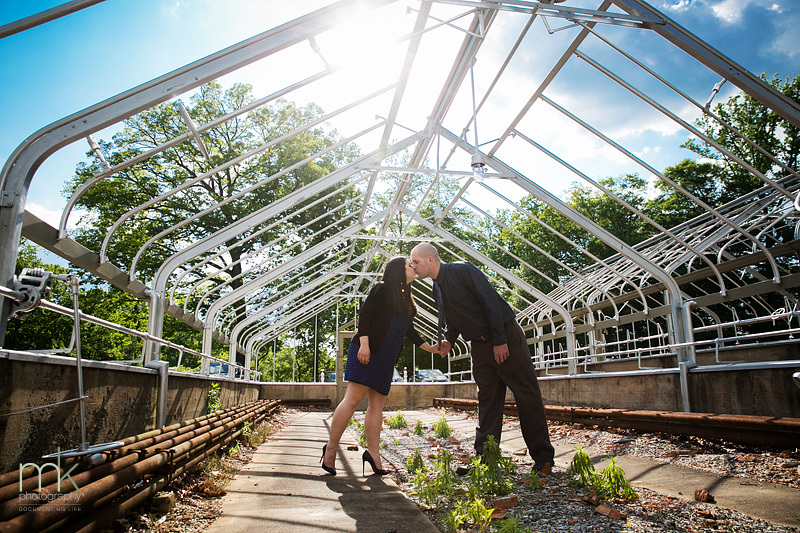 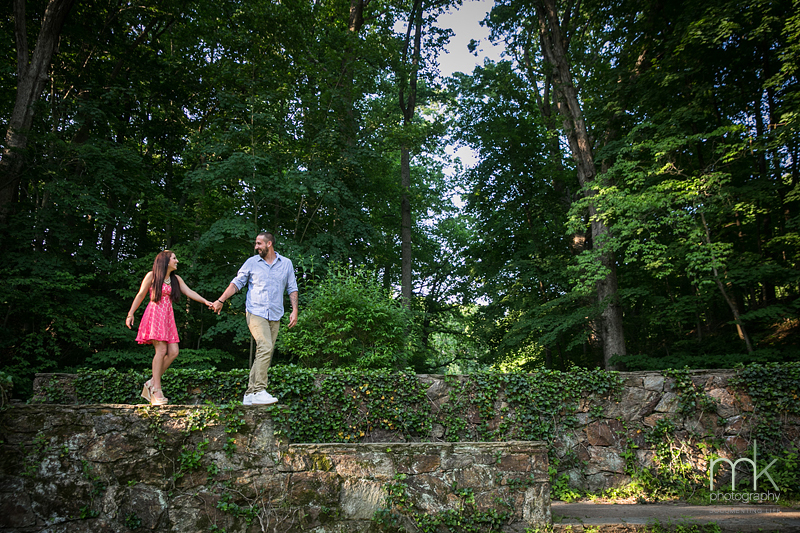 Valley Garden Park in Delaware makes for a wonderful back drop for an engagement session. 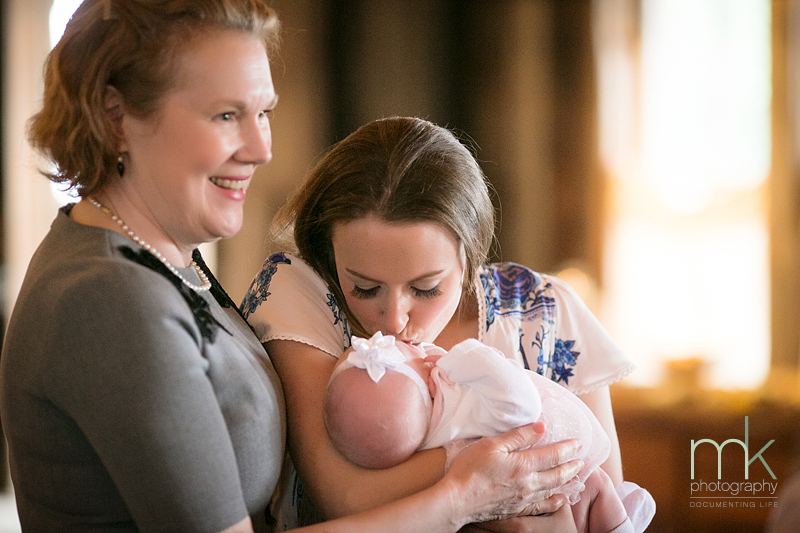 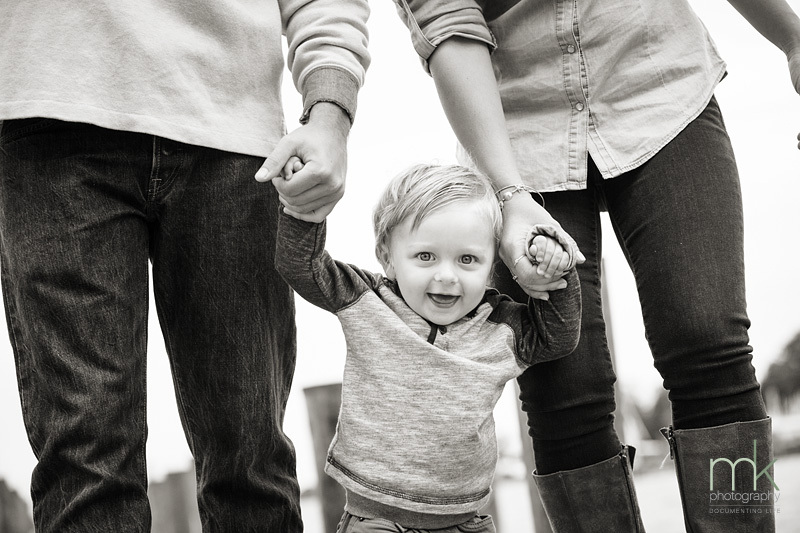 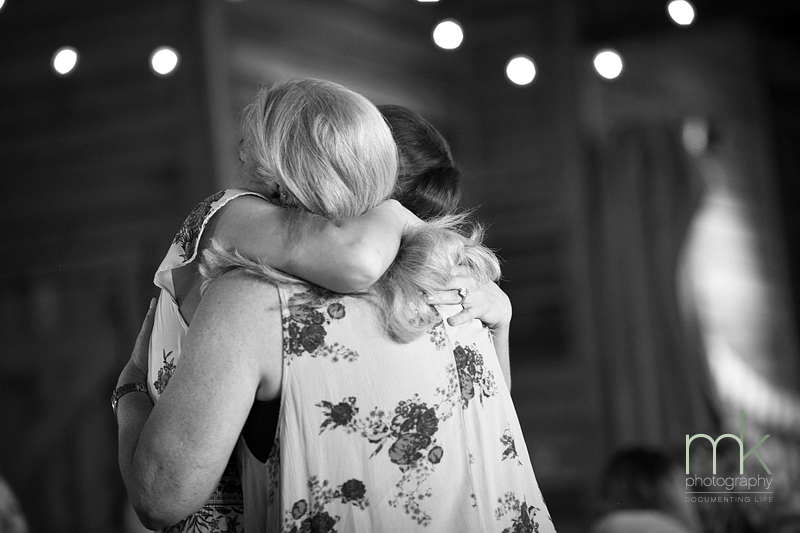 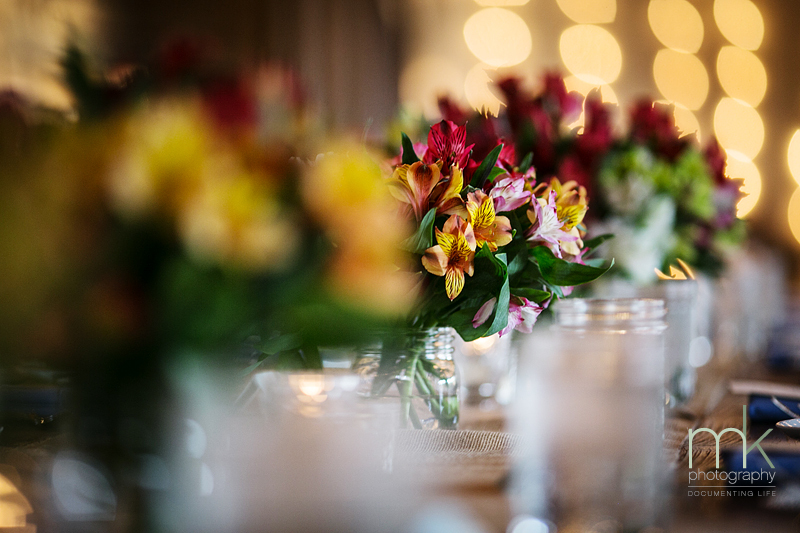 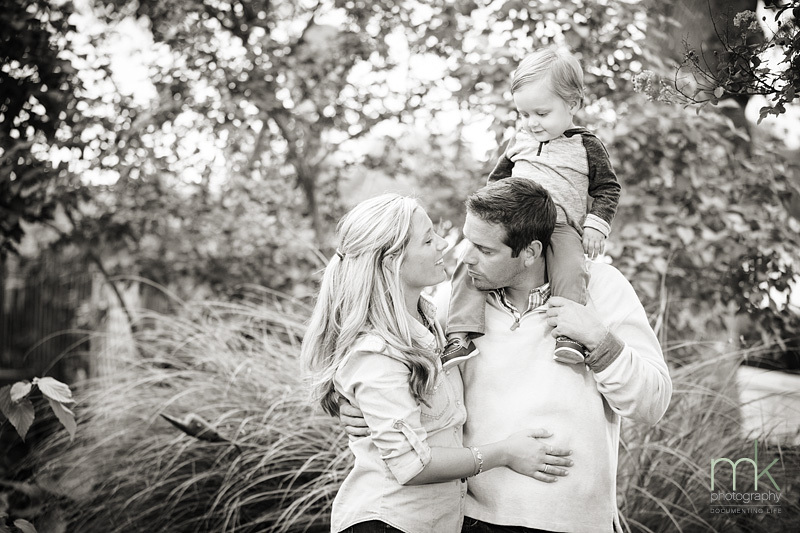 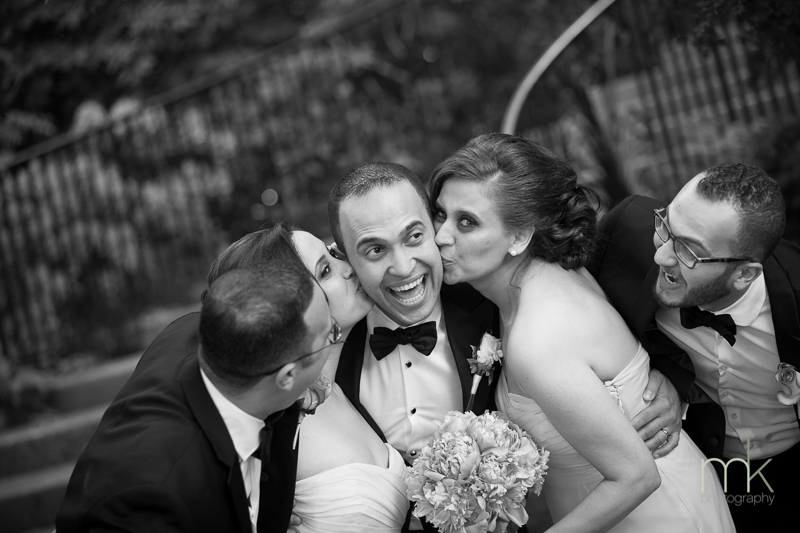 Part of a successful session and event coverage is a connection with the couple and their families and friends. 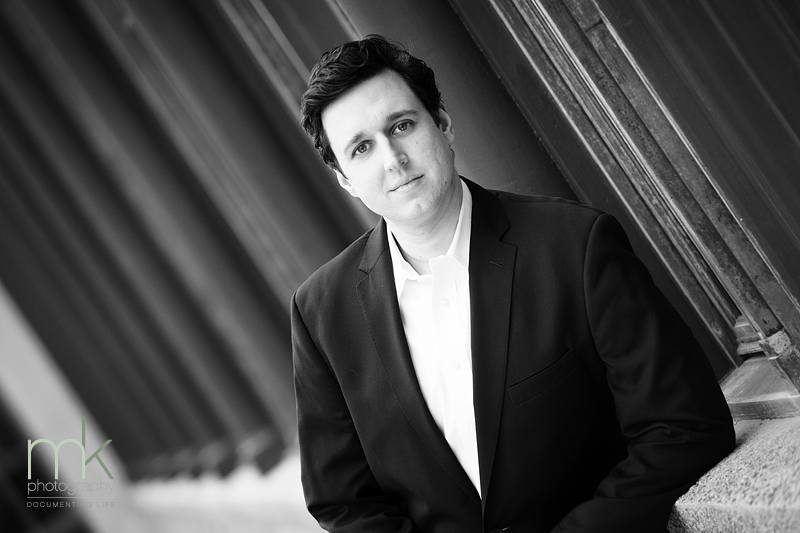 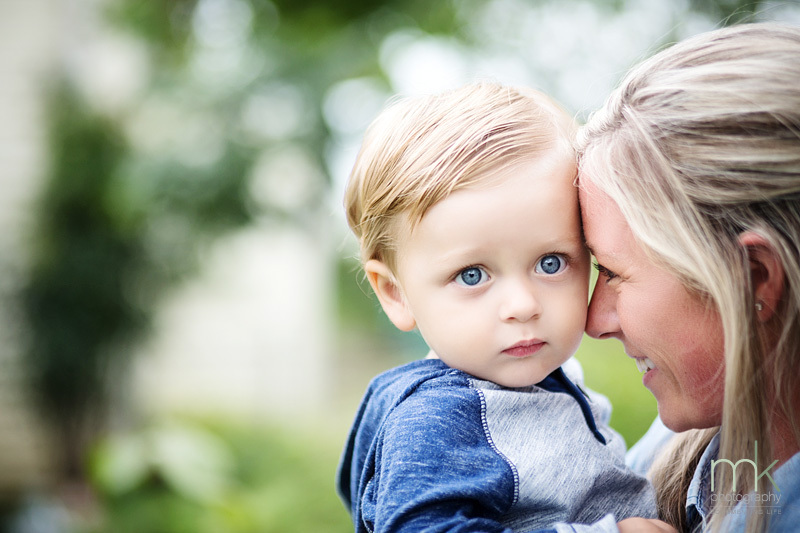 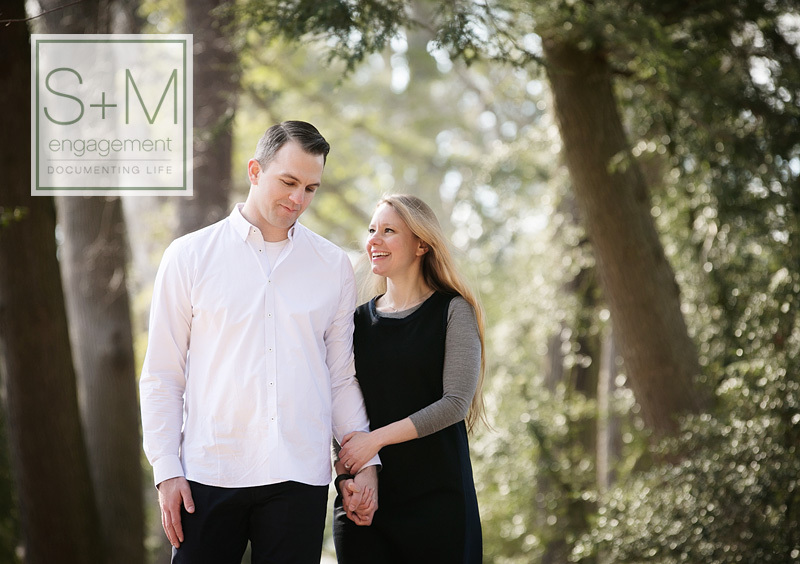 When clients feel comfortable with us and trust our vision, we are able to capture not only amazing and intimate moments but also create artistic images that would not be possible without such trust. 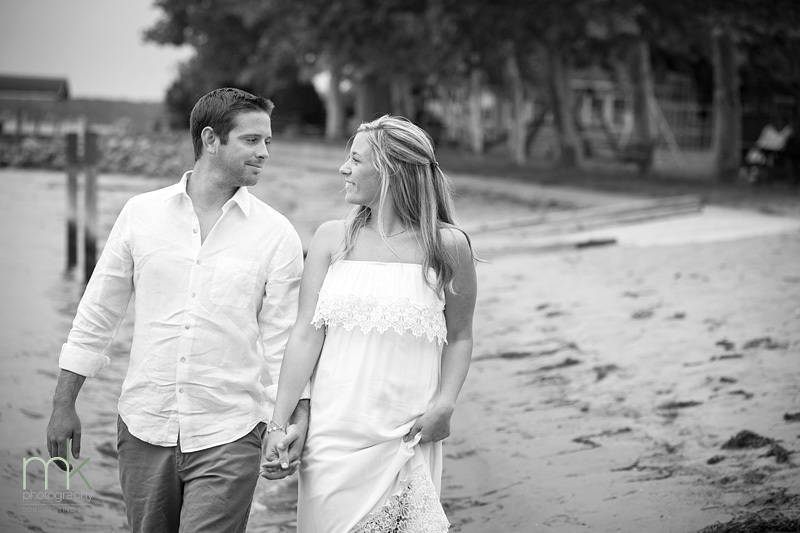 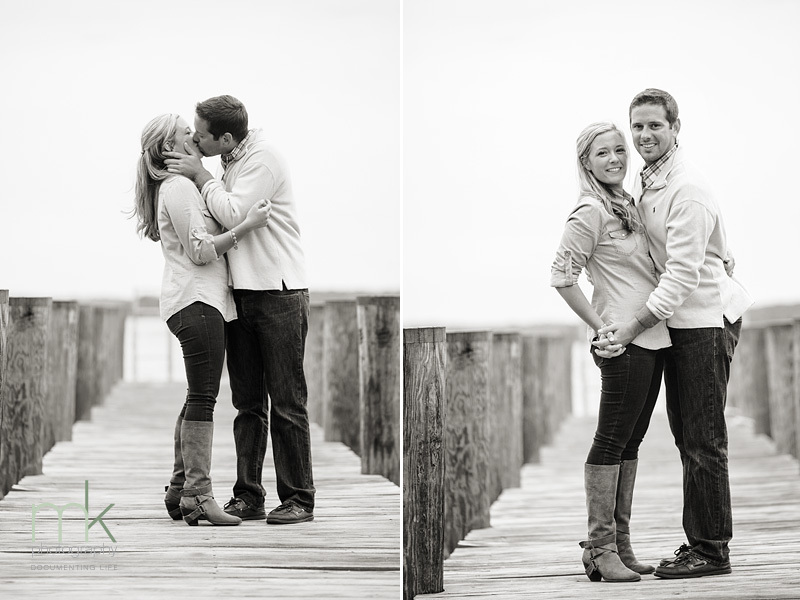 Chrissy and DJ received a recommendation to inquire about our photography from a very dear photographer colleague. 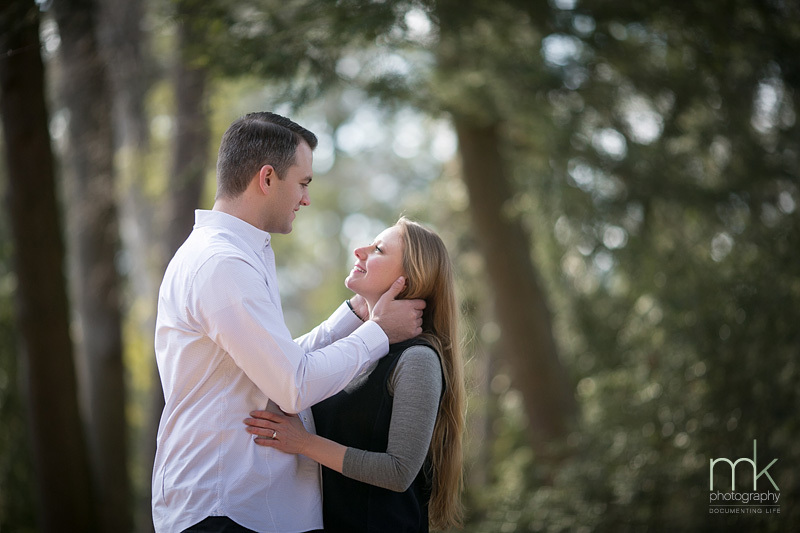 Chrissy and I had an instant connection when speaking about the wedding day on the phone. 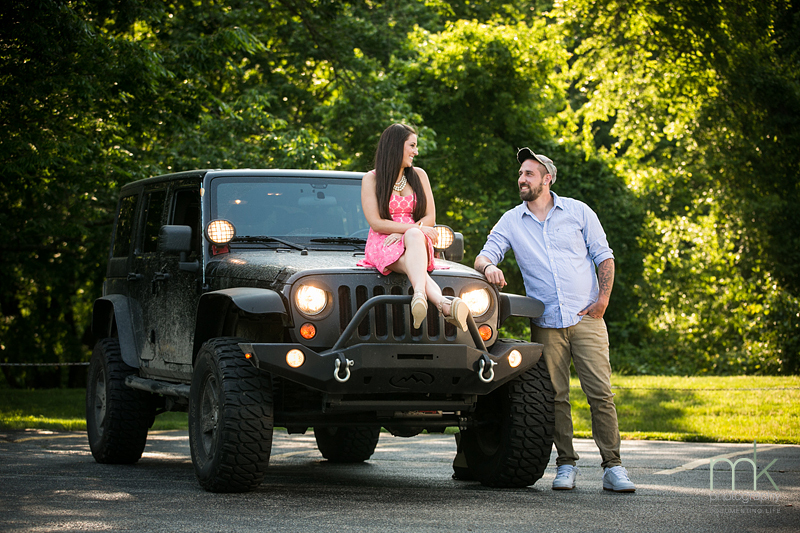 From there we decided Valley Garden was perfect for the engagement session since they wanted nature and stream or lake but nothing too manicured :) DJ is not supper keen on posing for photos but once we included his favorite Jeep, he warmed up and we all had a wonderful time. 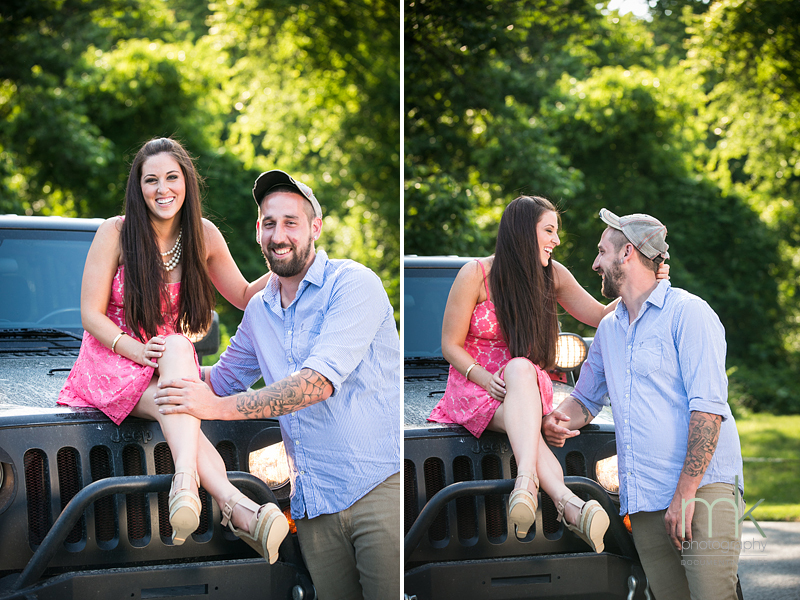 Both mike & I are extra excited to photograph their wedding tomorrow. 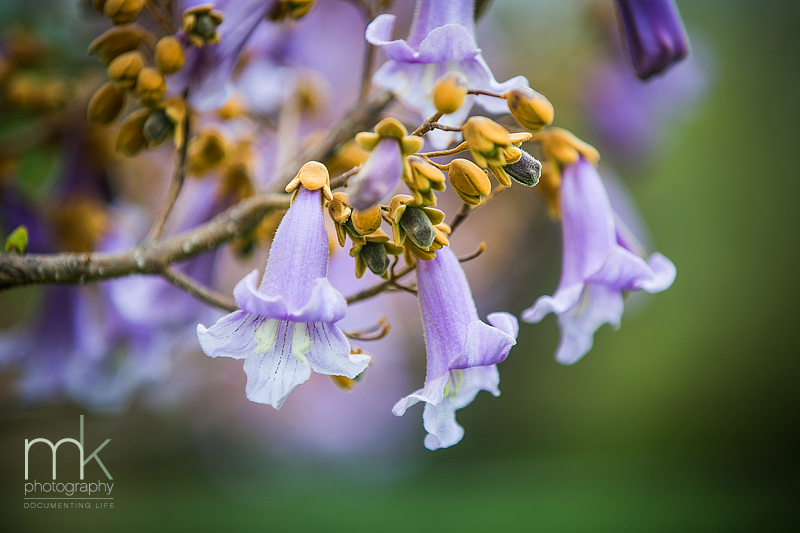 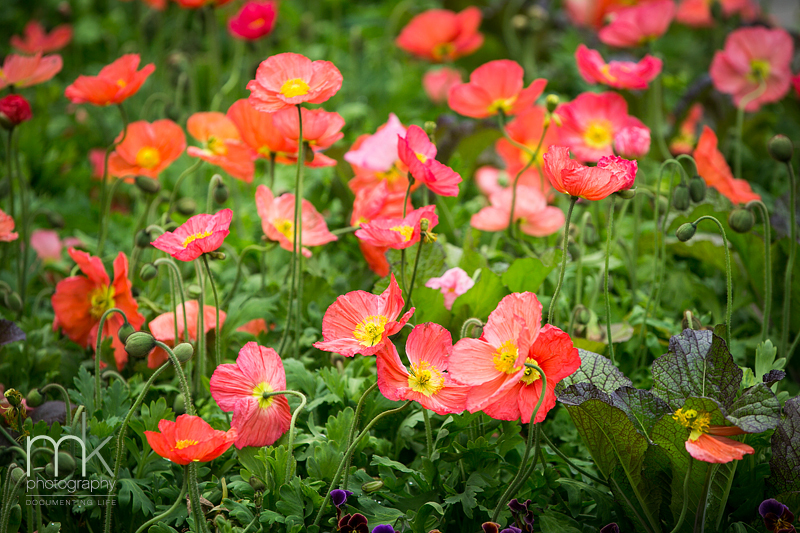 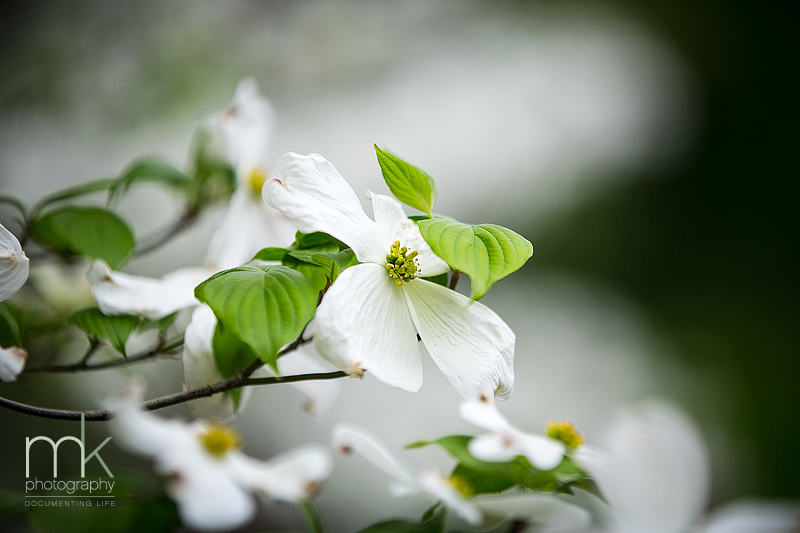 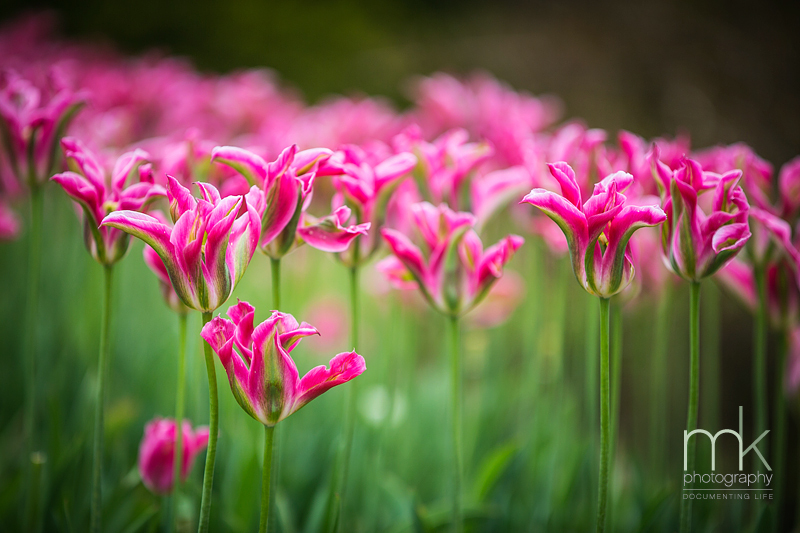 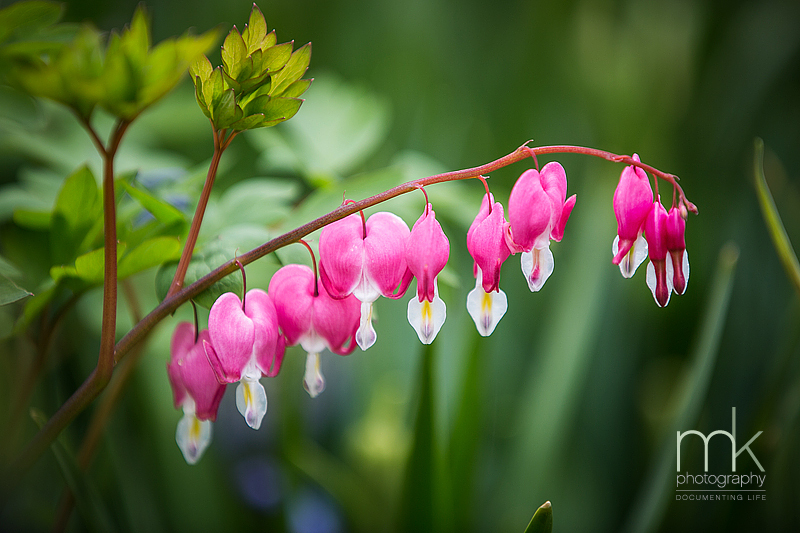 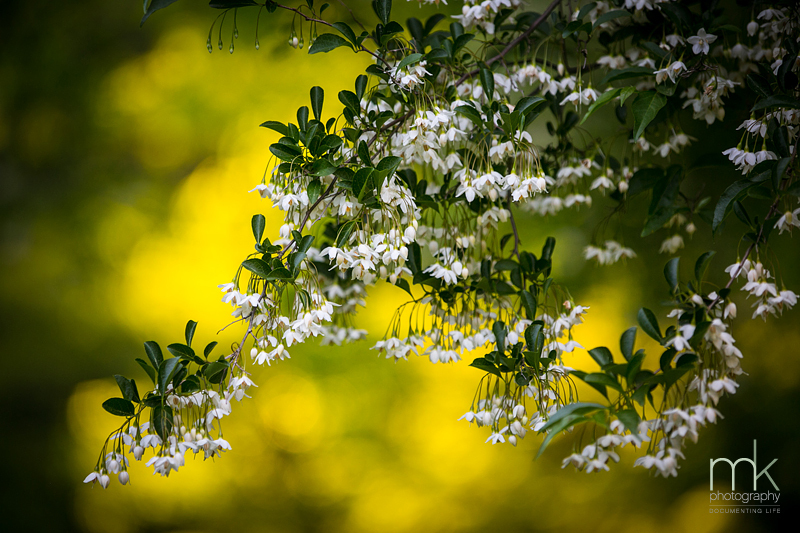 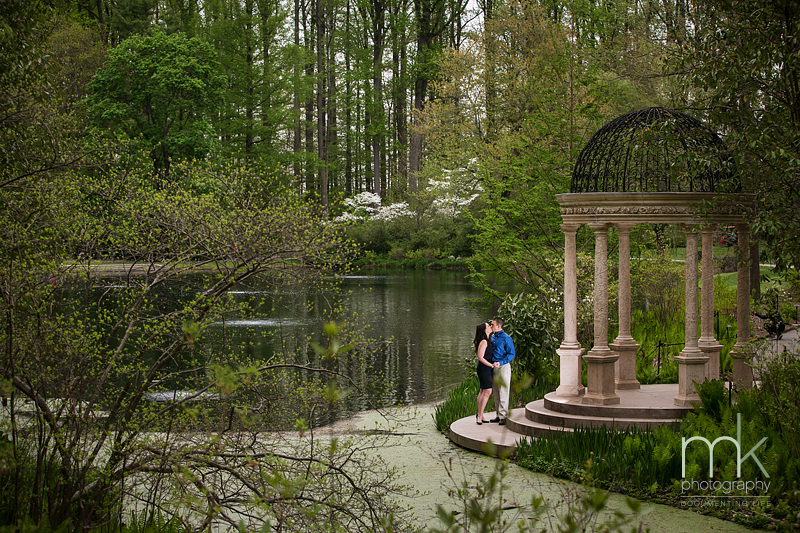 Spring is the most beautiful at Longwood Gardens. 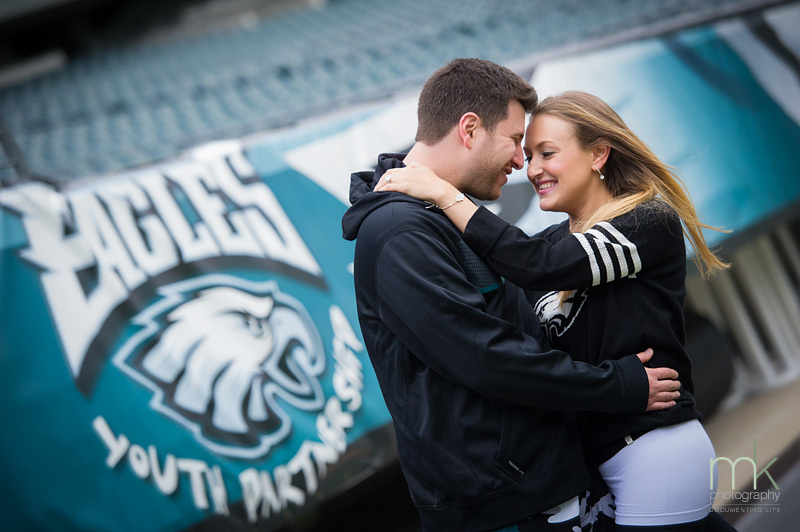 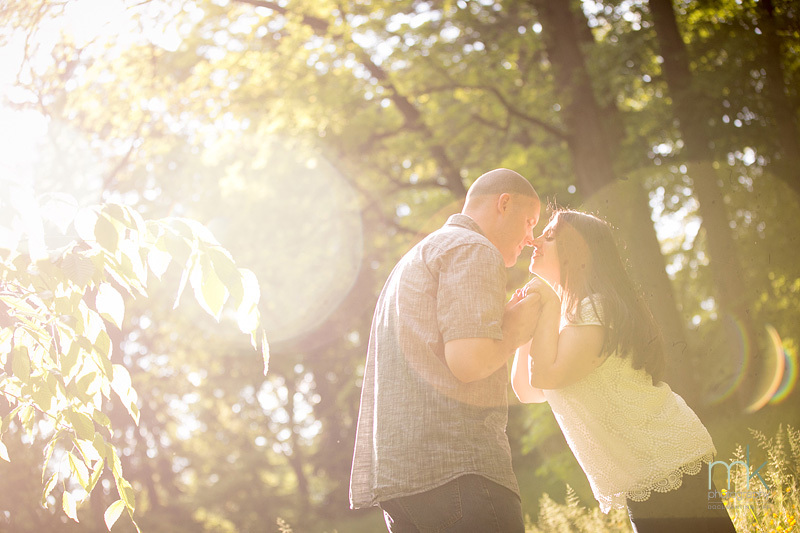 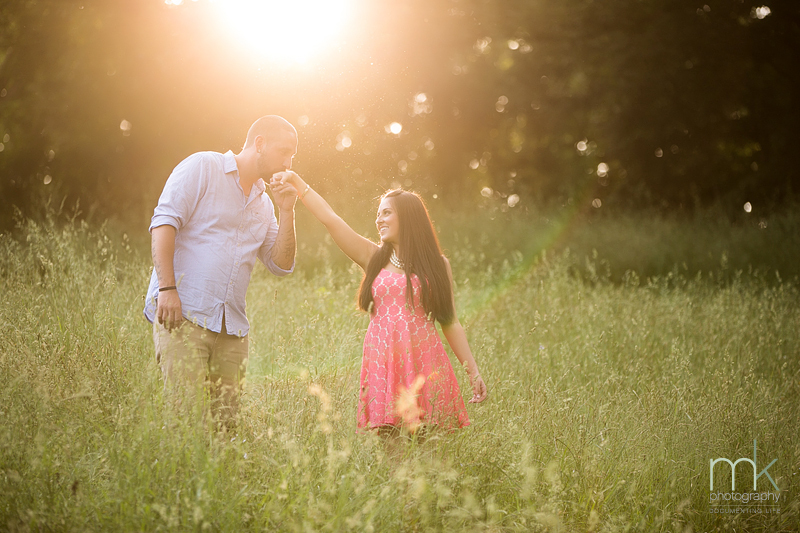 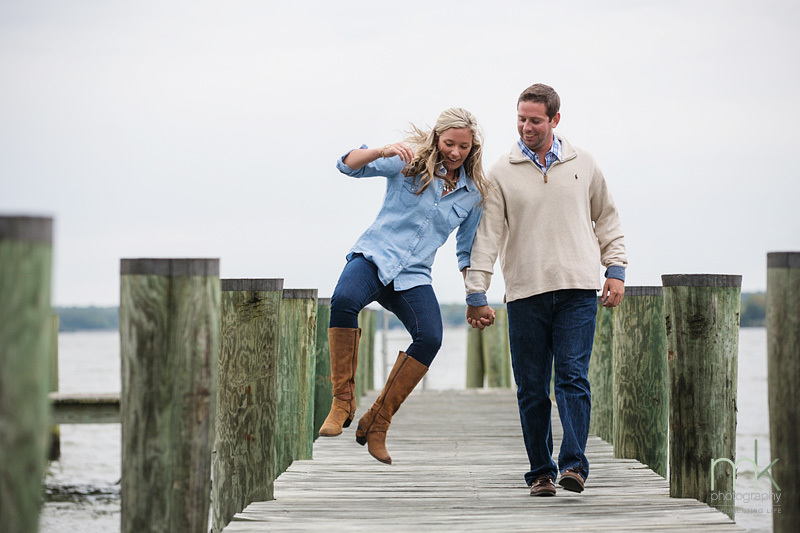 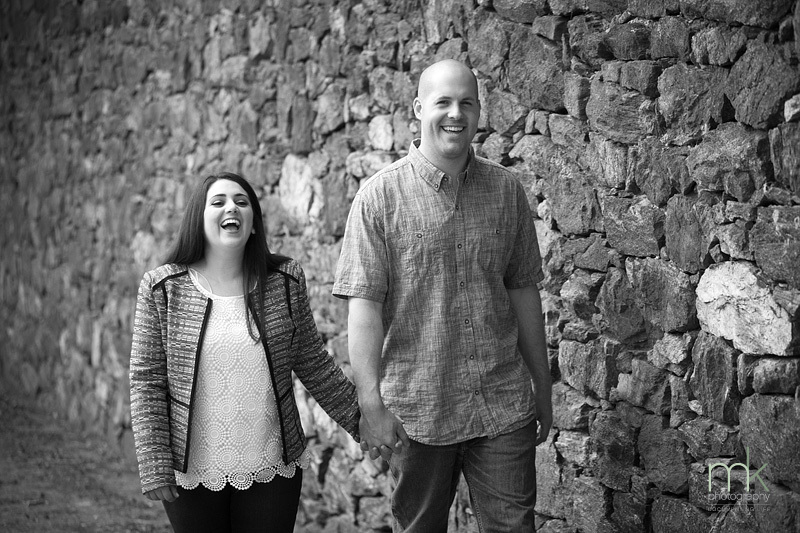 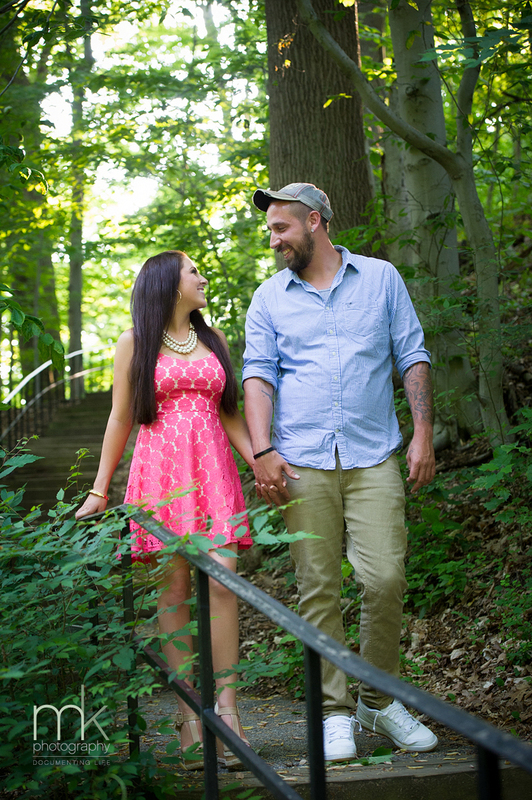 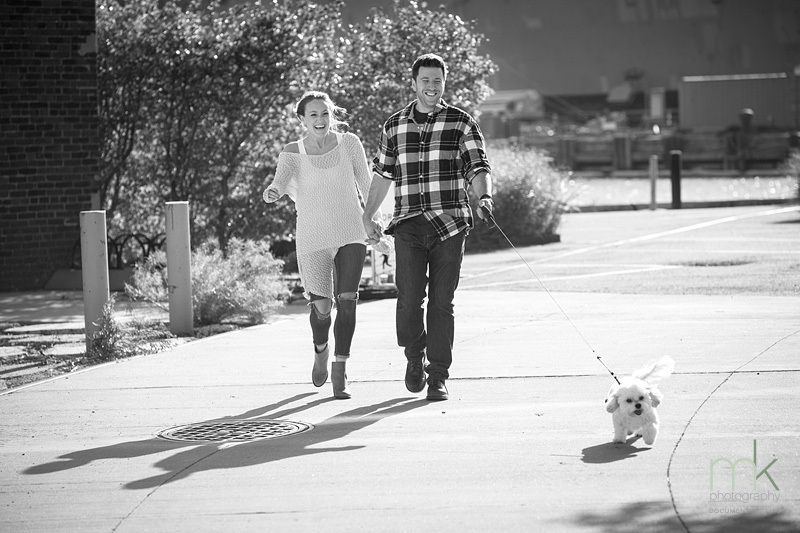 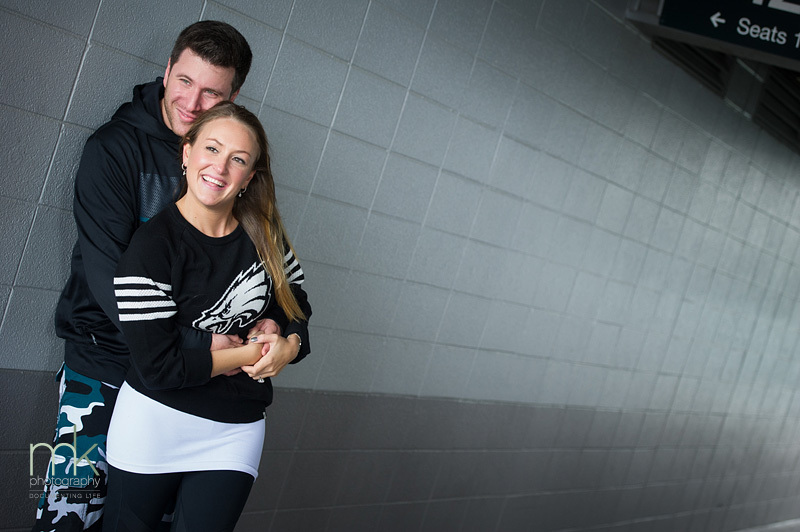 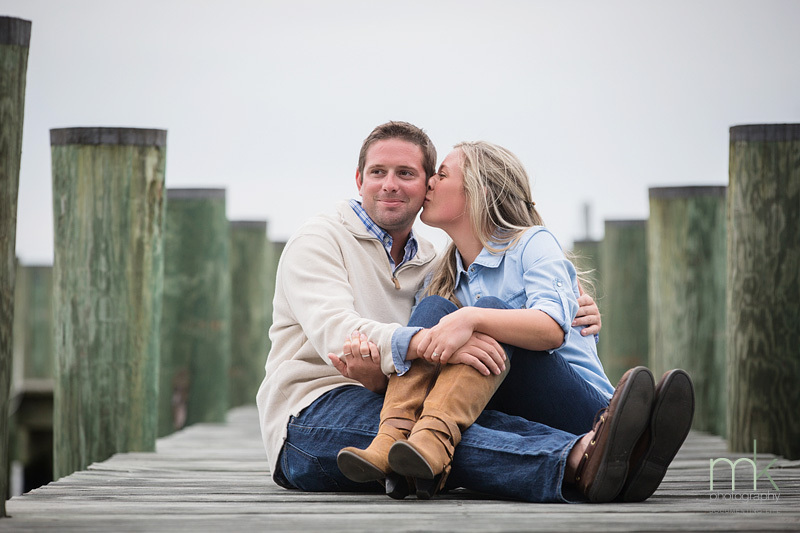 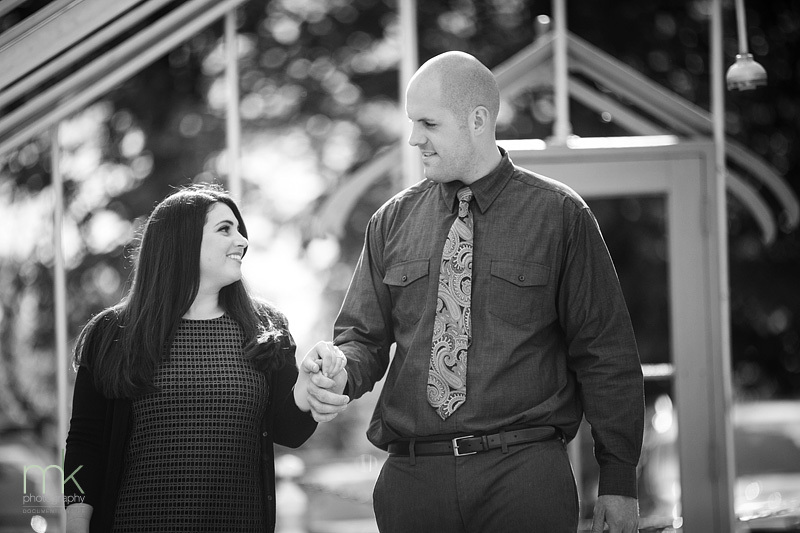 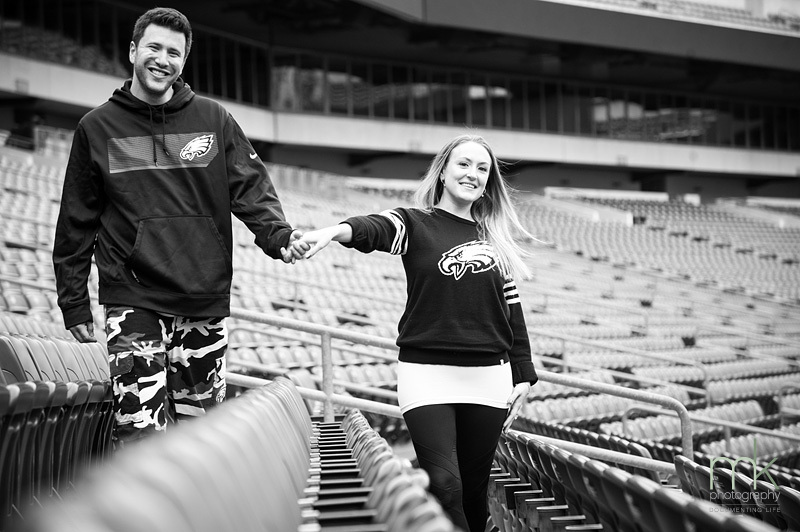 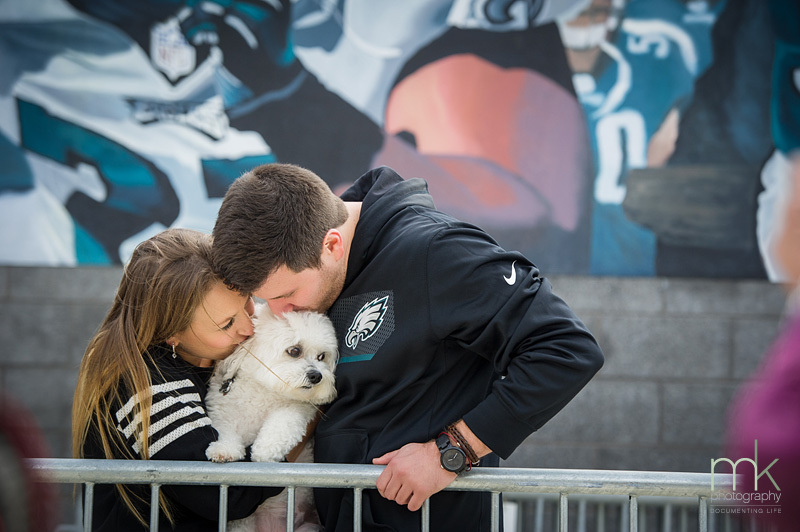 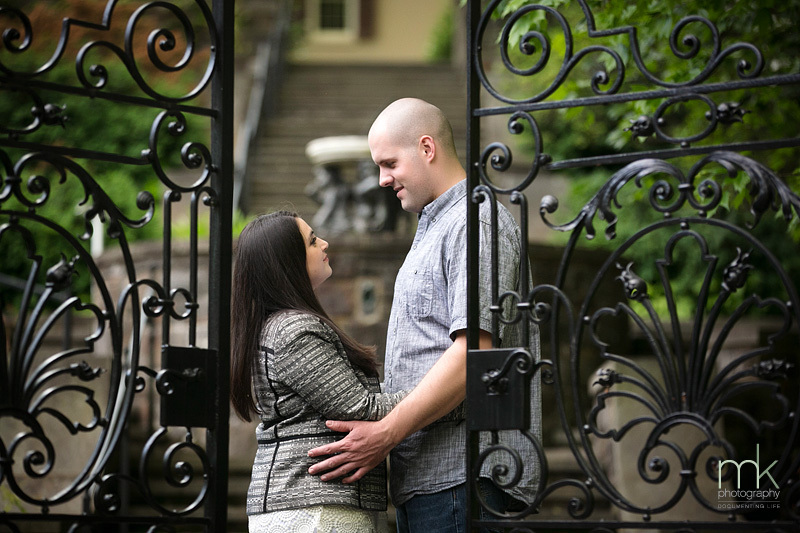 Stephanie and Erik came all the way from northern New Jersey for their engagement session. 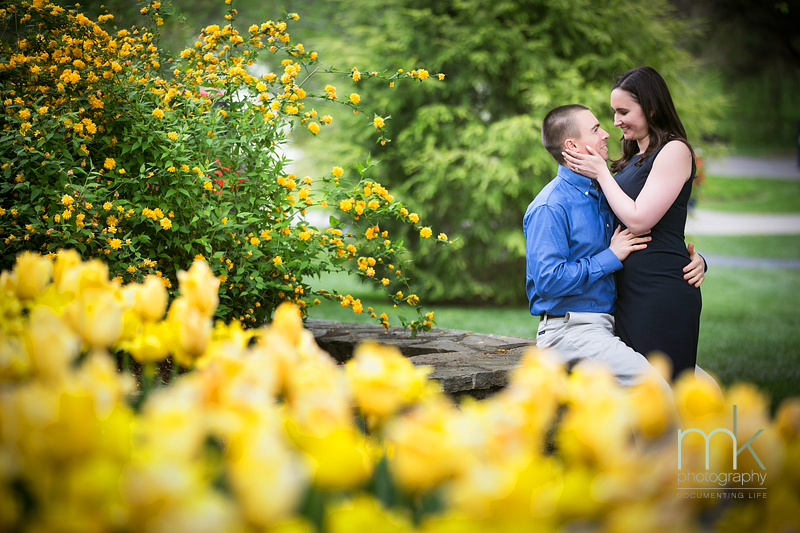 The day was a little cold but the colorful tulips and flowers made up for it. 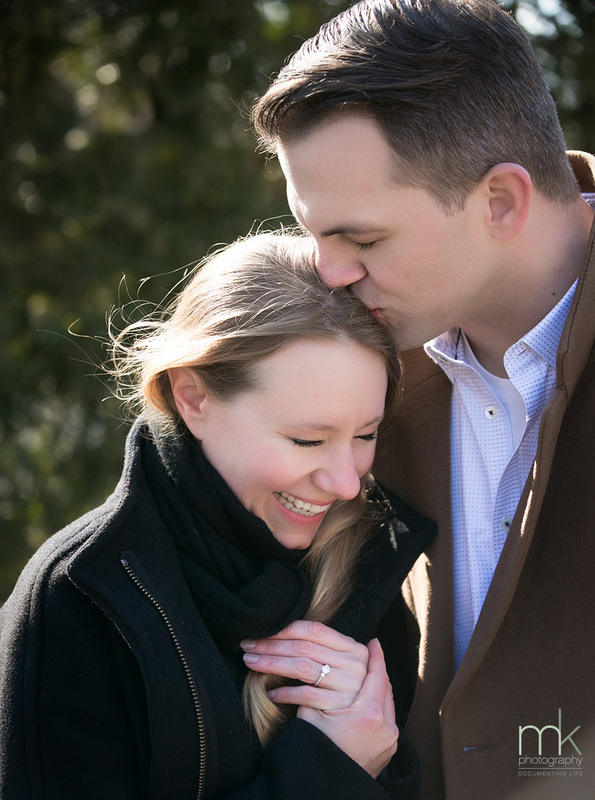 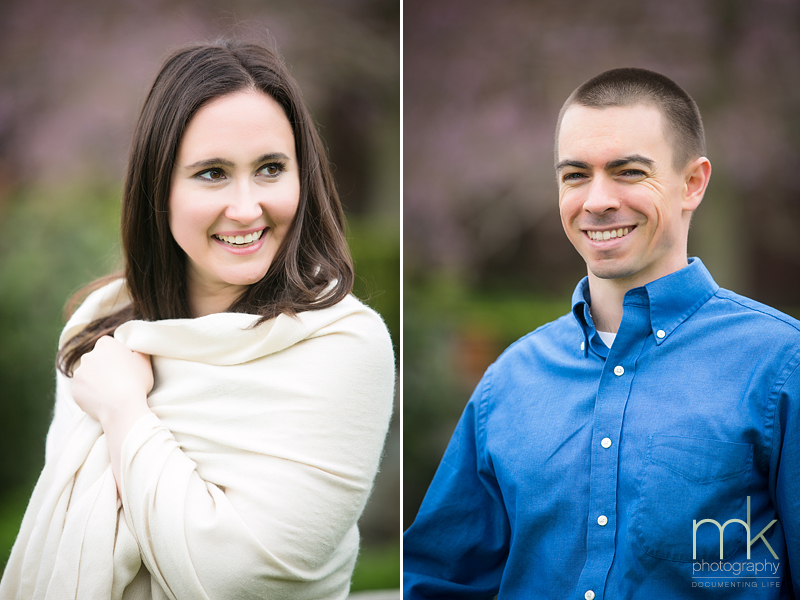 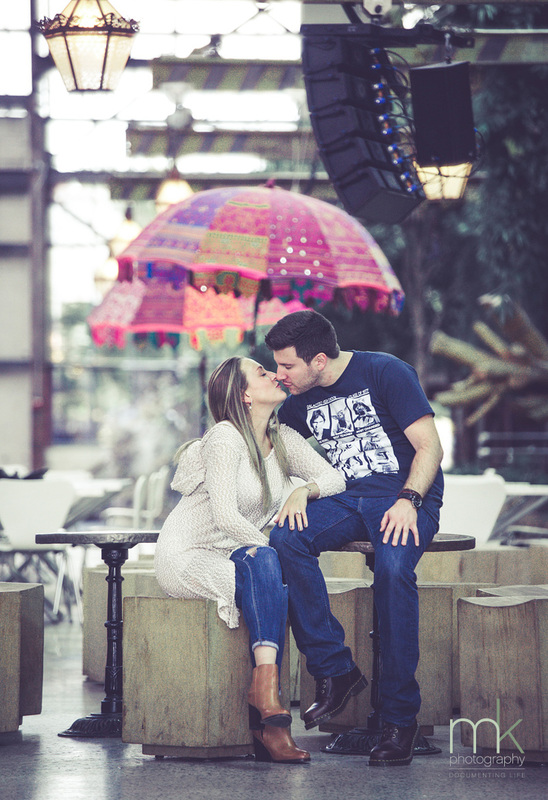 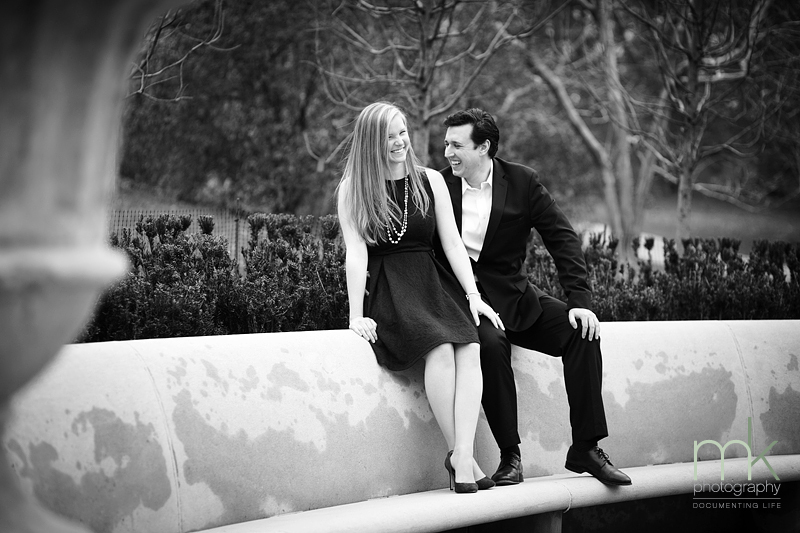 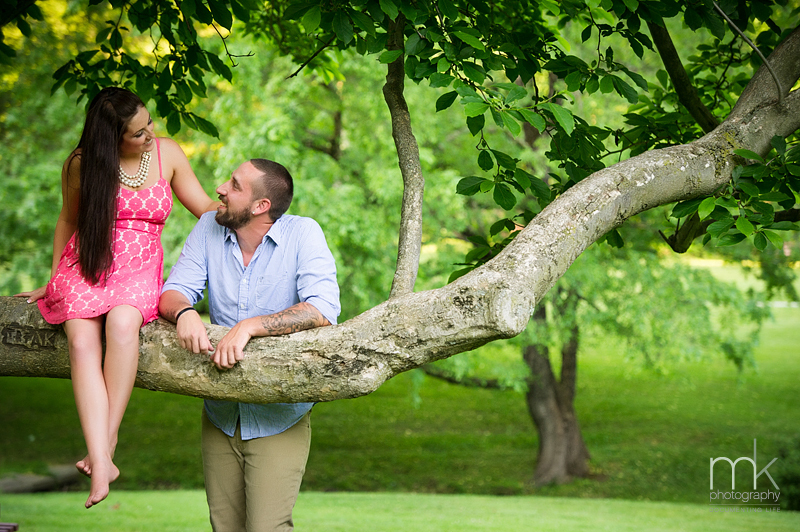 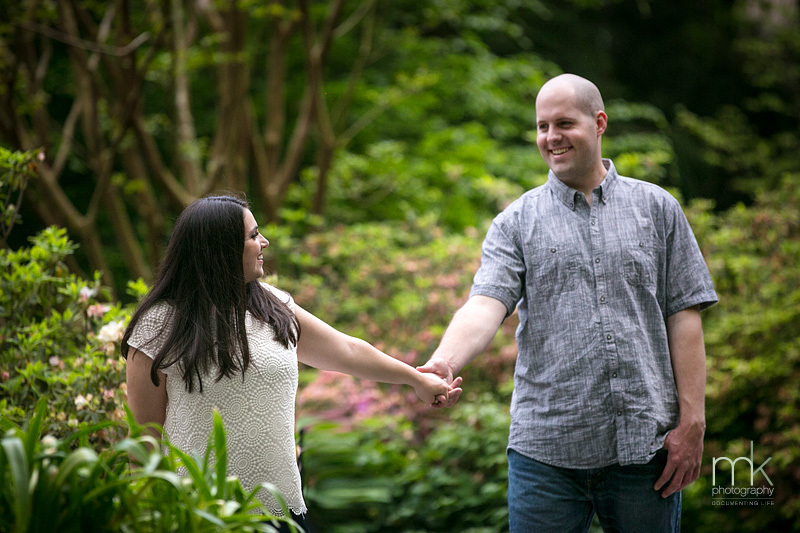 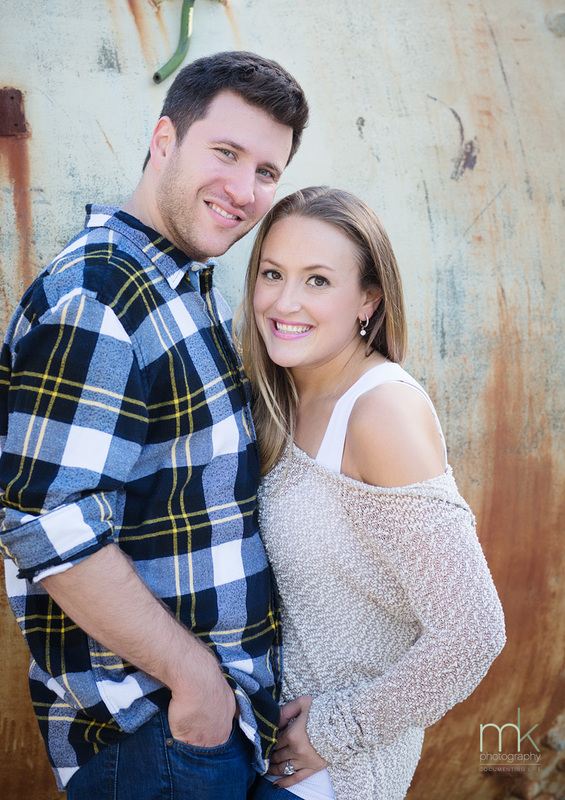 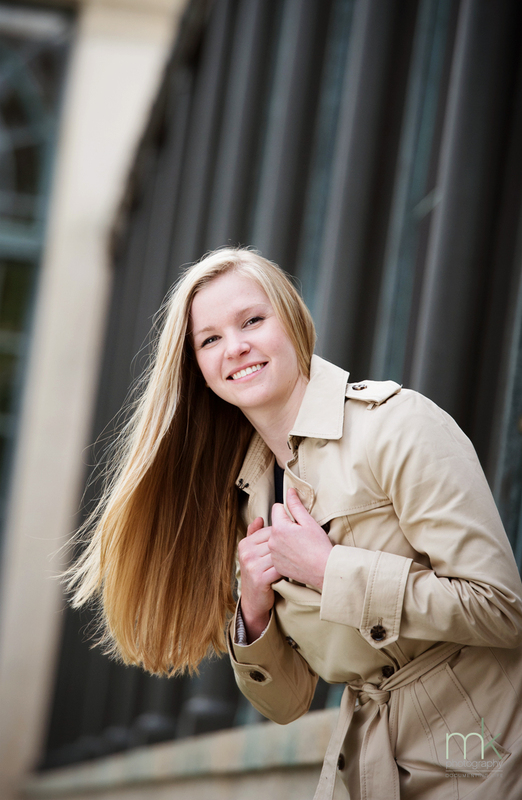 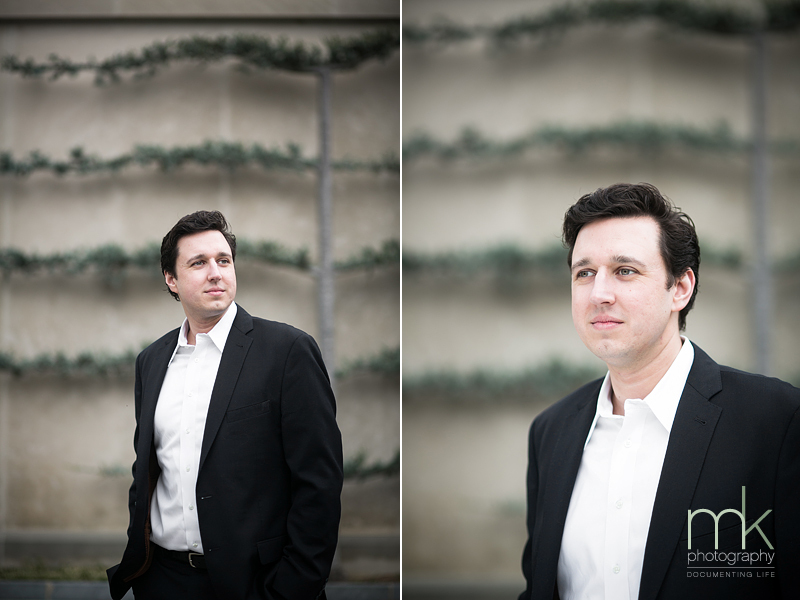 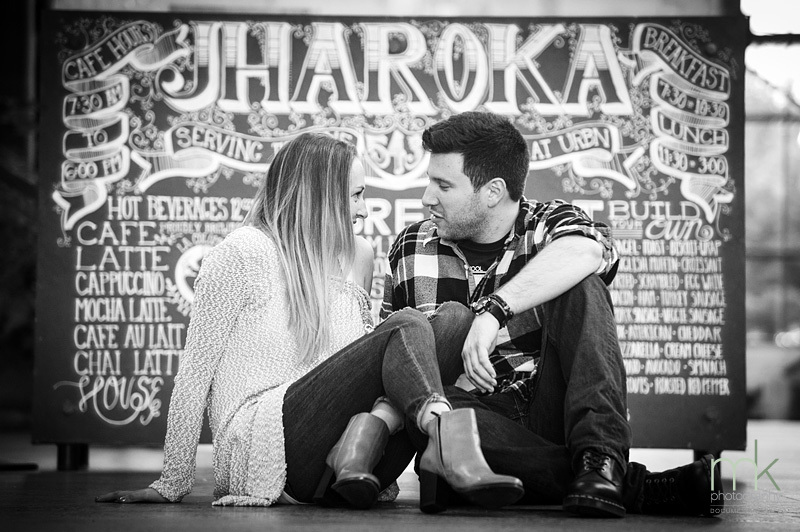 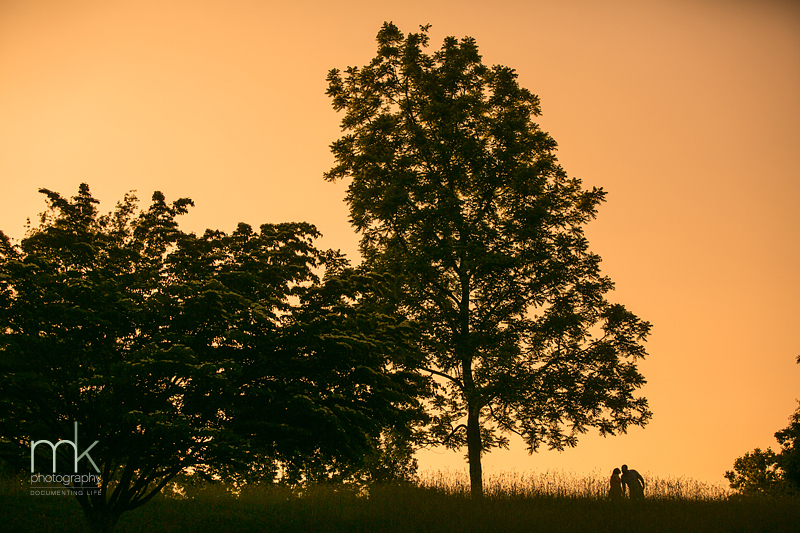 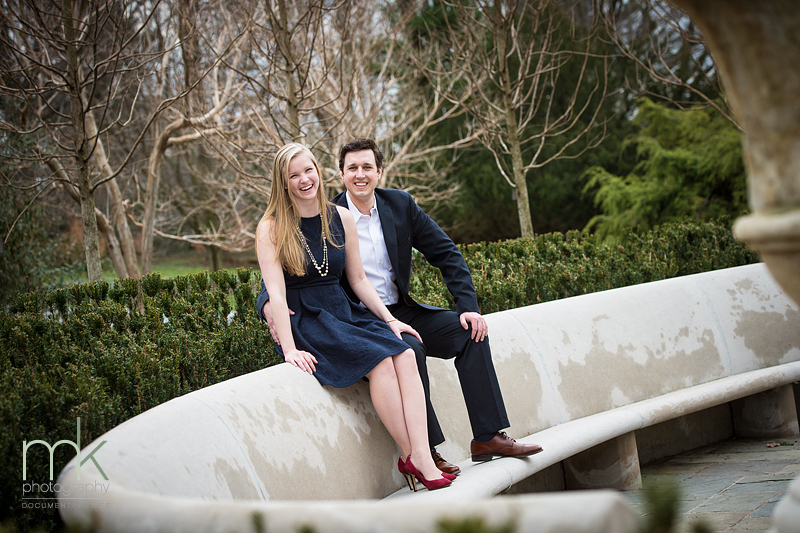 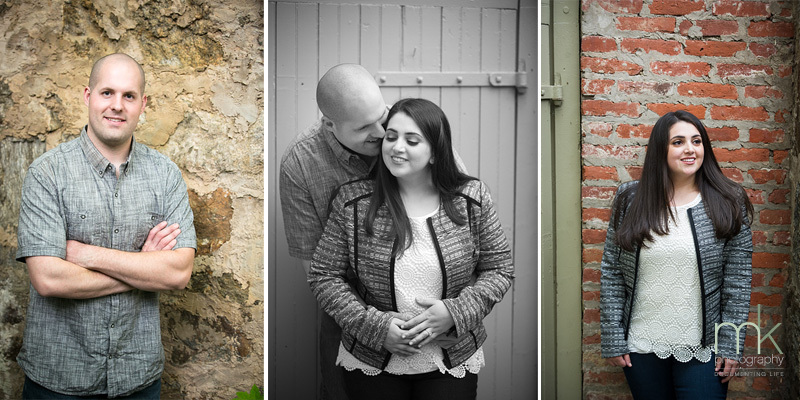 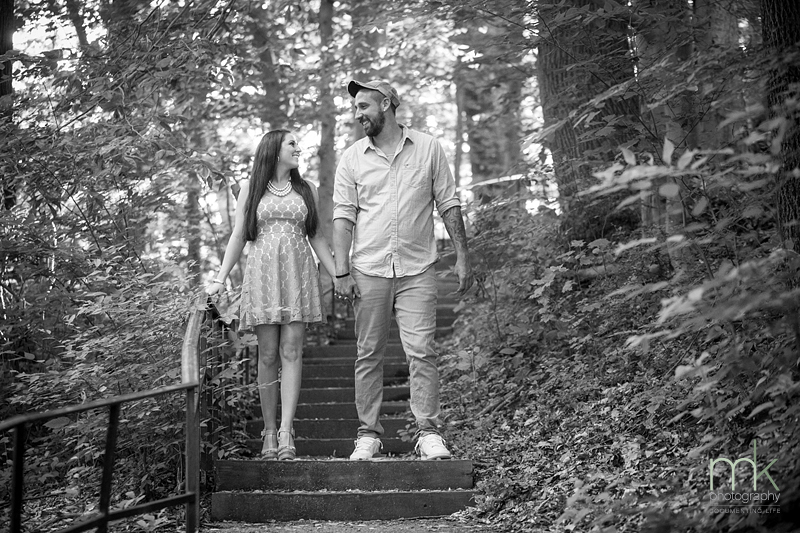 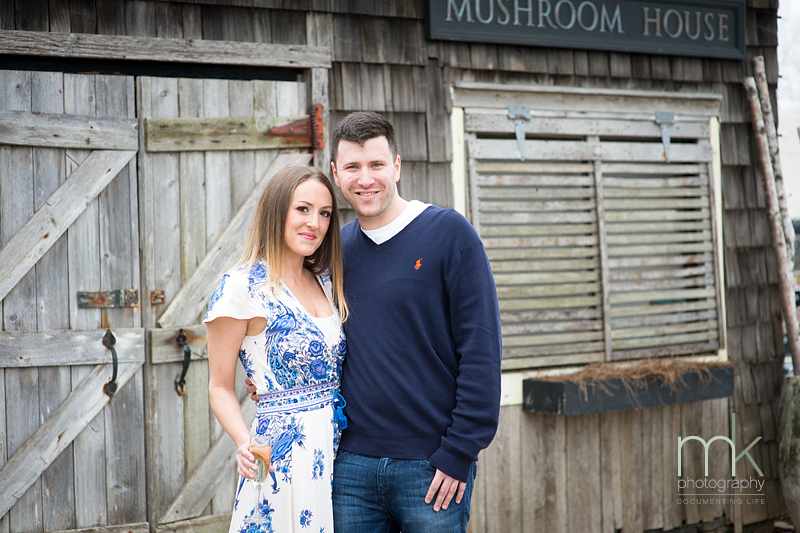 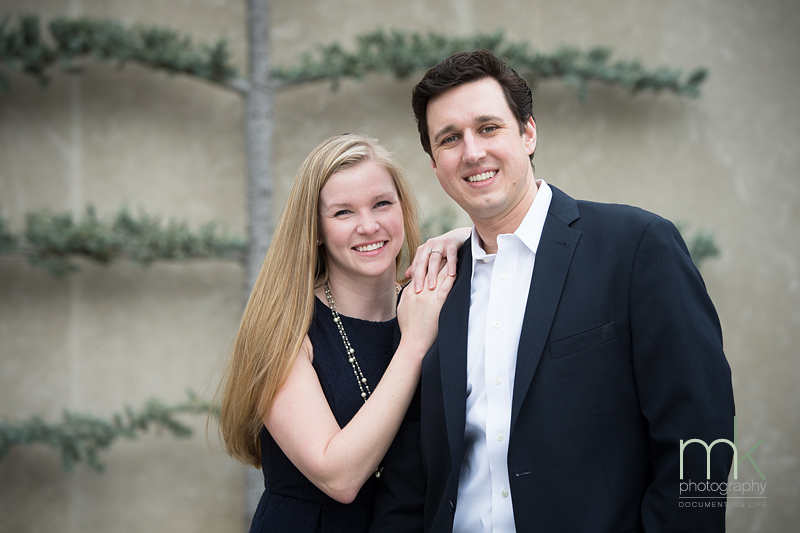 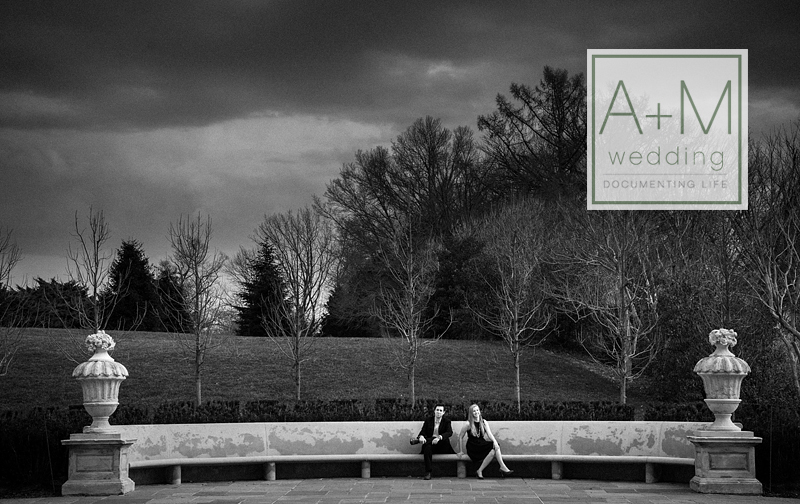 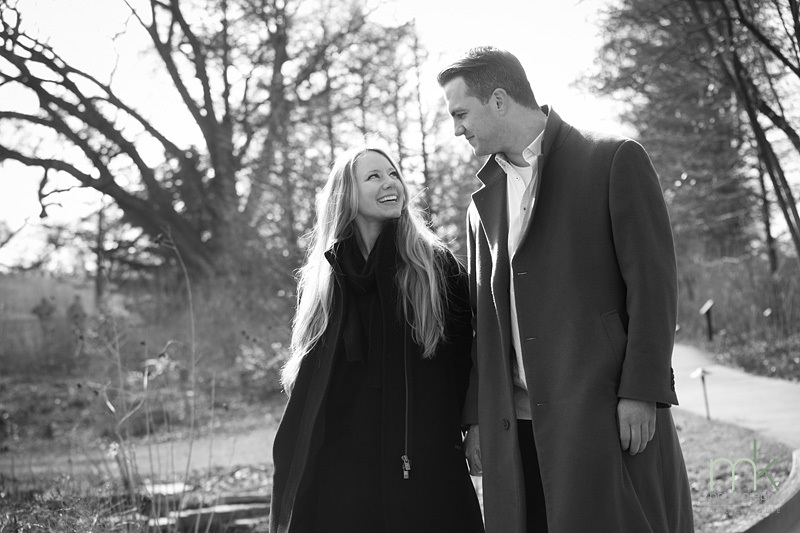 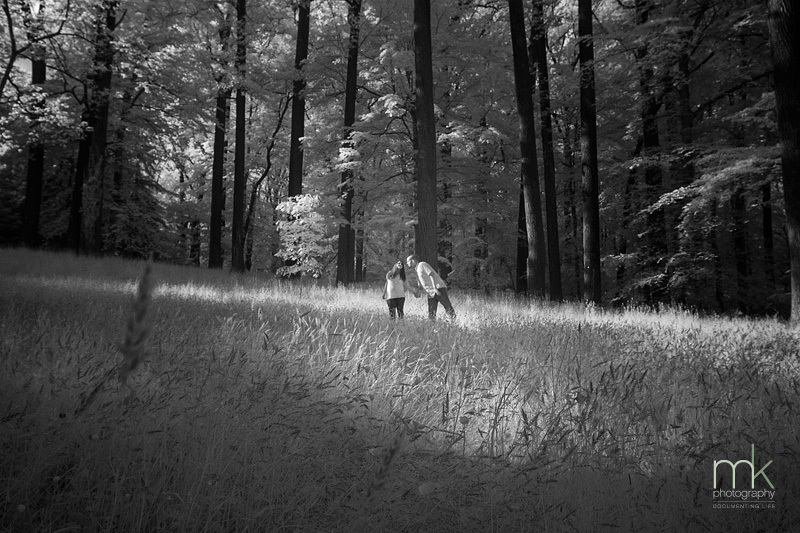 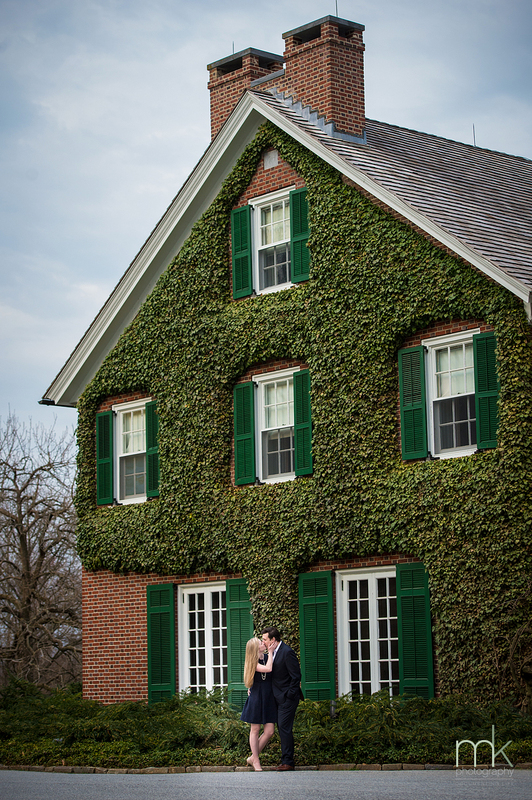 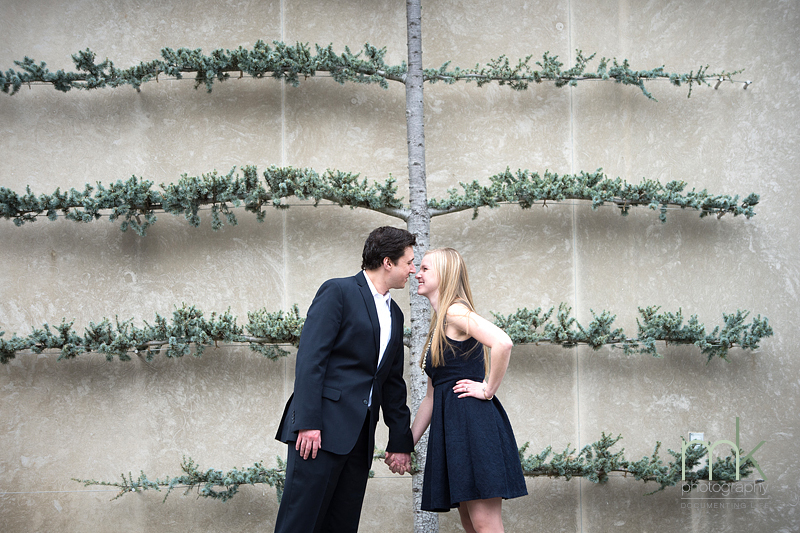 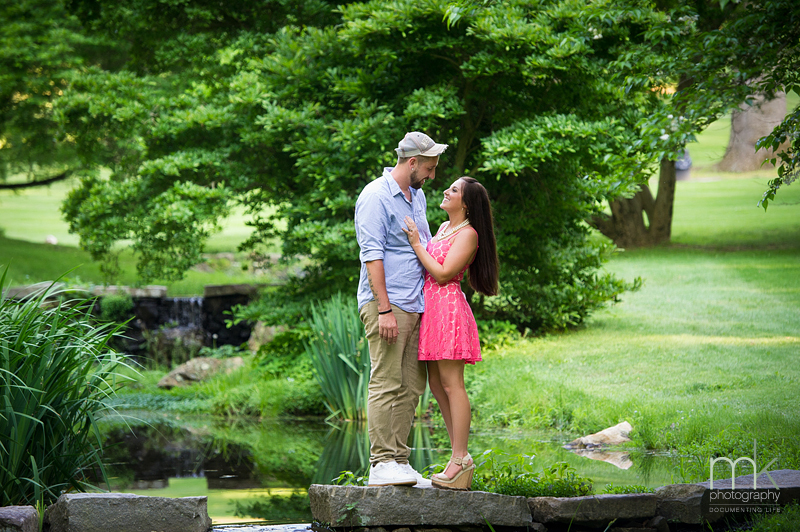 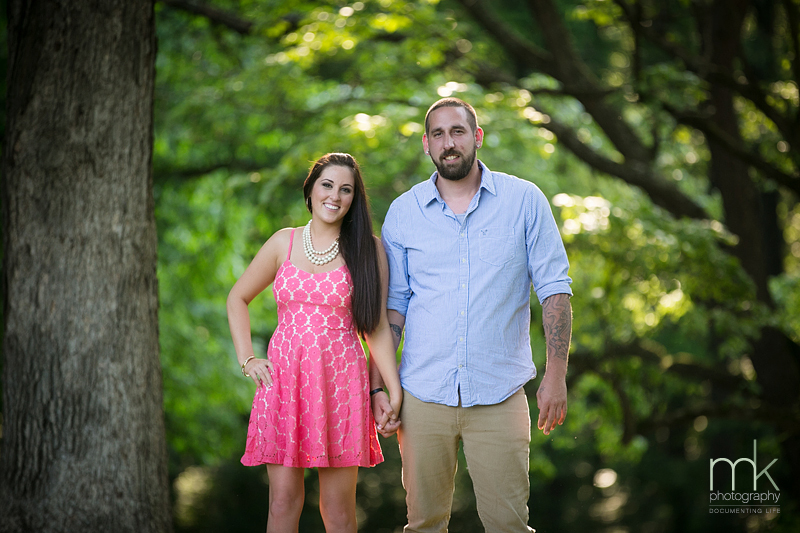 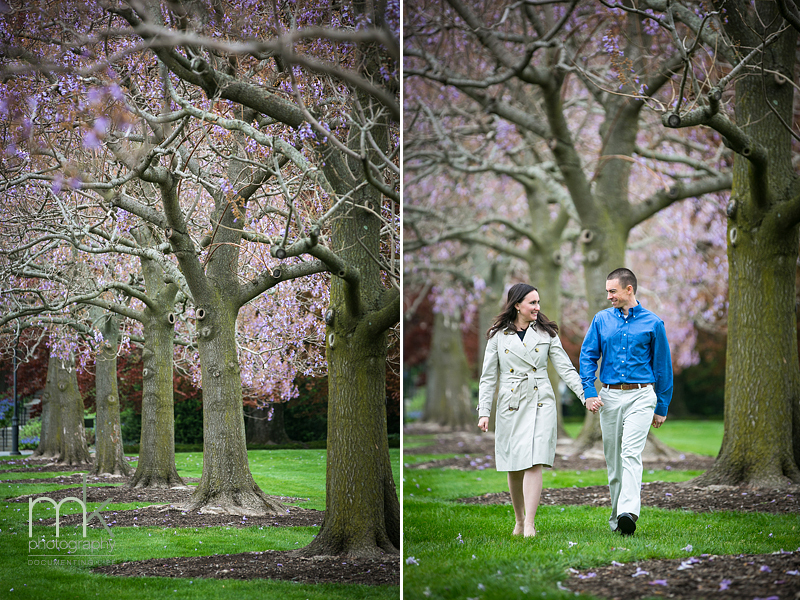 We can’t wait to photograph their wedding at the Grounds For Sculpture in September. 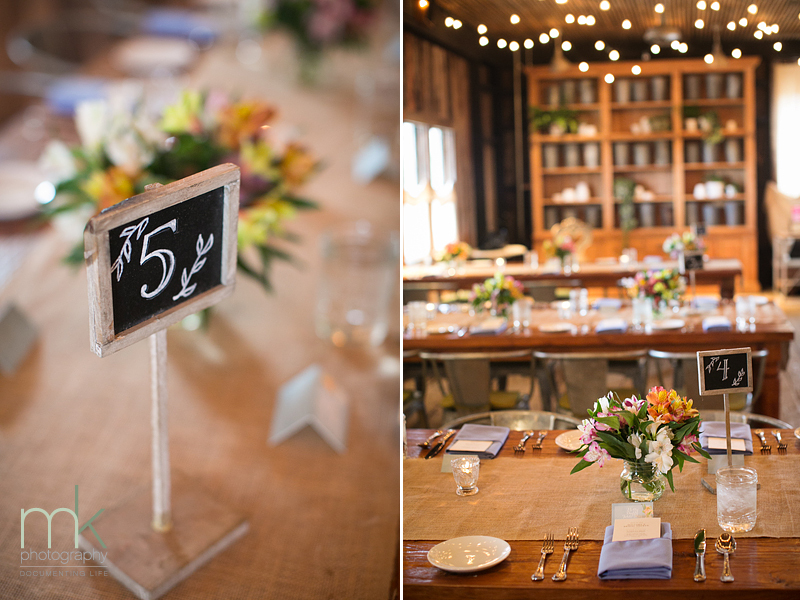 Terrain at Styers is one of our favorite places to visit ~ for inspiration, for an amazing cup of coffee, or for a wonderful lunch. 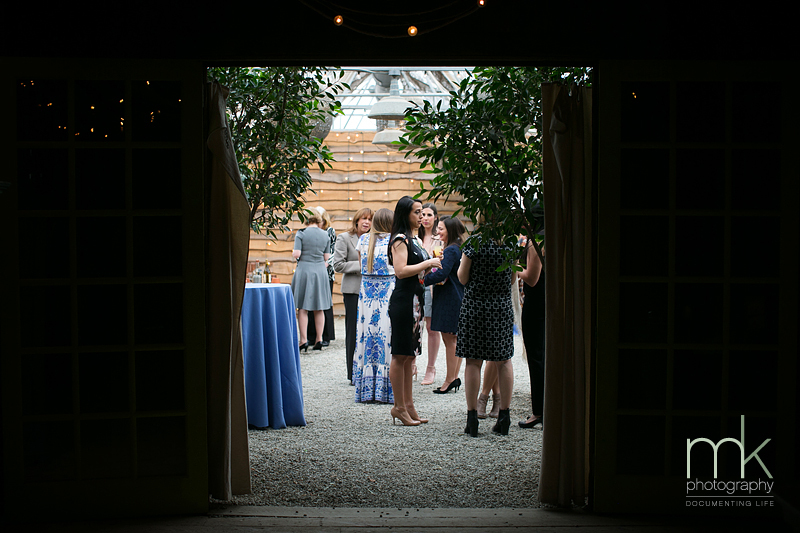 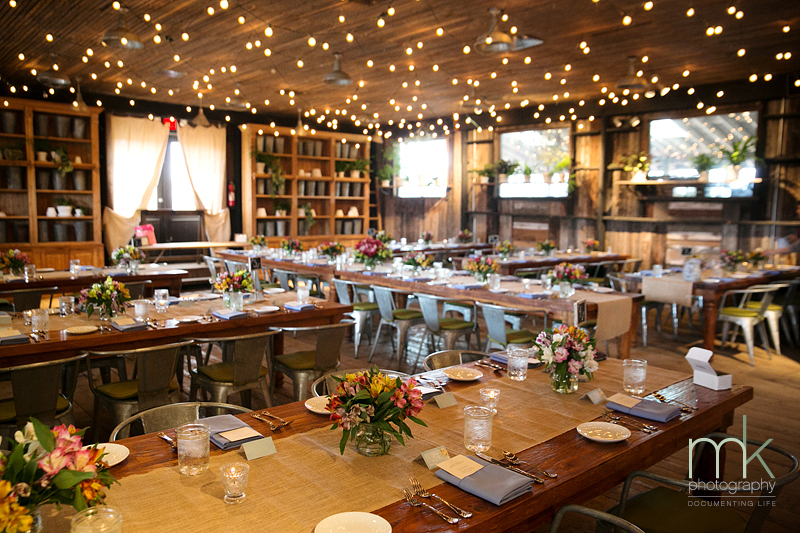 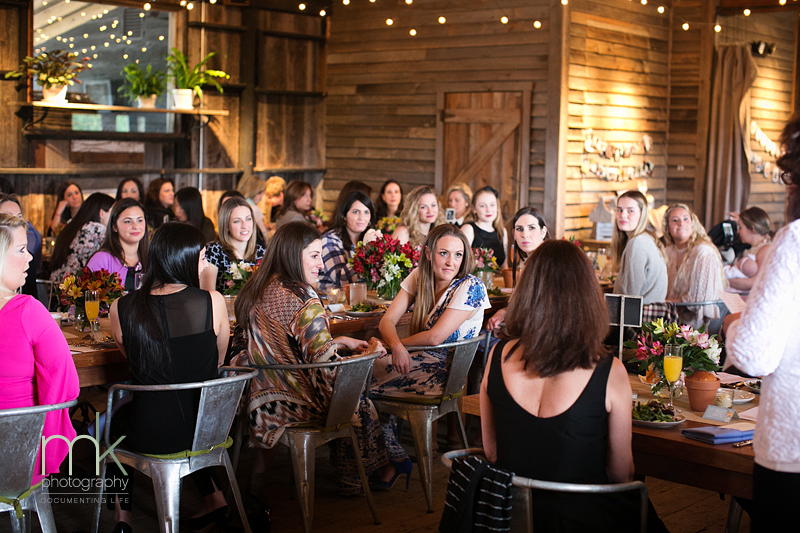 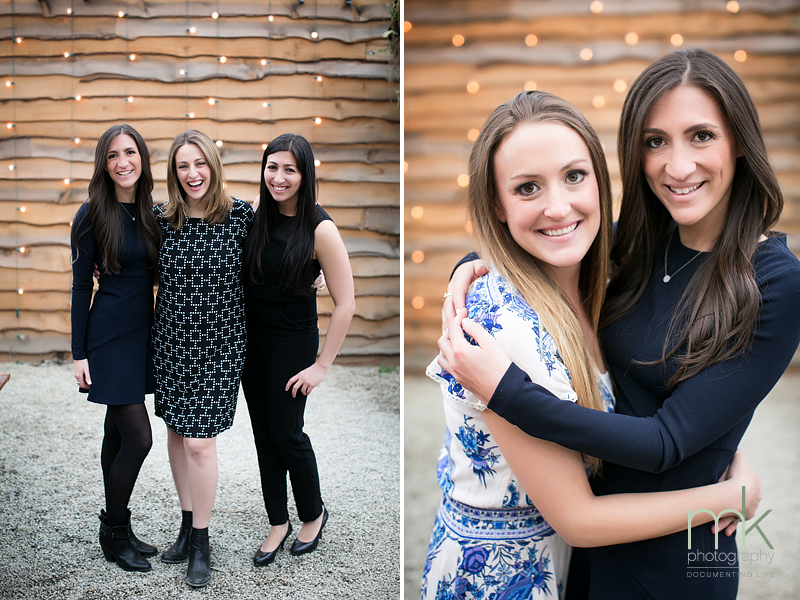 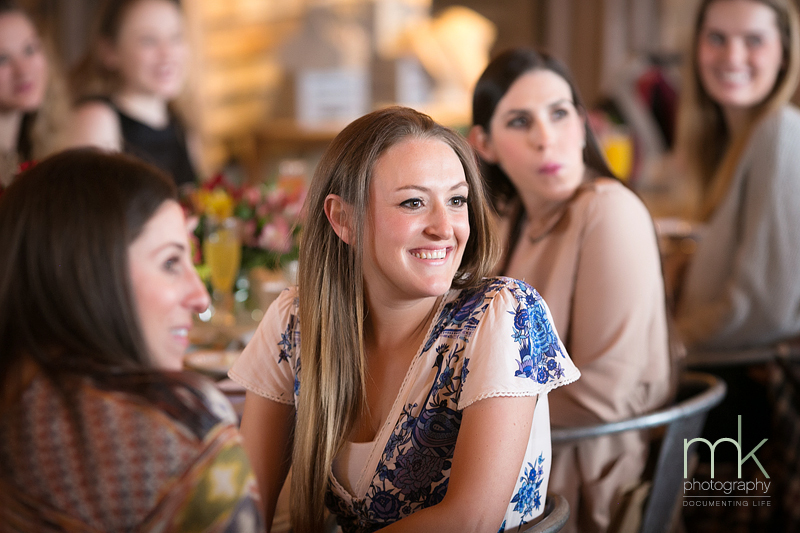 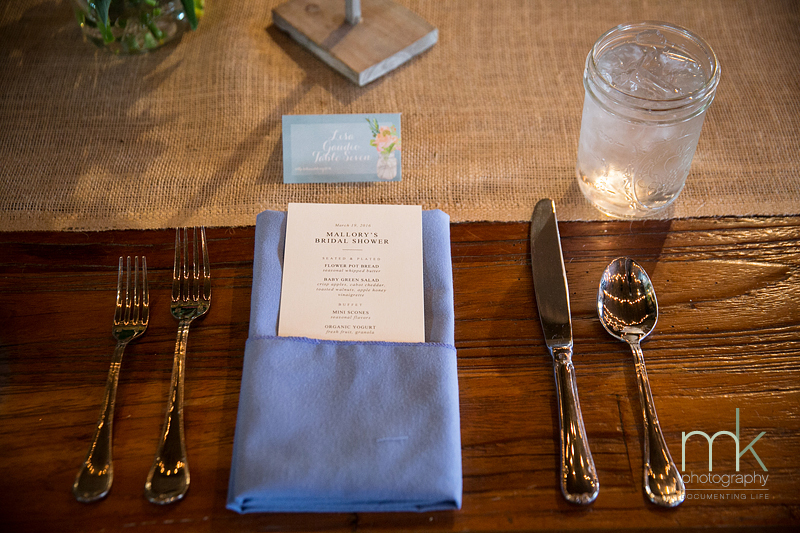 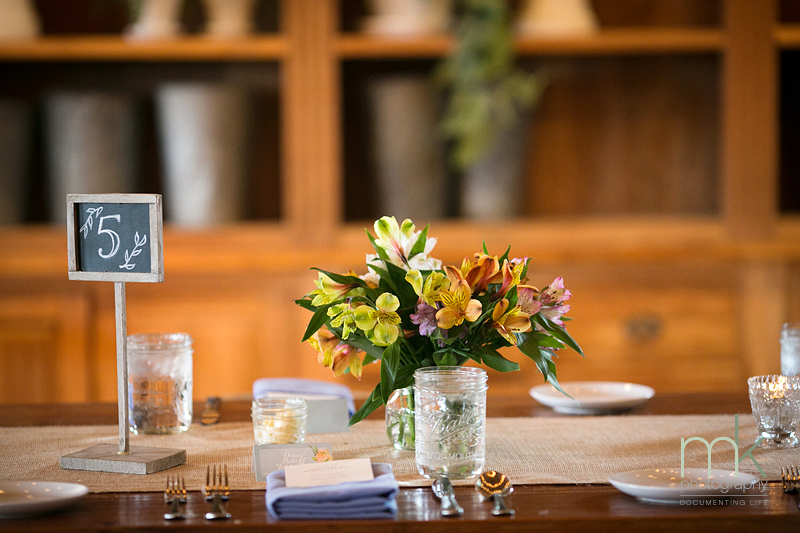 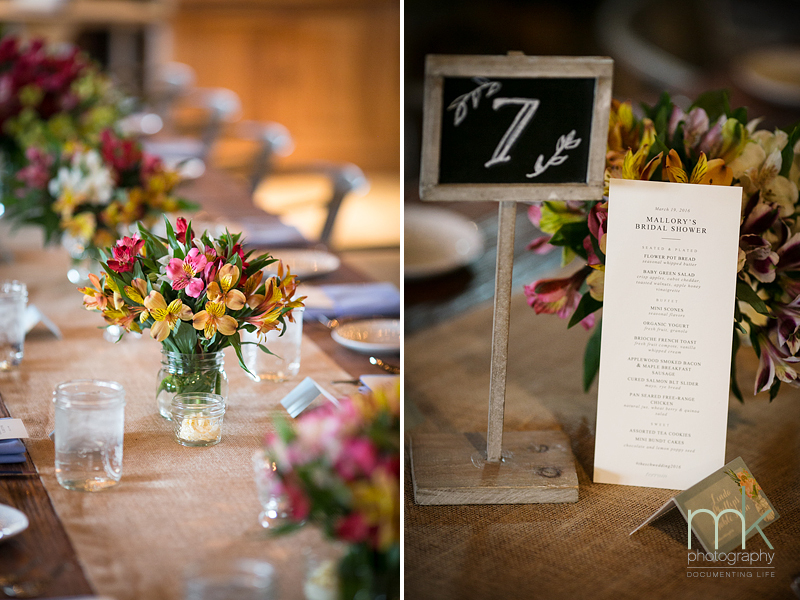 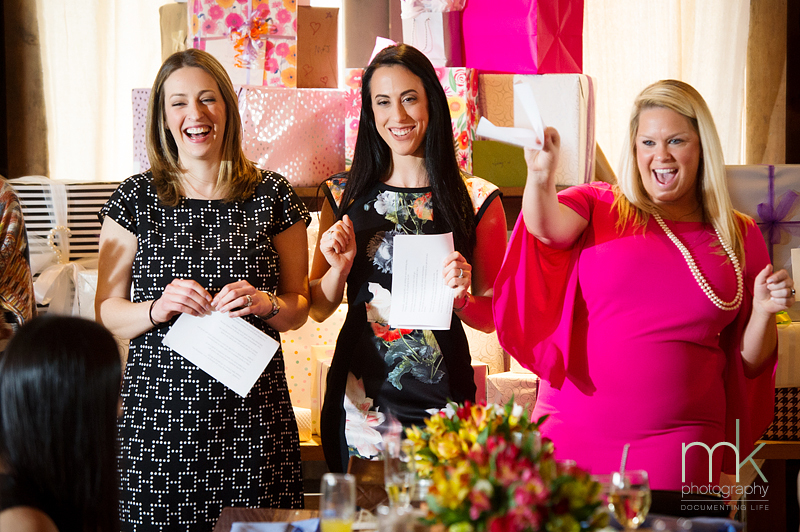 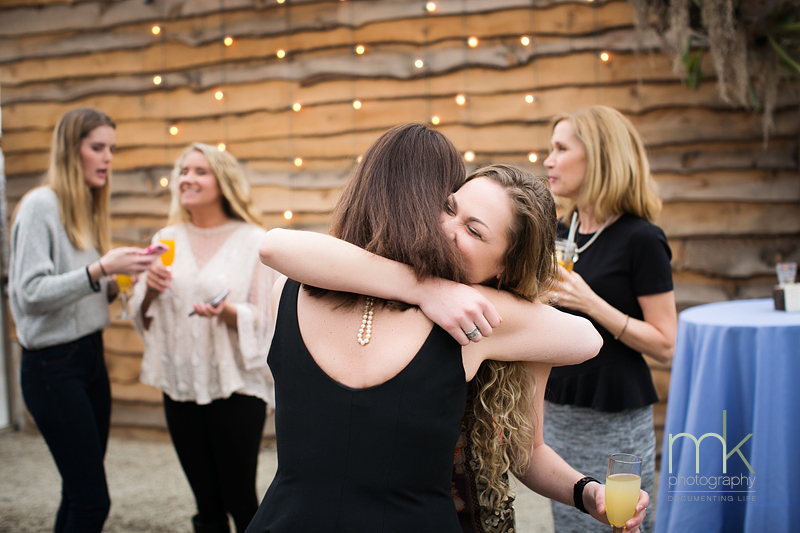 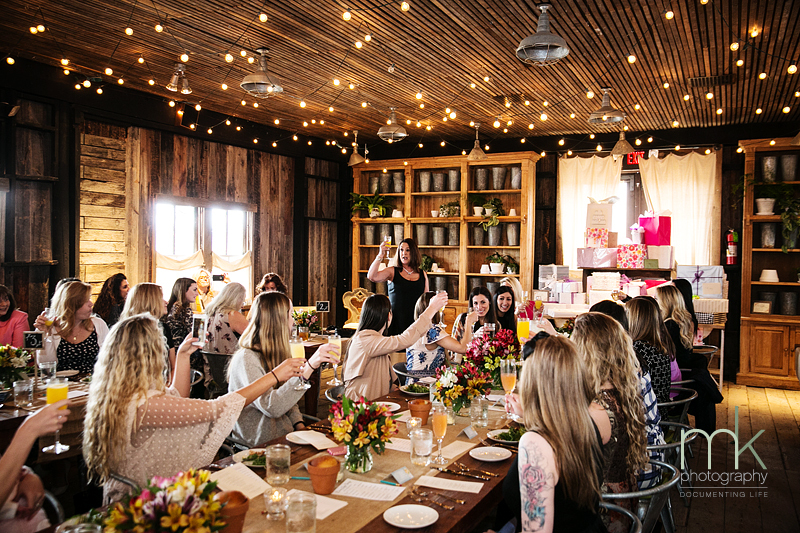 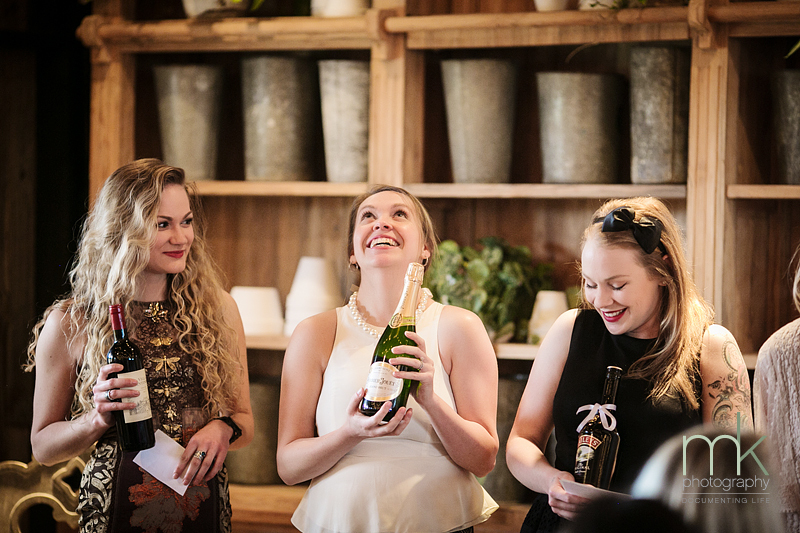 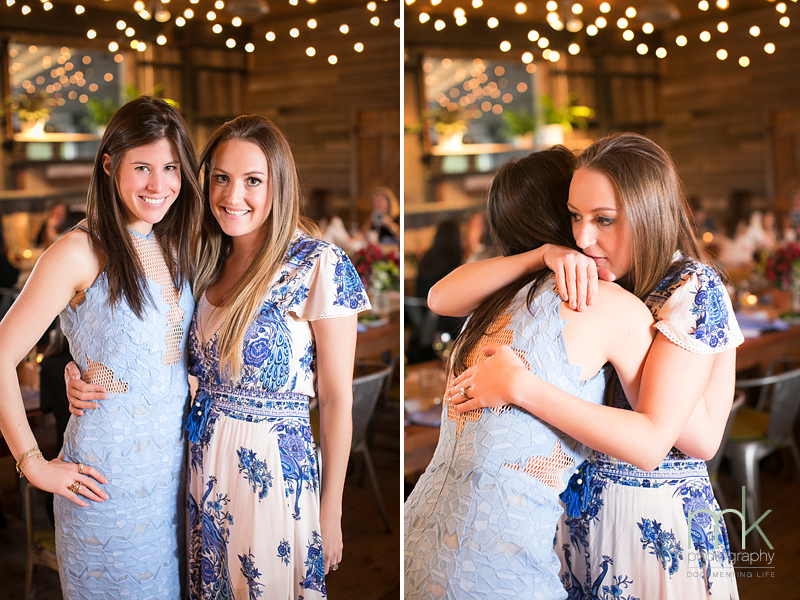 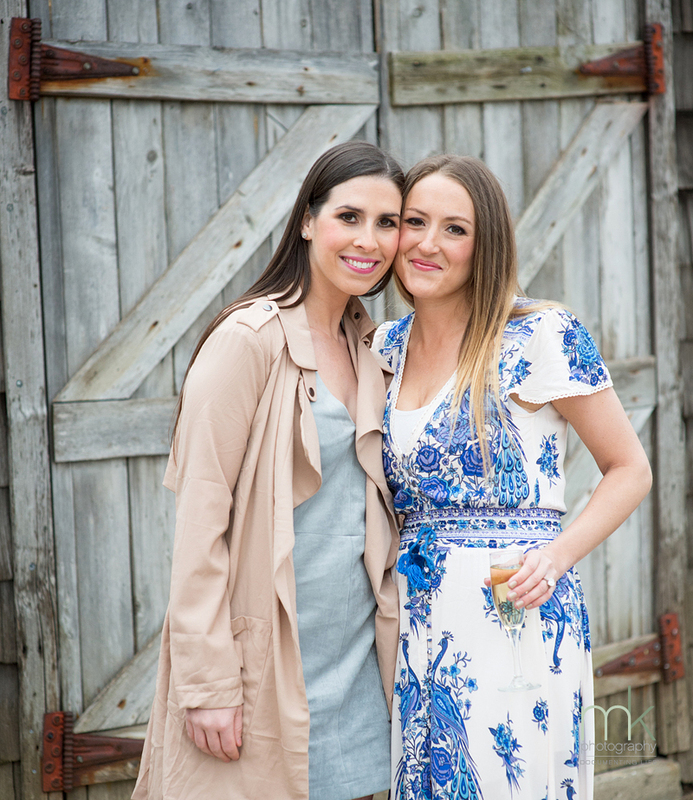 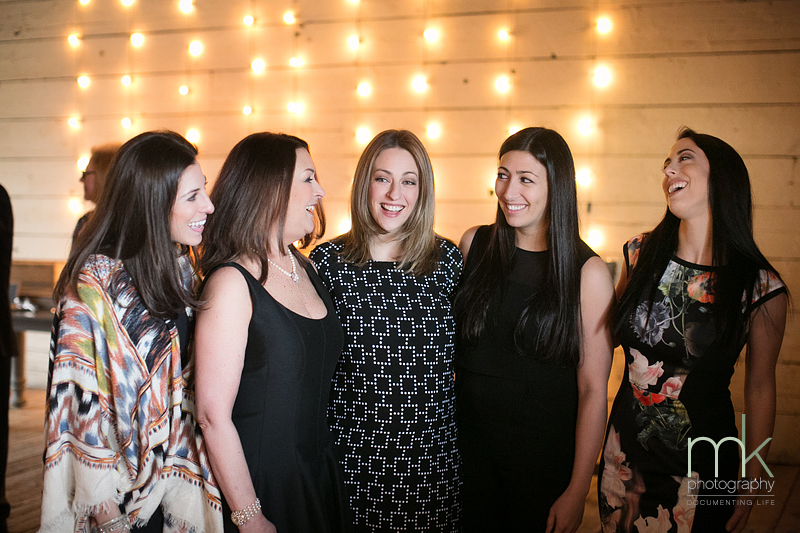 We were supper excited when one of our favorite brides asked us to photograph her bridal shower at Terrain at Styers. 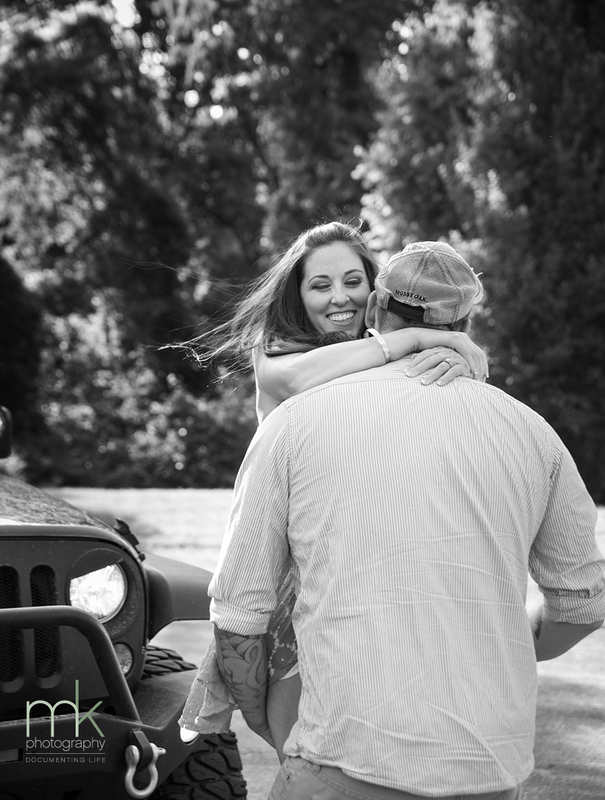 We usually get to meet the couple before the big day and we love the relationship we are able to build. 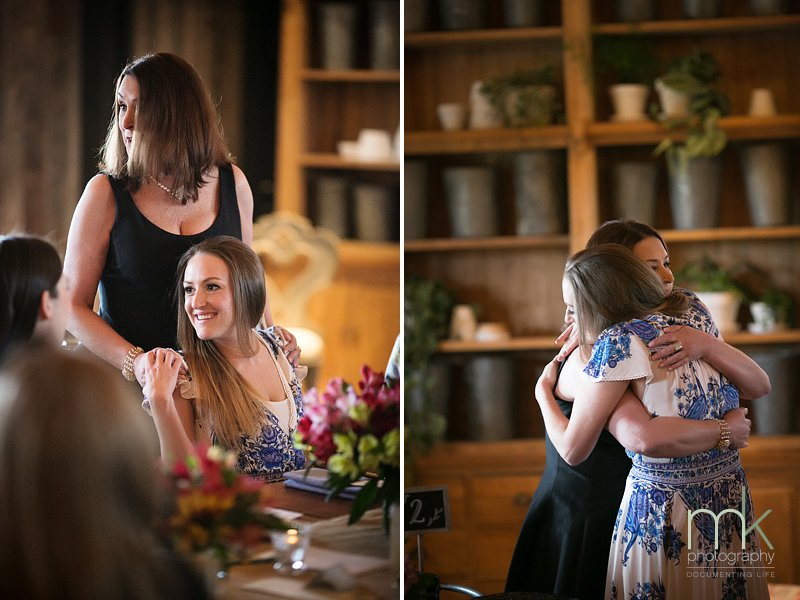 Meeting the entire family and most of bridal party a few months before the wedding was quite special. 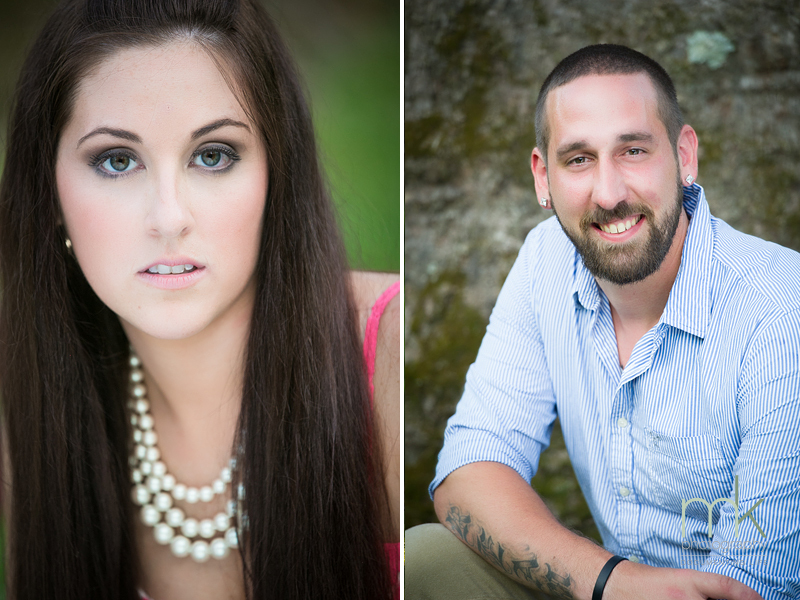 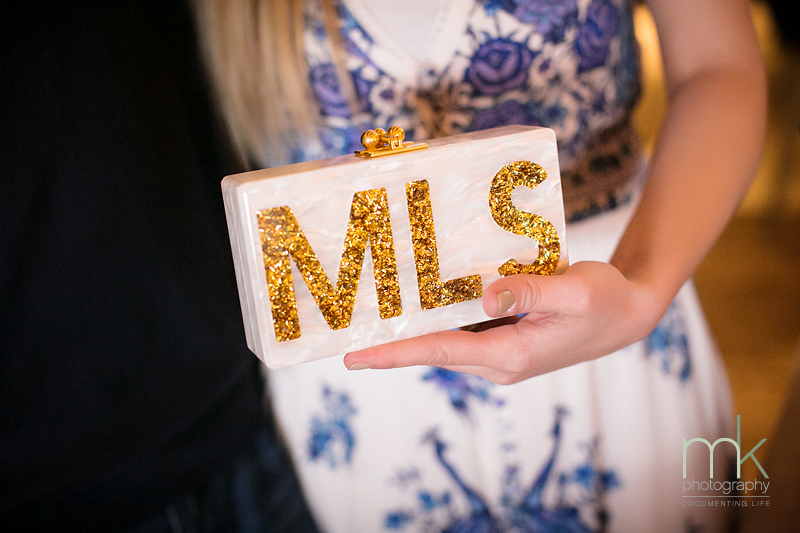 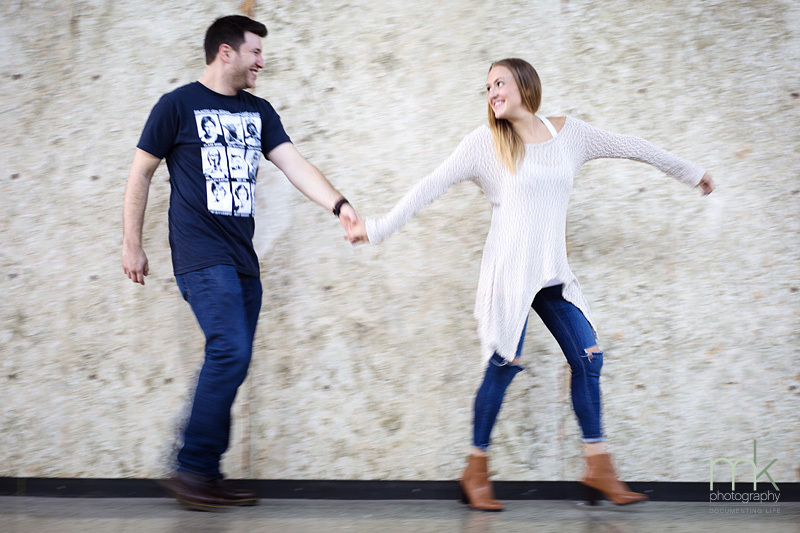 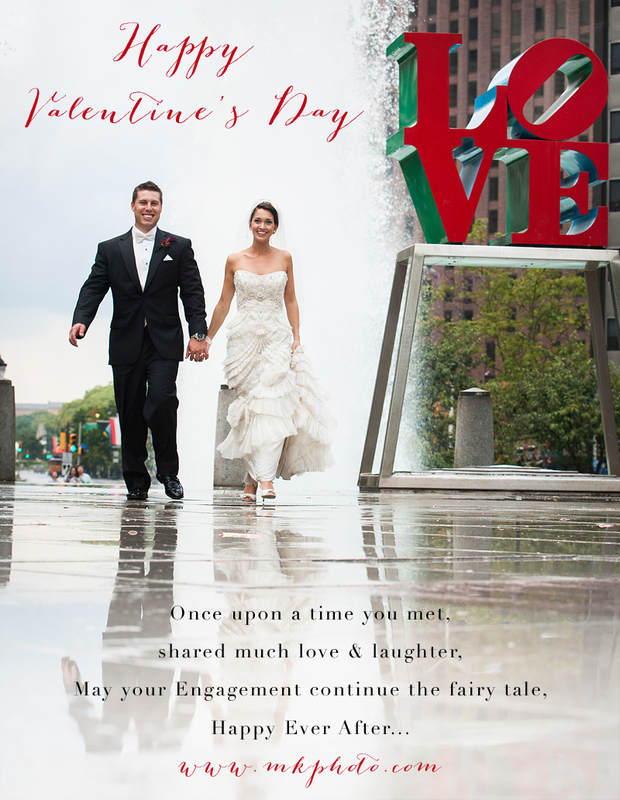 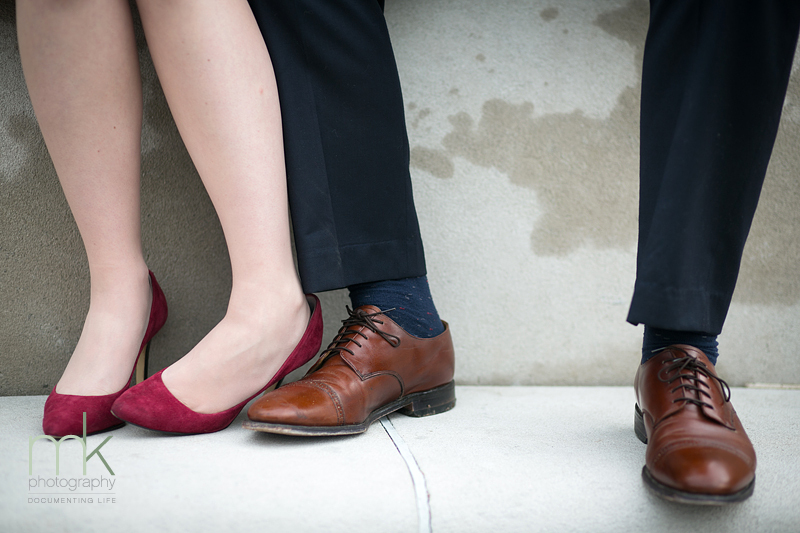 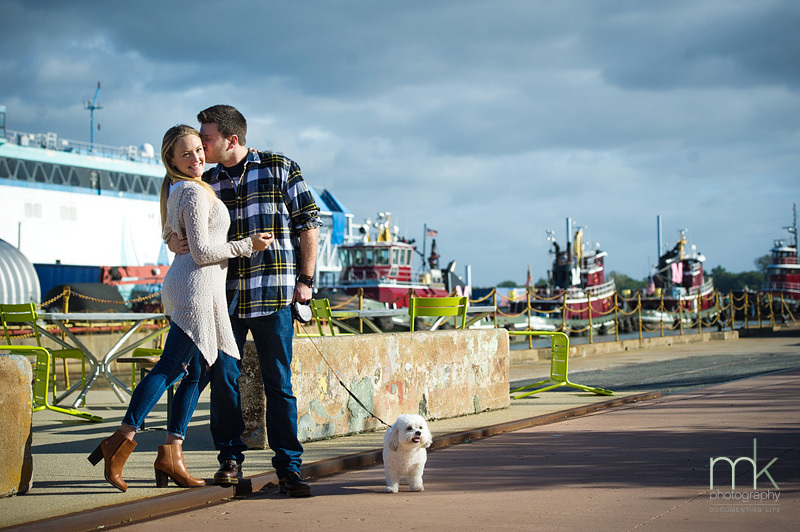 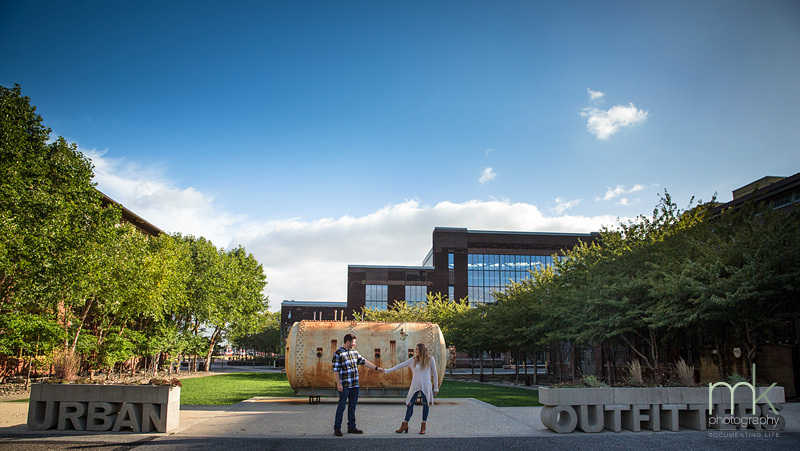 We can;t wait to Mallory & Jesse’s wedding in May at the One Atlantic. 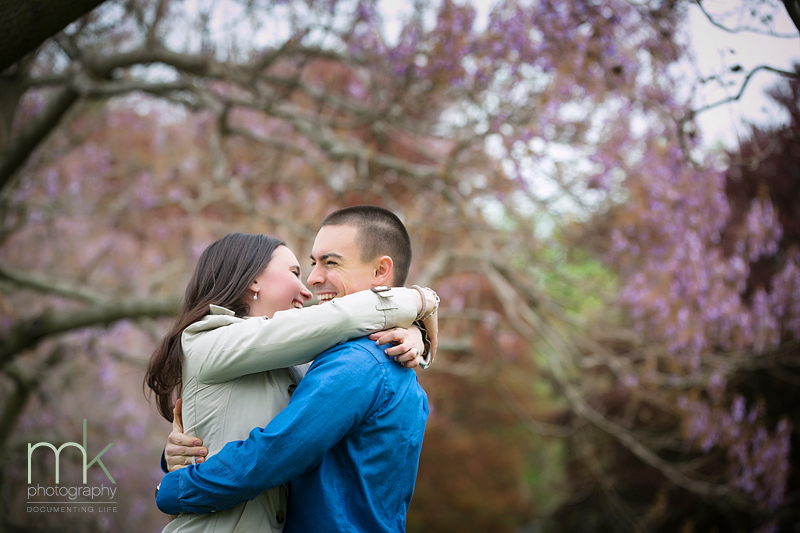 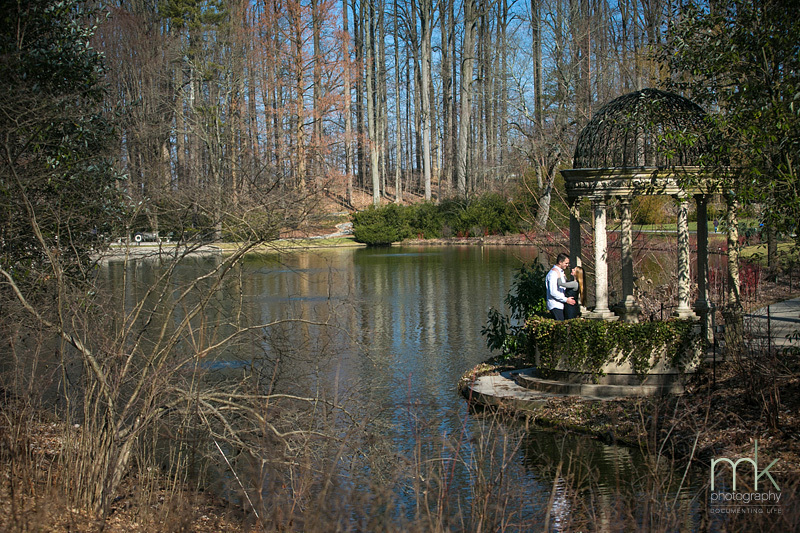 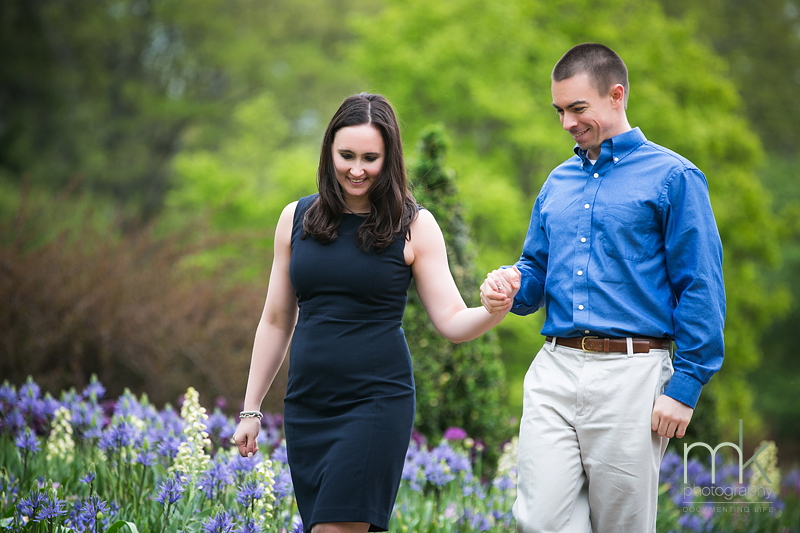 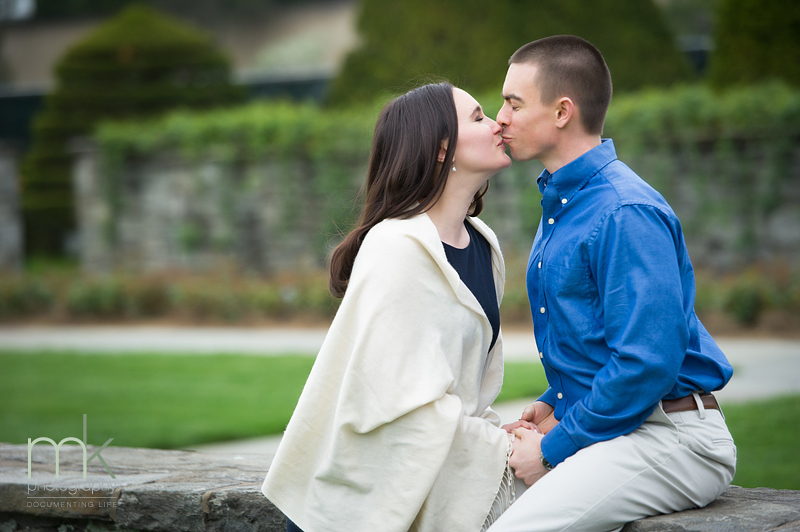 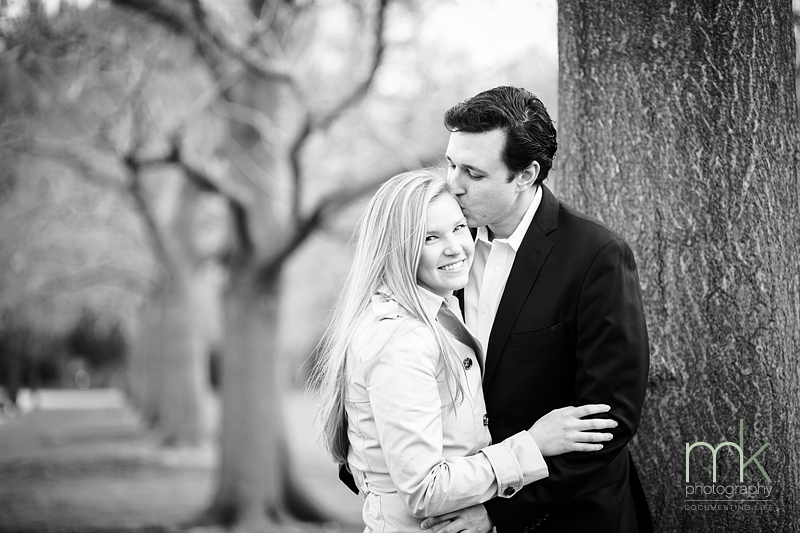 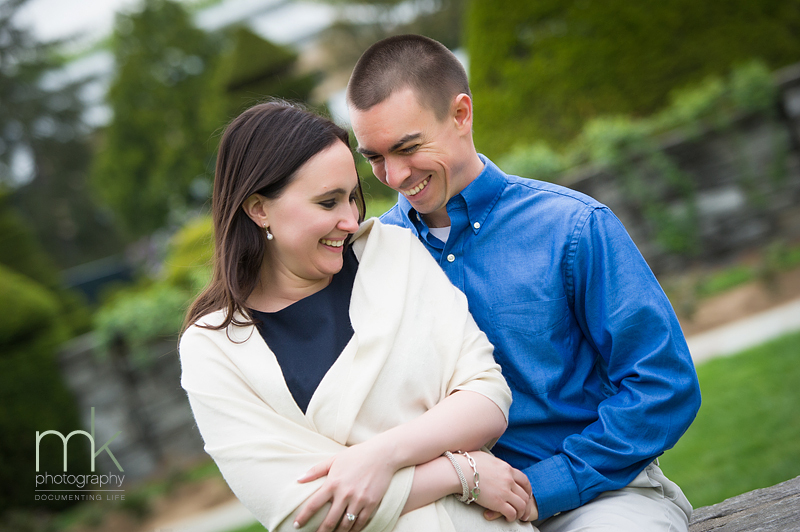 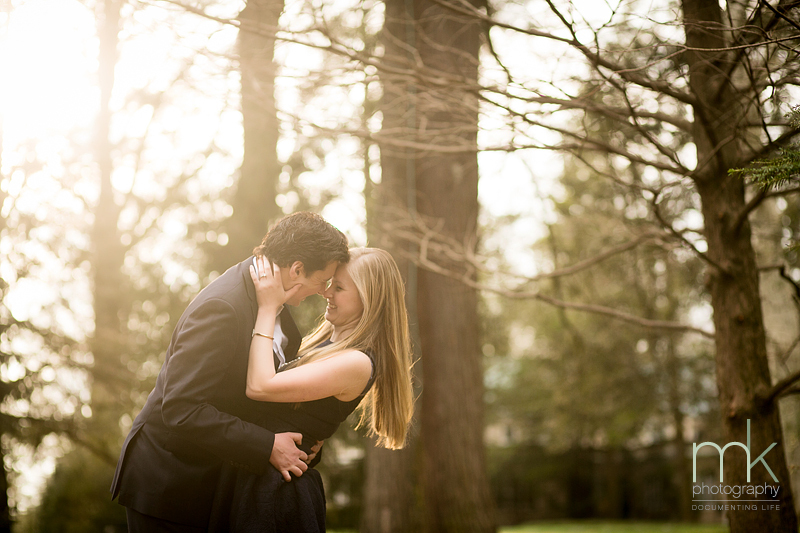 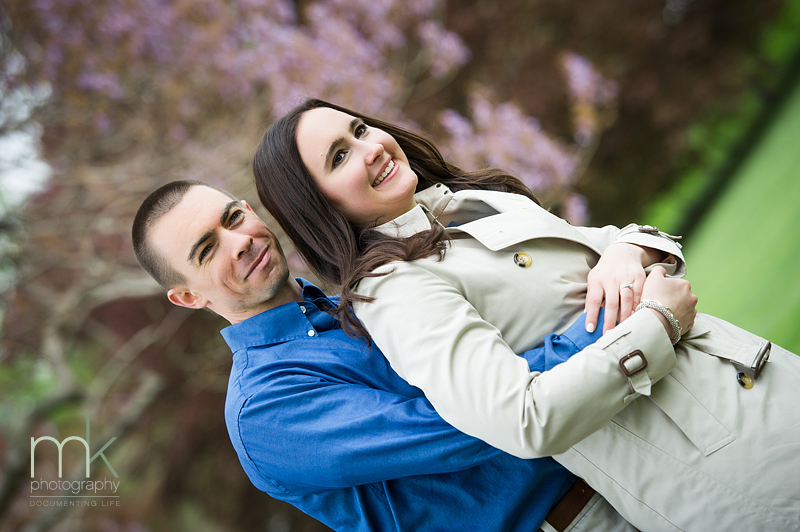 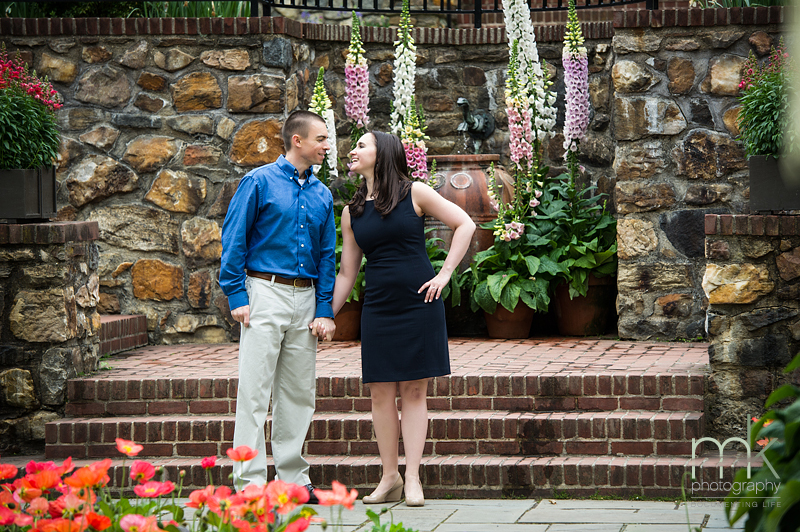 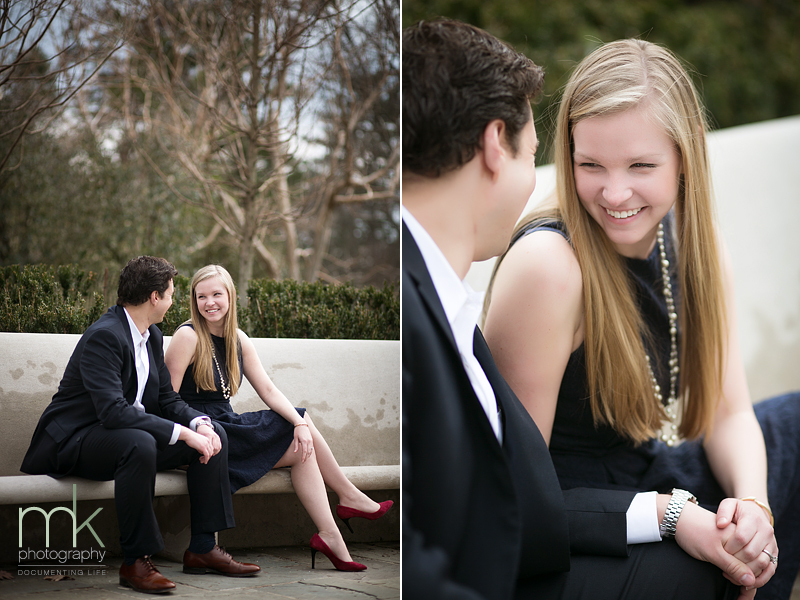 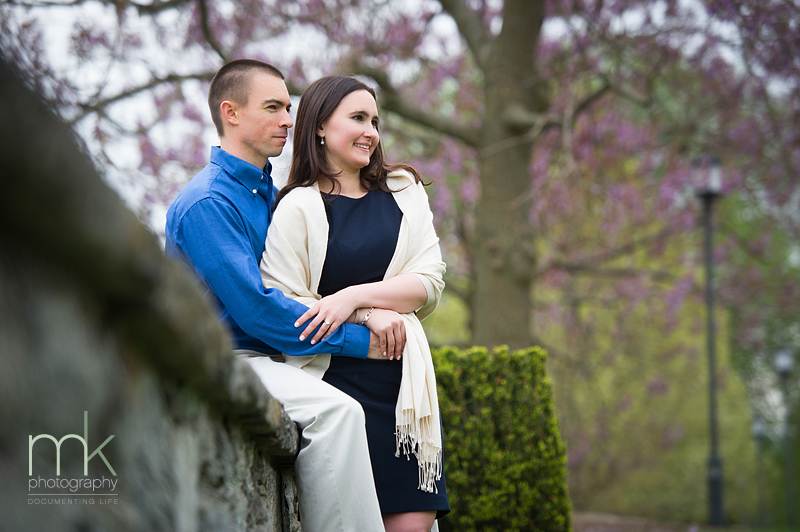 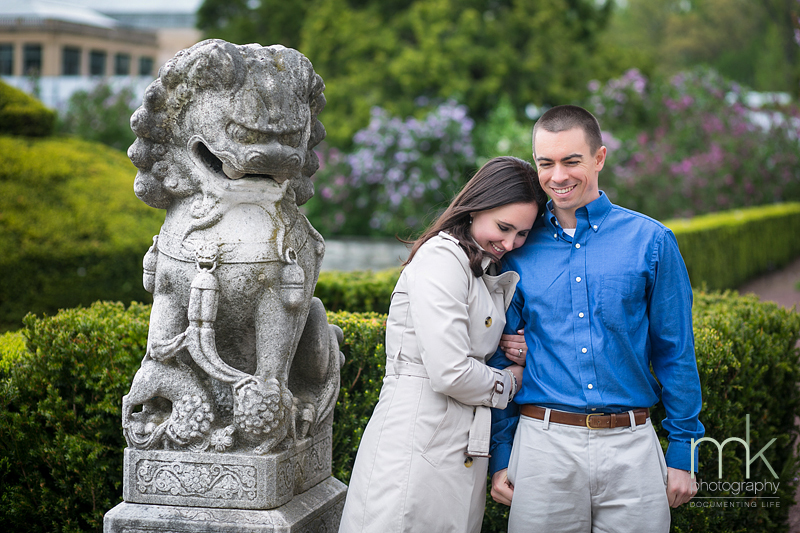 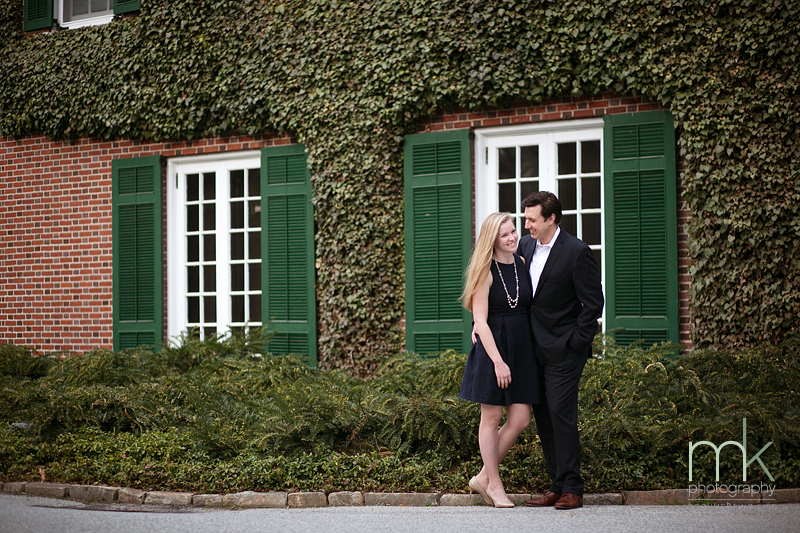 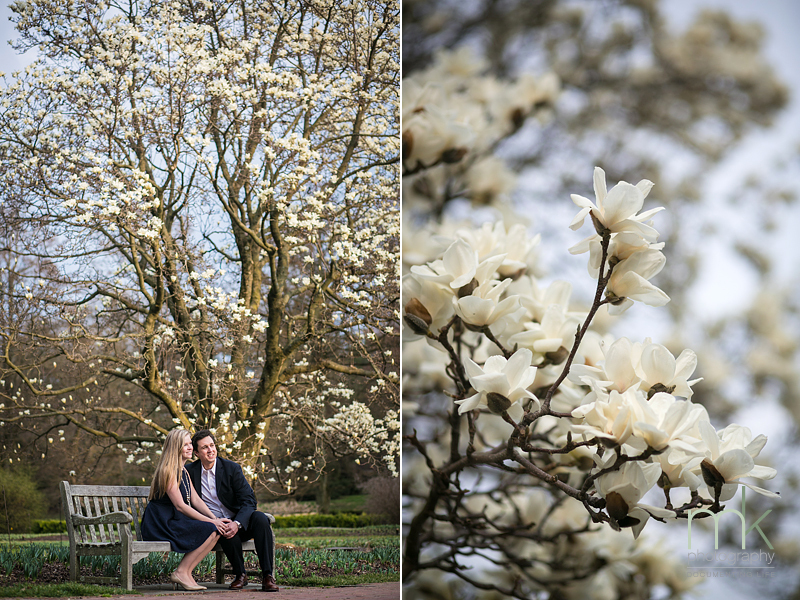 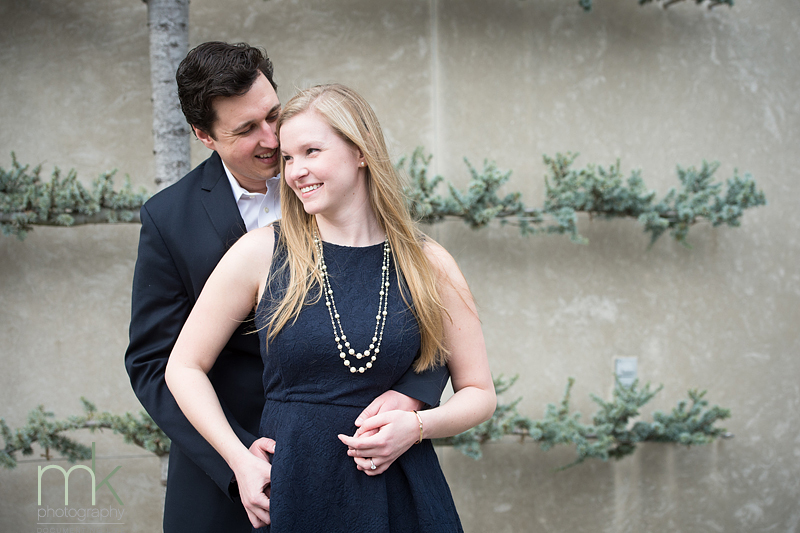 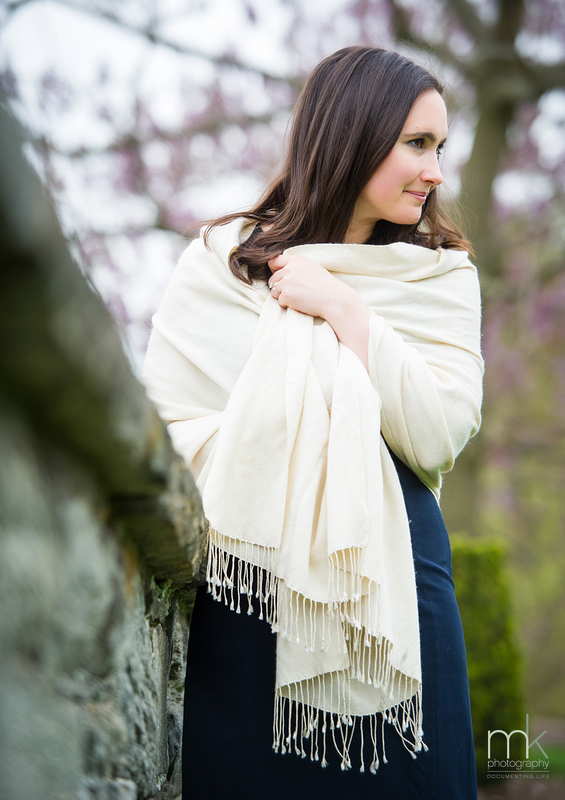 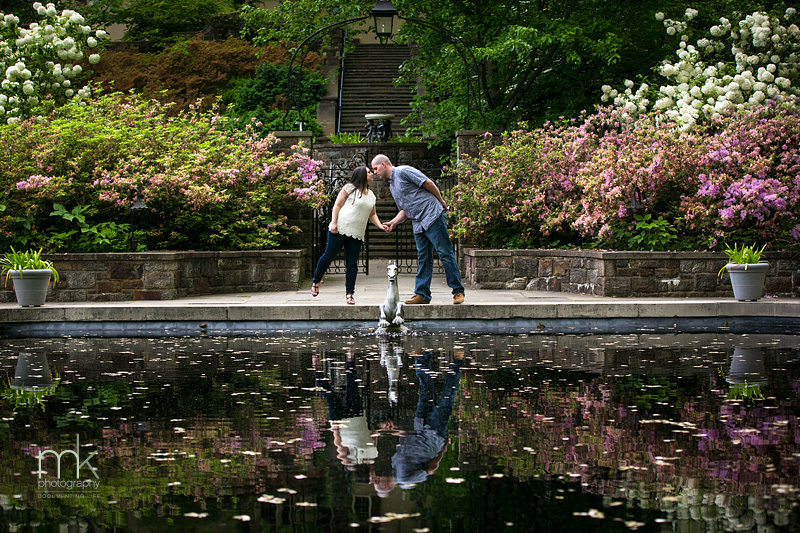 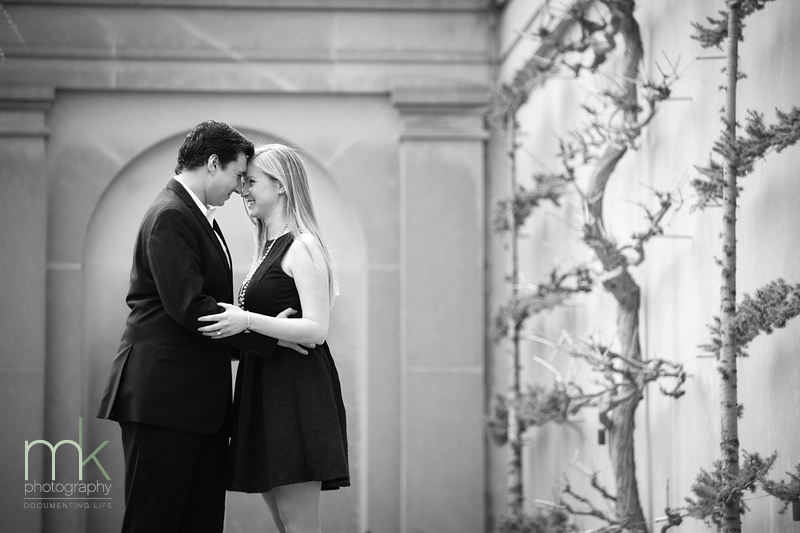 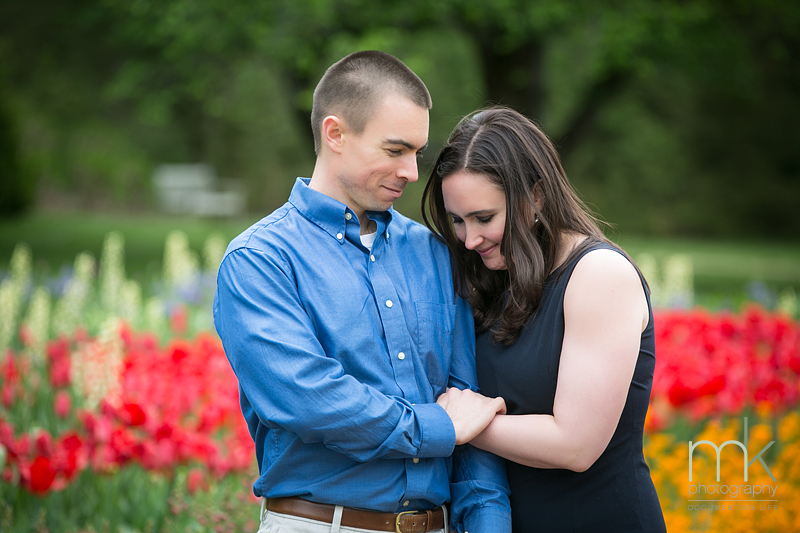 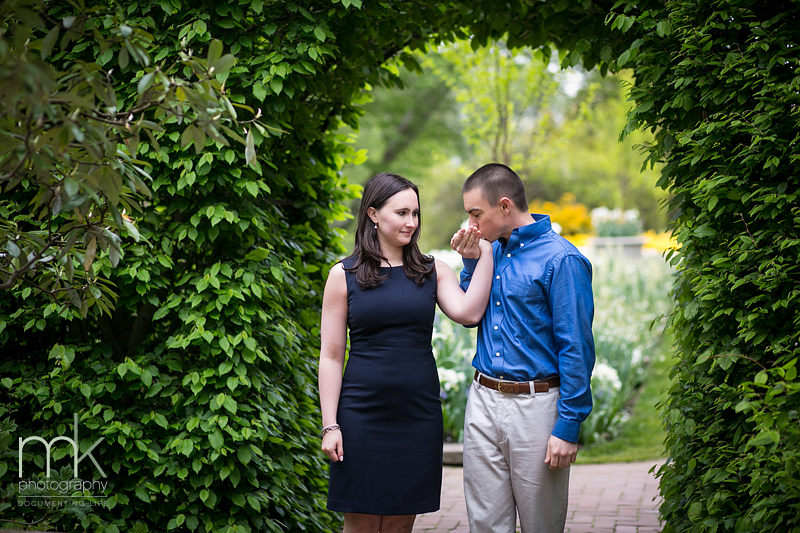 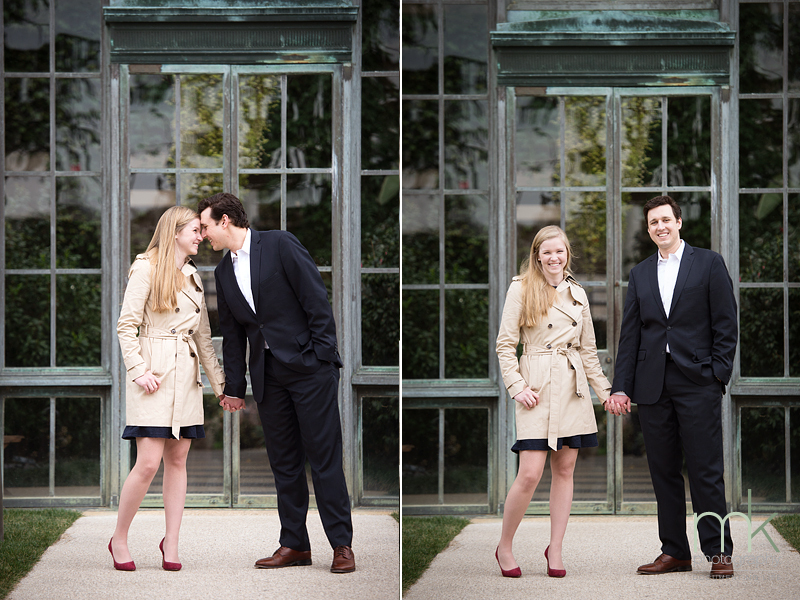 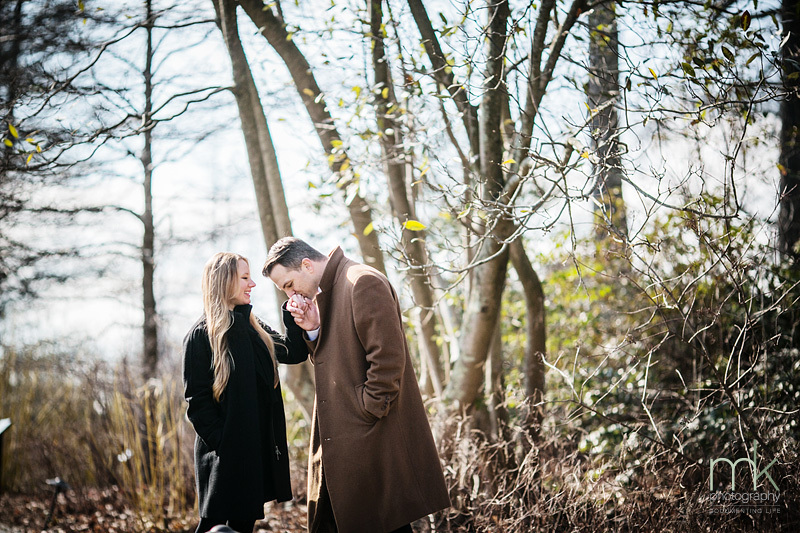 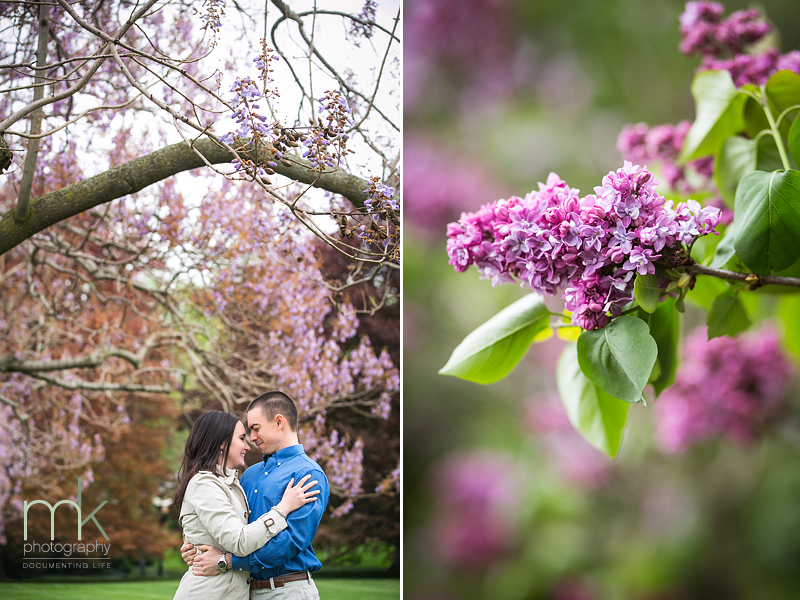 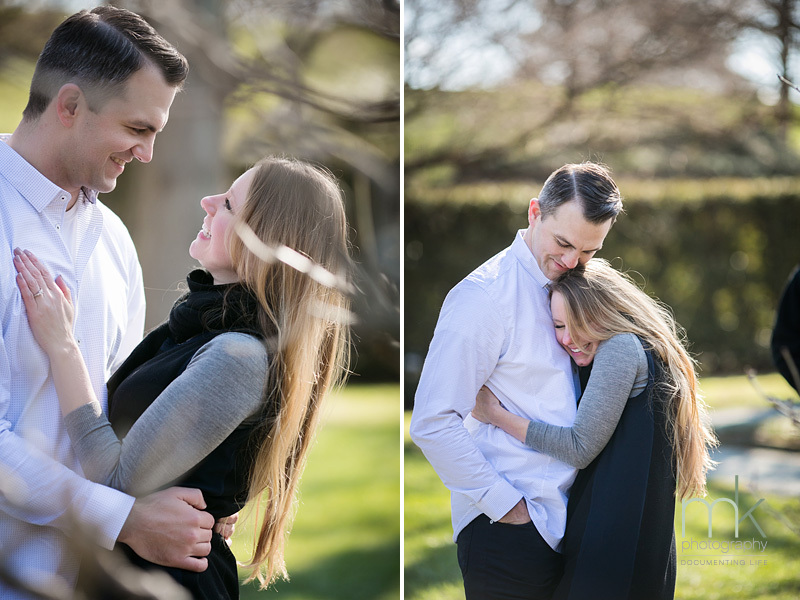 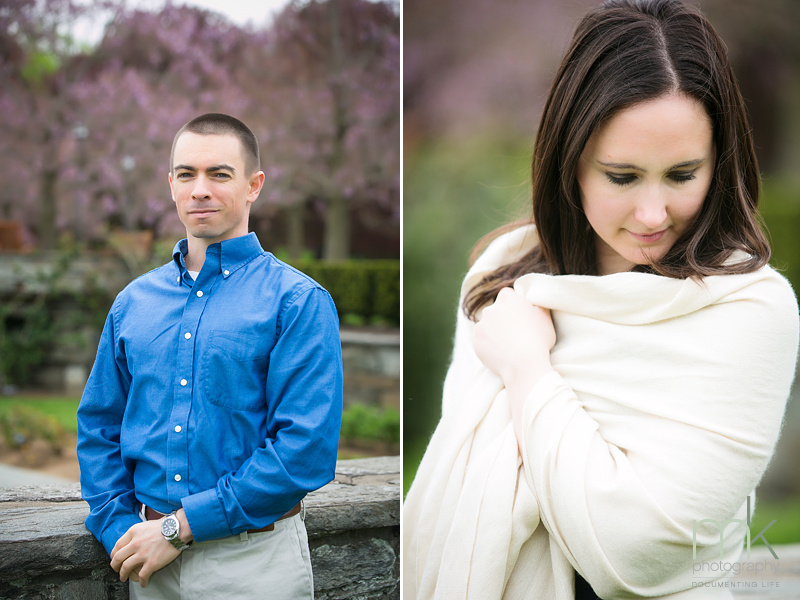 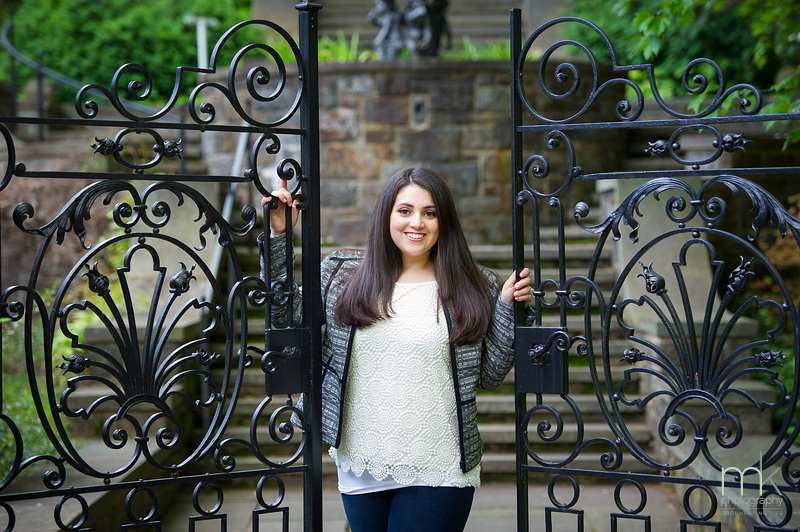 Beautiful early spring engagement session at Longwood Gardens is a perfect start to a busy week. 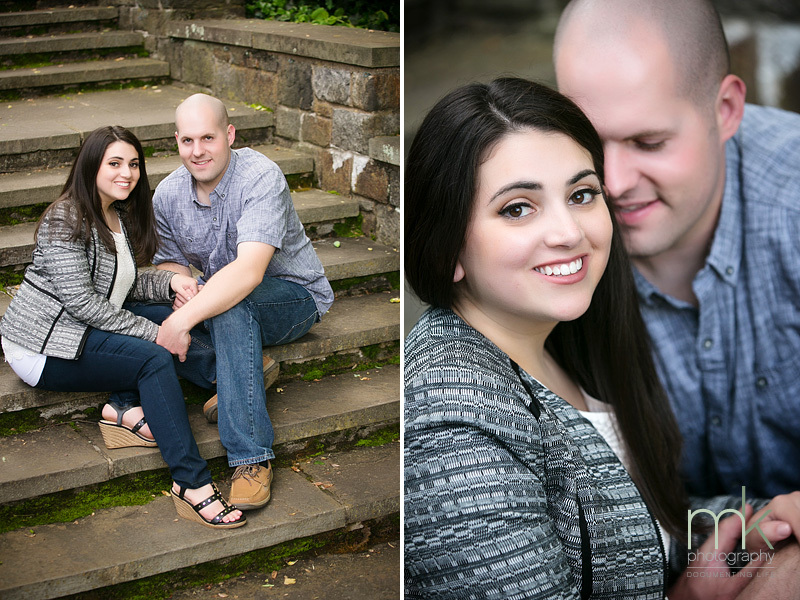 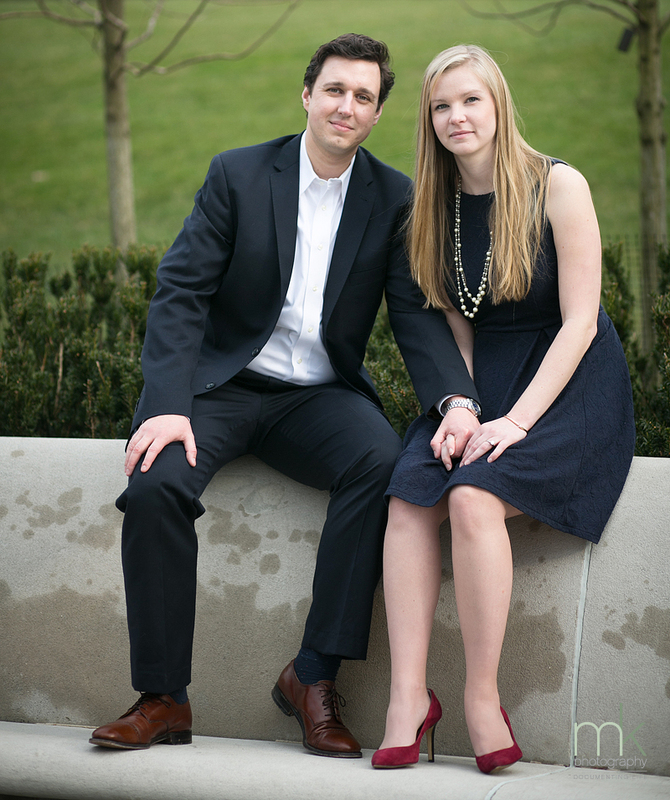 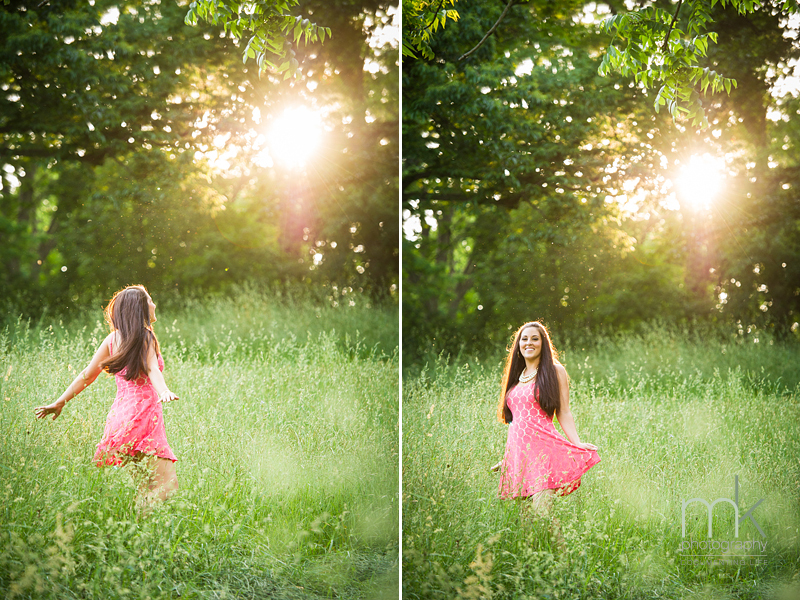 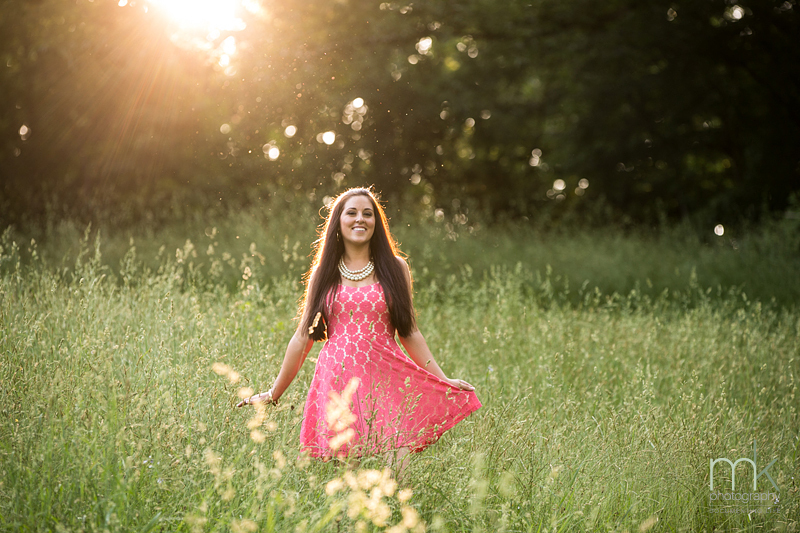 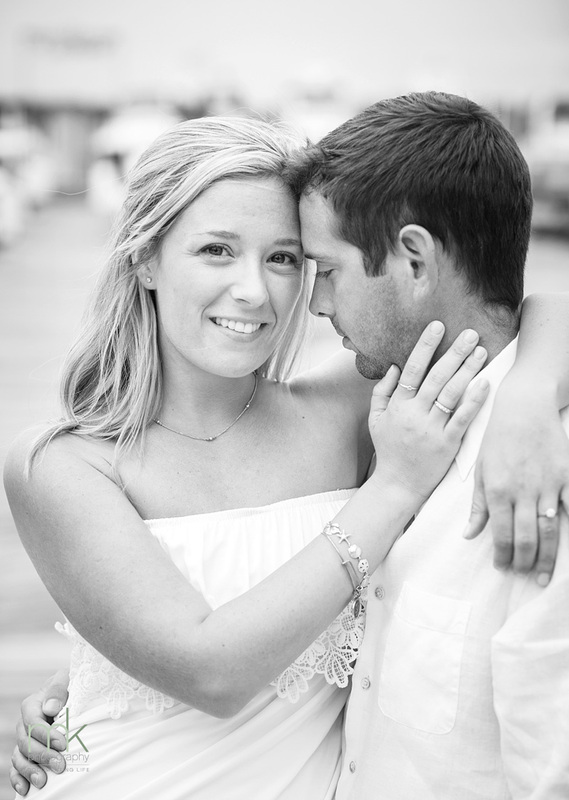 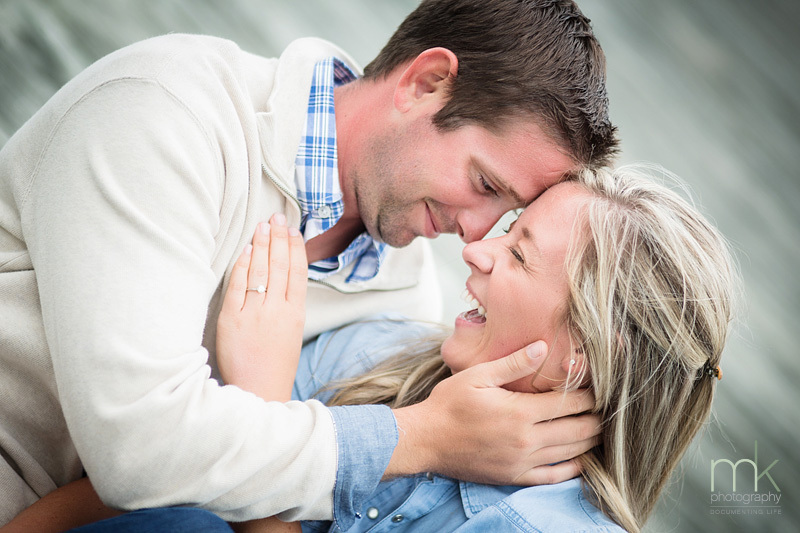 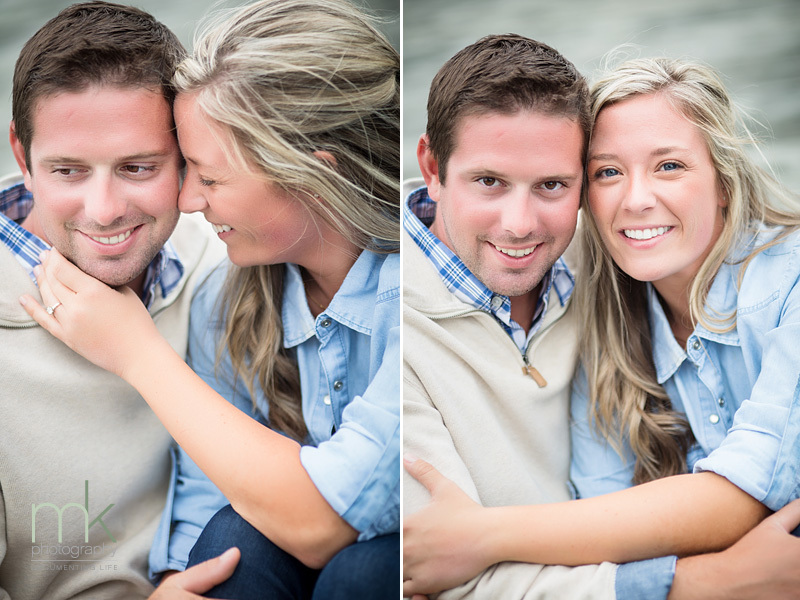 We loved working with Allison and Matt who will be married this fall at the Morris House Hotel. 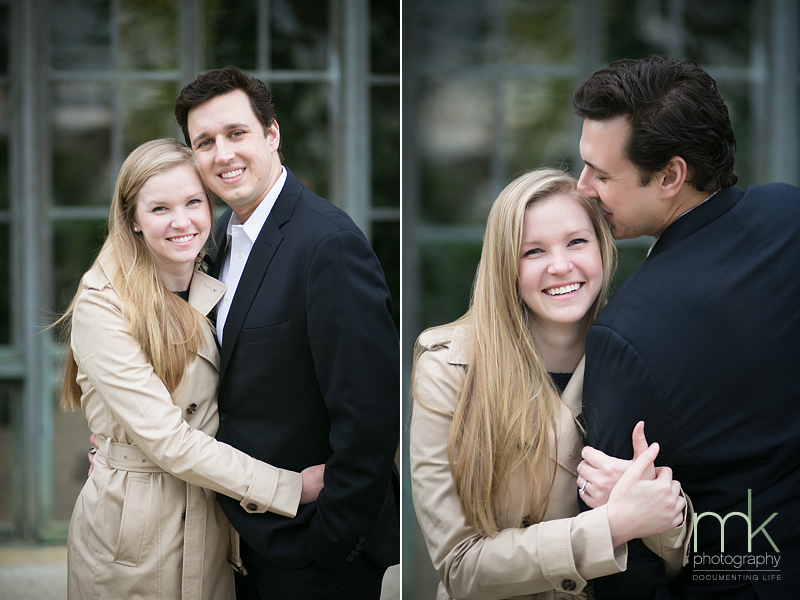 These two could not be any more adorable and in love. 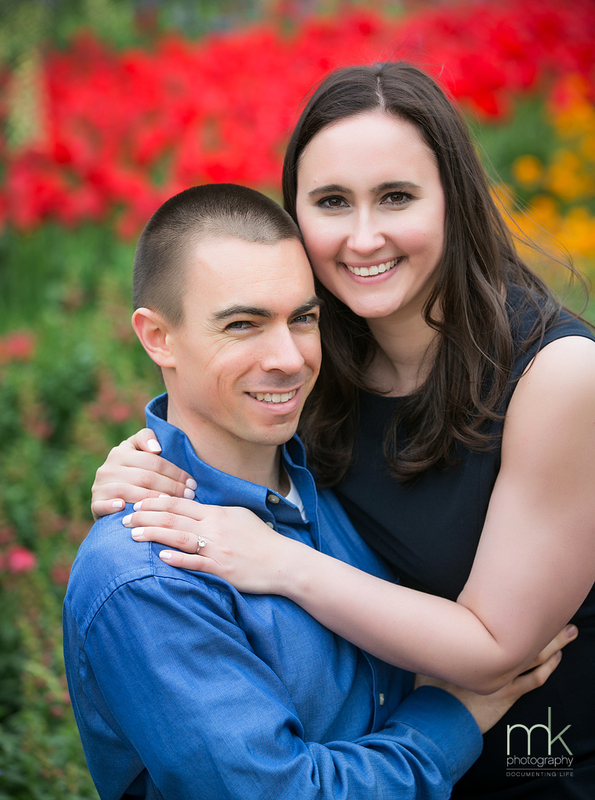 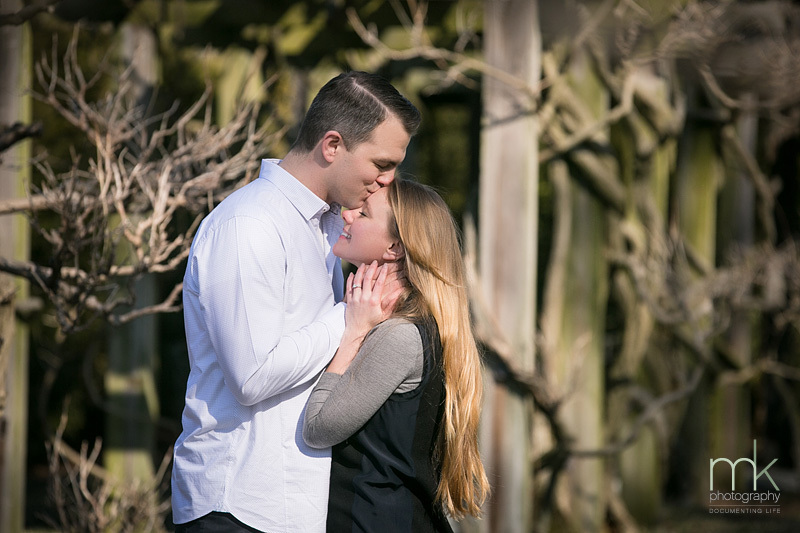 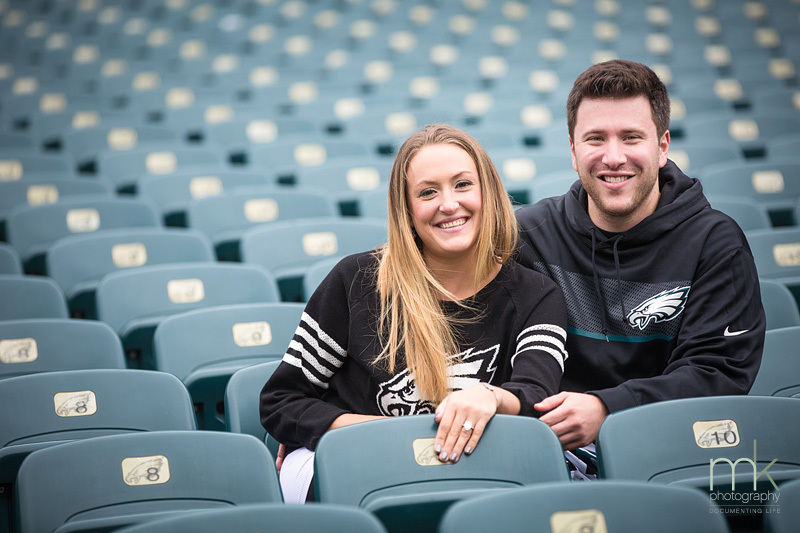 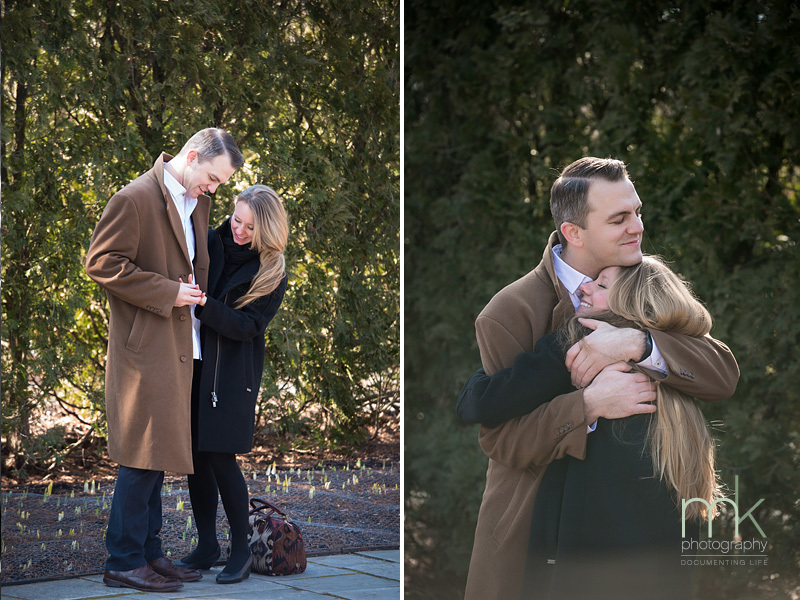 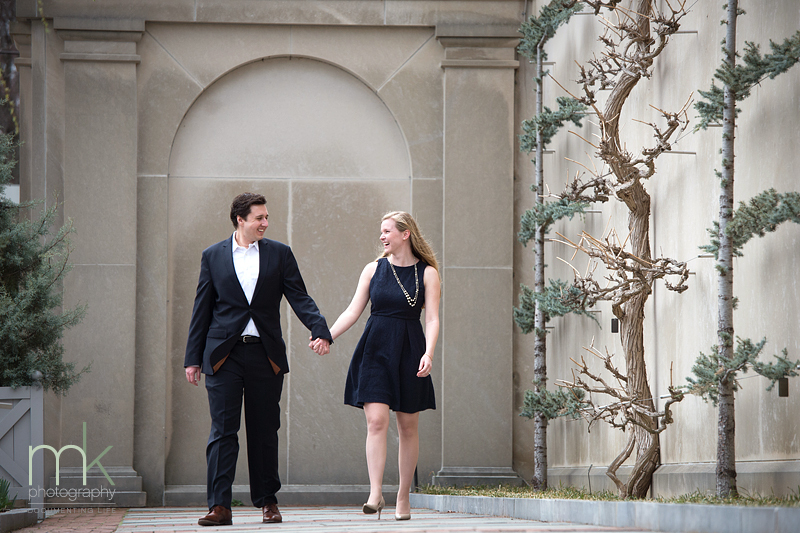 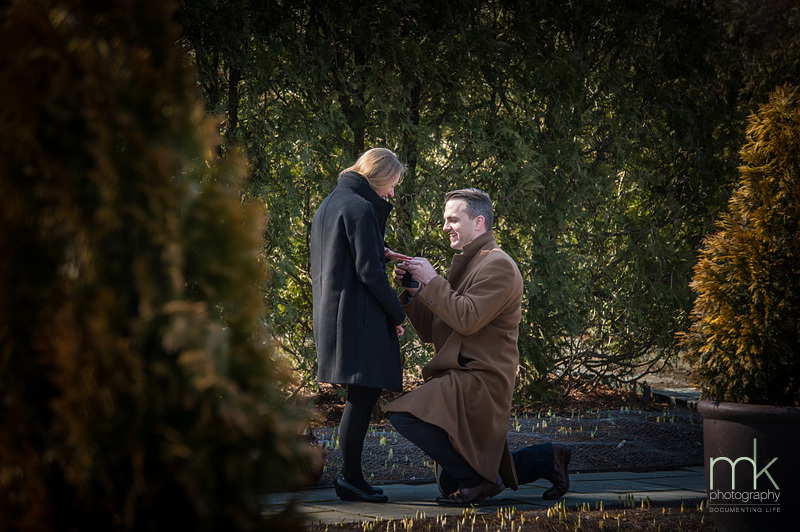 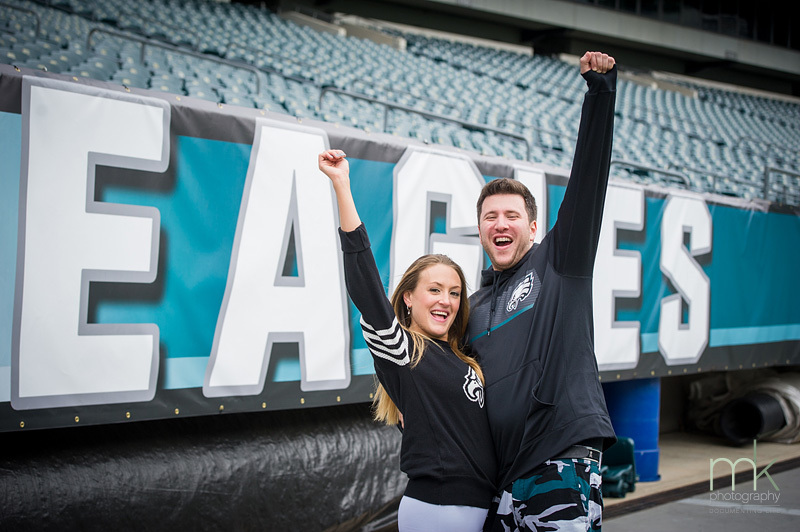 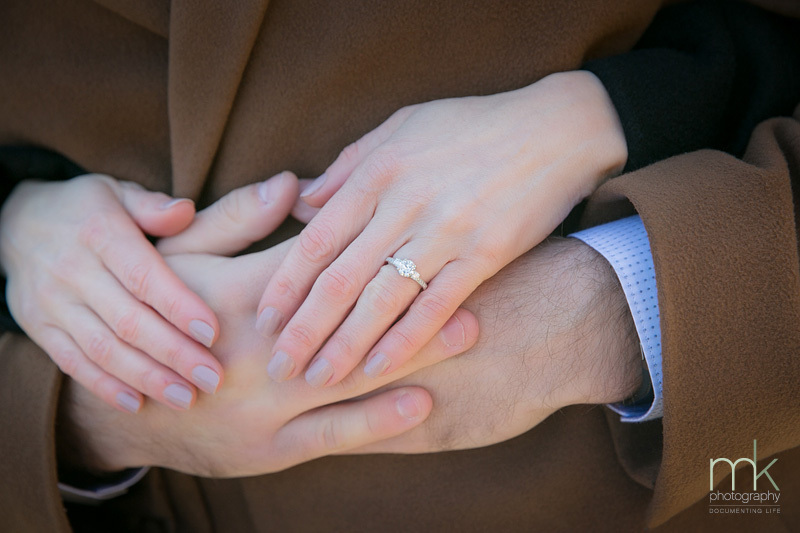 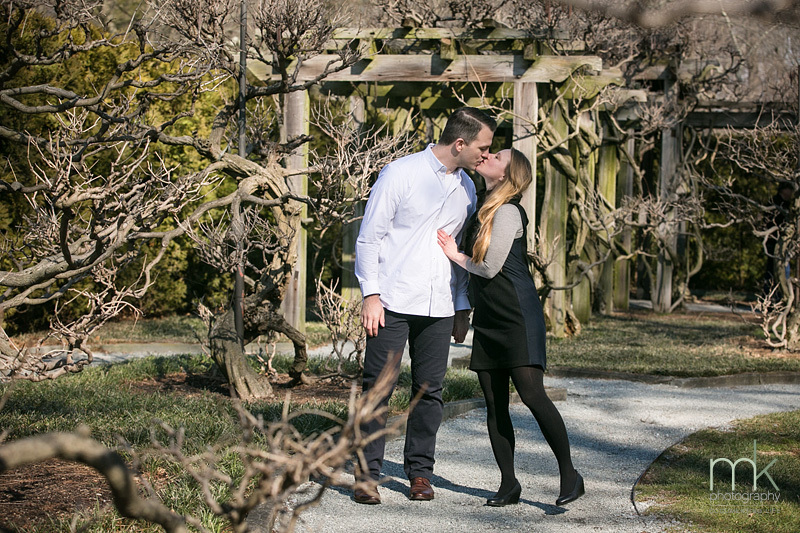 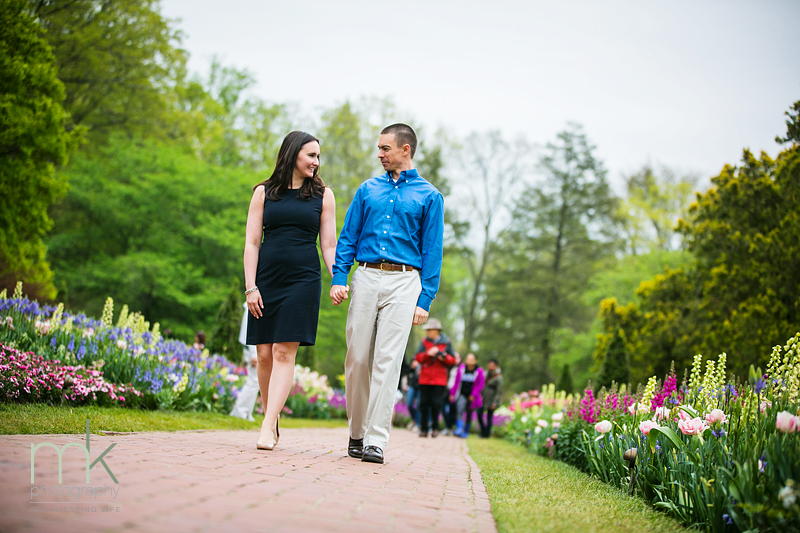 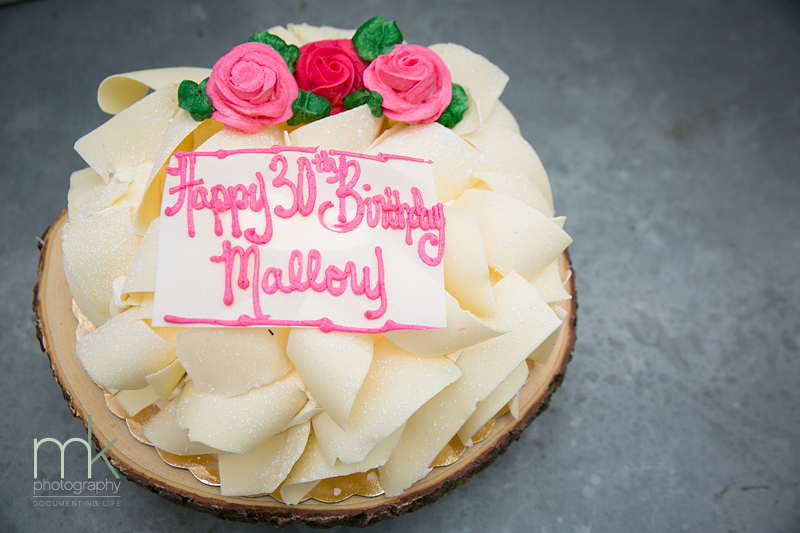 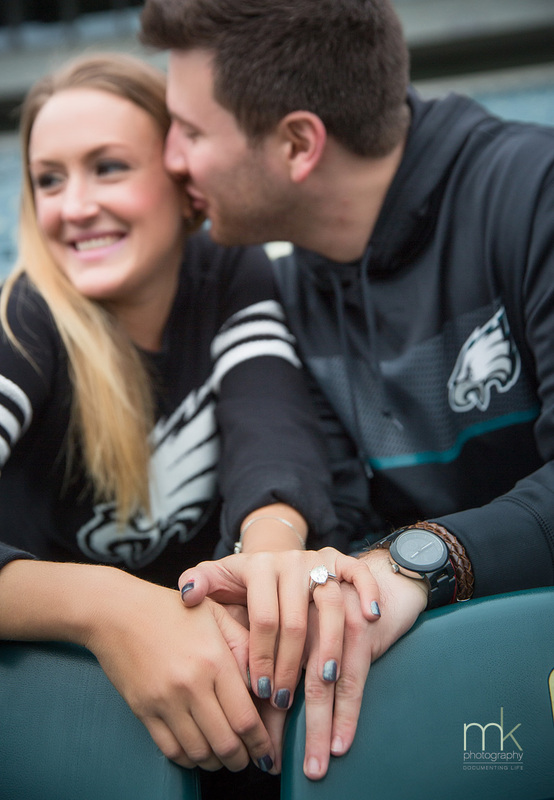 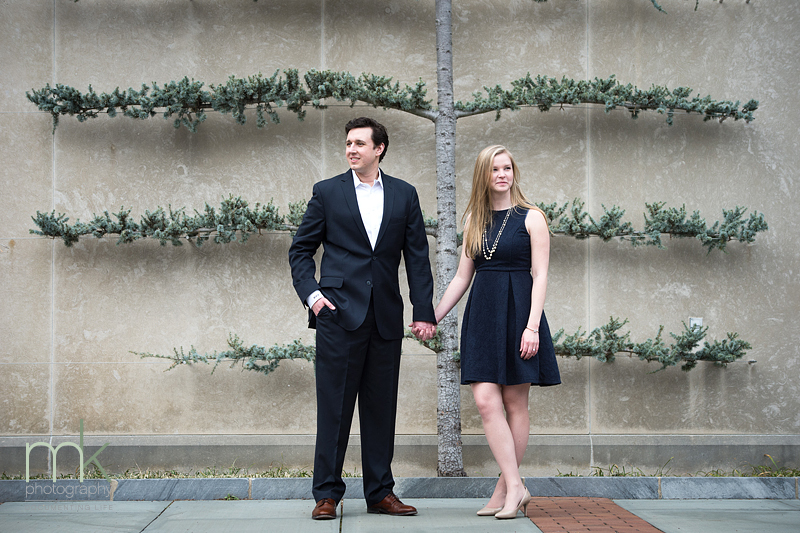 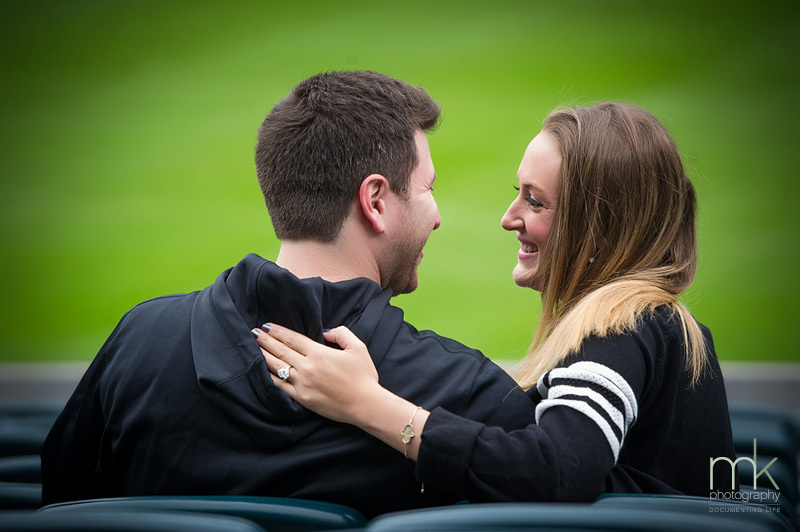 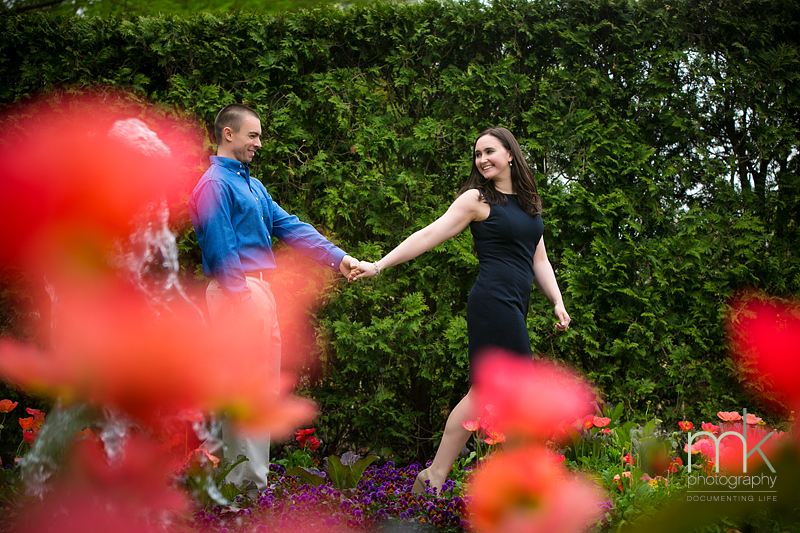 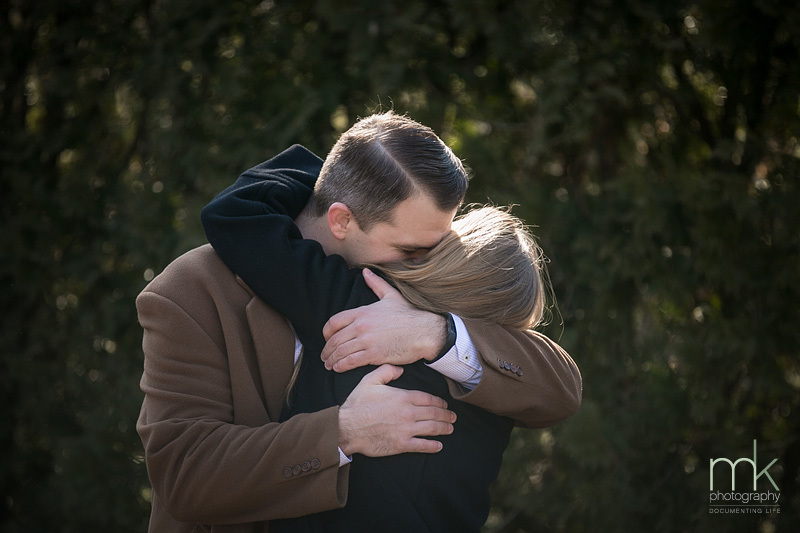 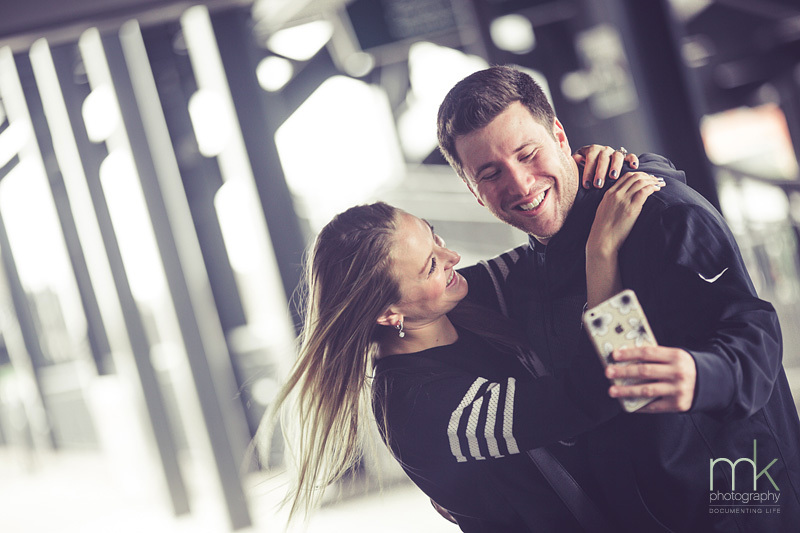 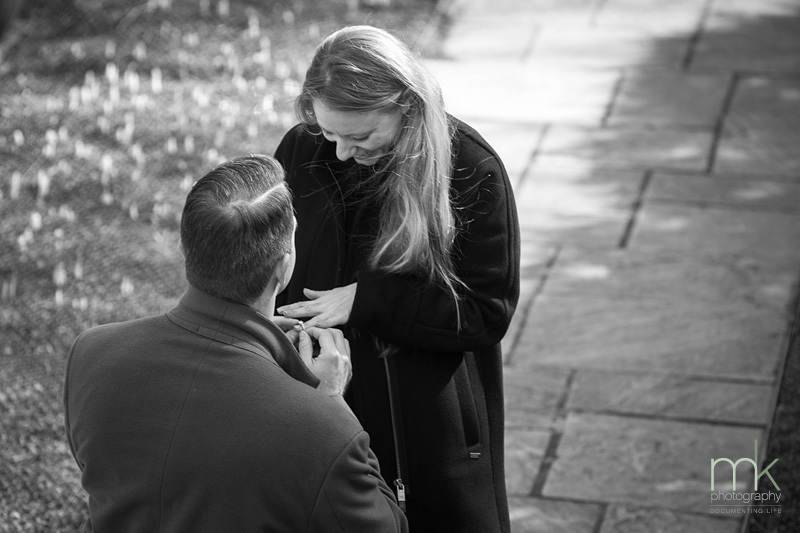 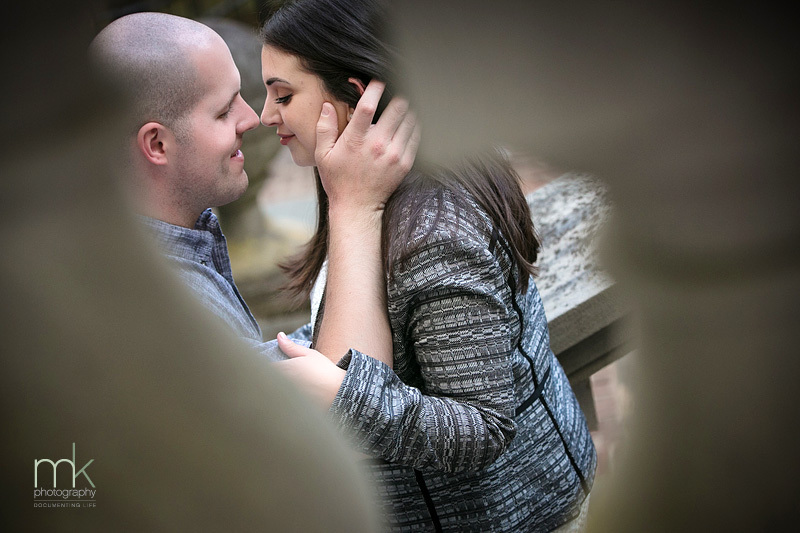 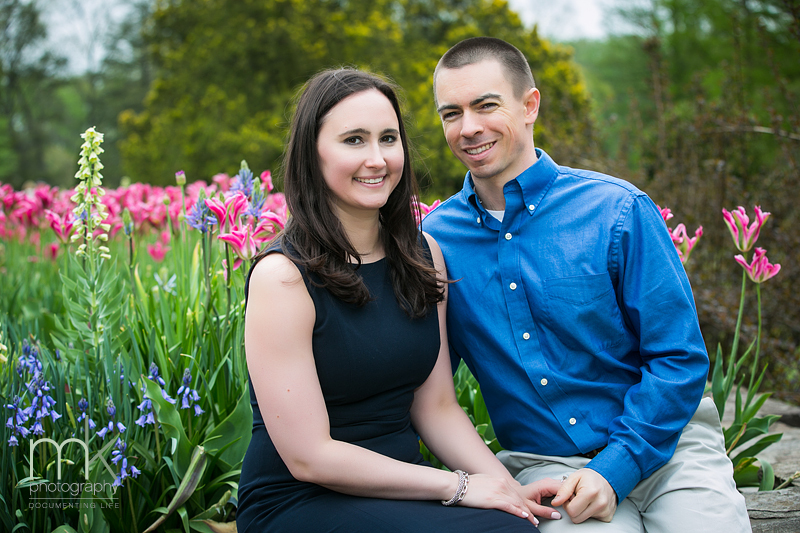 Matt called us only a few short days before visiting Longwood Gardens and shared his plan to propose to his sweetheart Sarah. 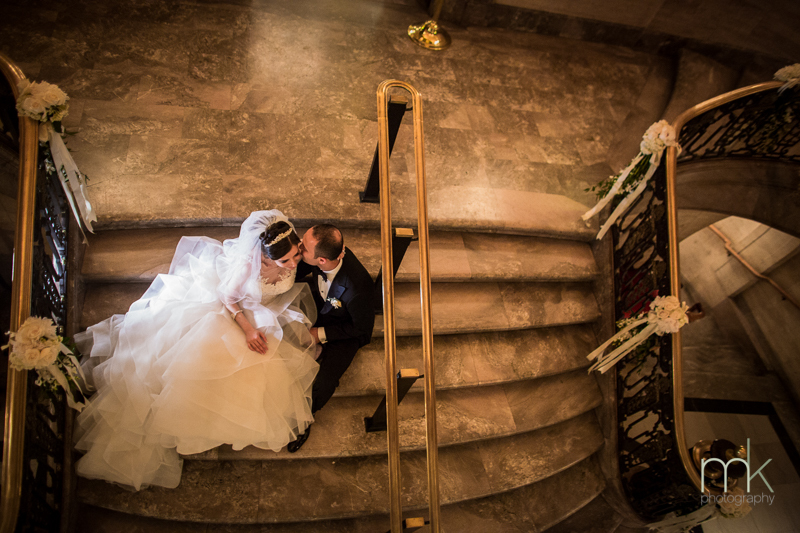 We just had to come up with a spot to meet and unobtrusively capture the moment without arising suspicion. 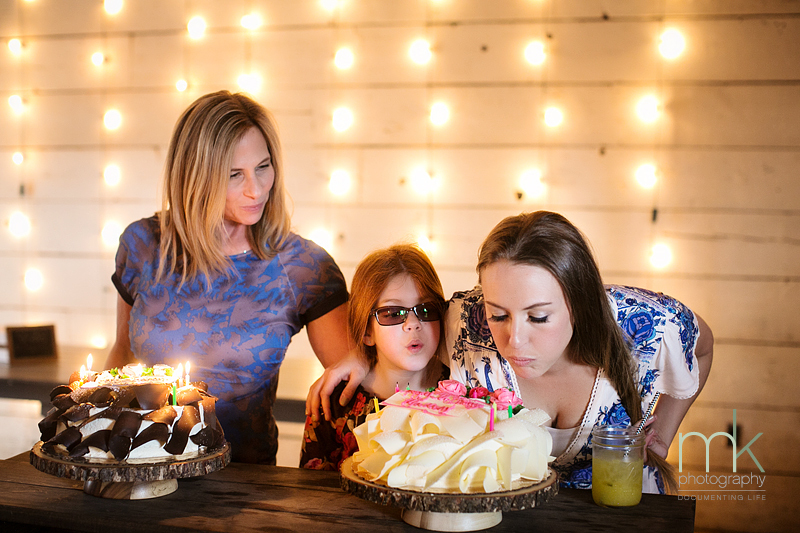 Little mk was the perfect decoy and unsuspecting Sarah actually walked passed us apologizing for interrupting our pretend portrait session. 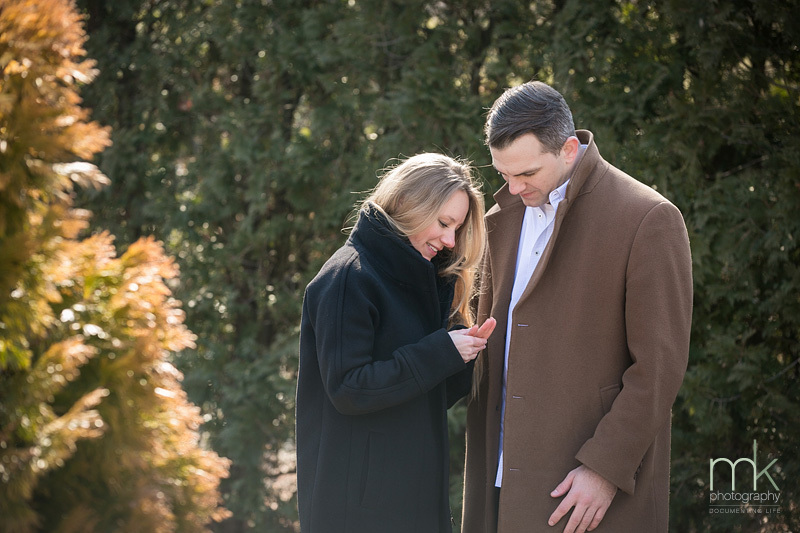 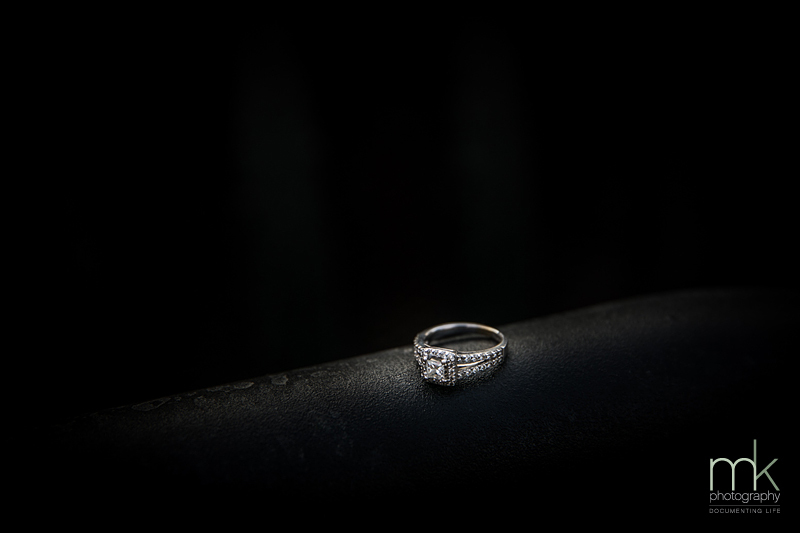 Matt dropped to one knee and out of his pocket came the most beautiful ring. 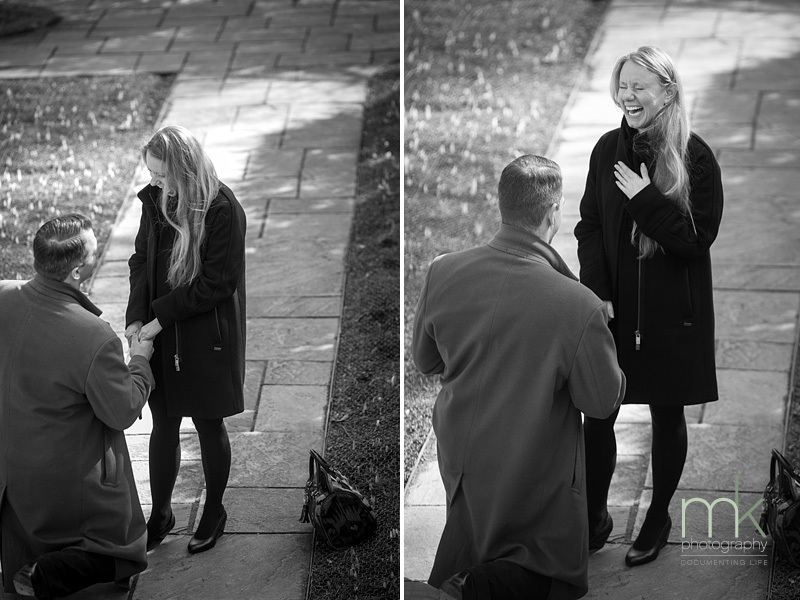 Sarah was ecstatic and with a huge hug said YES! 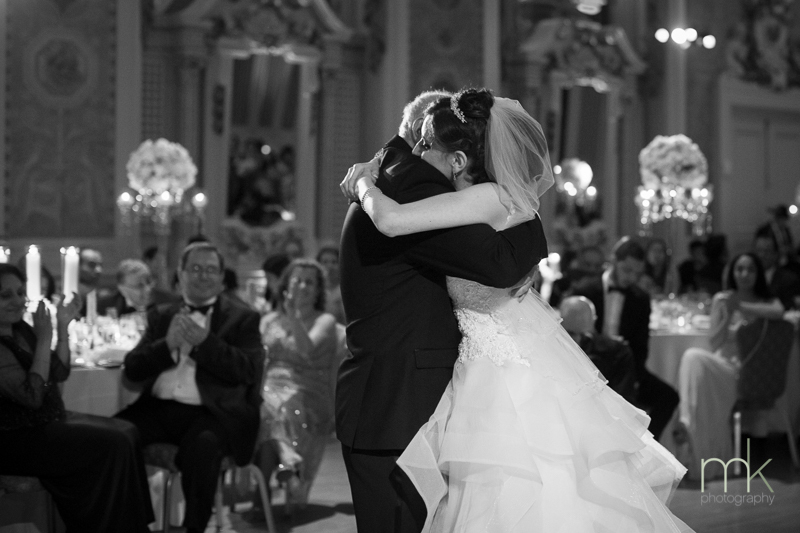 We were there to capture it all. 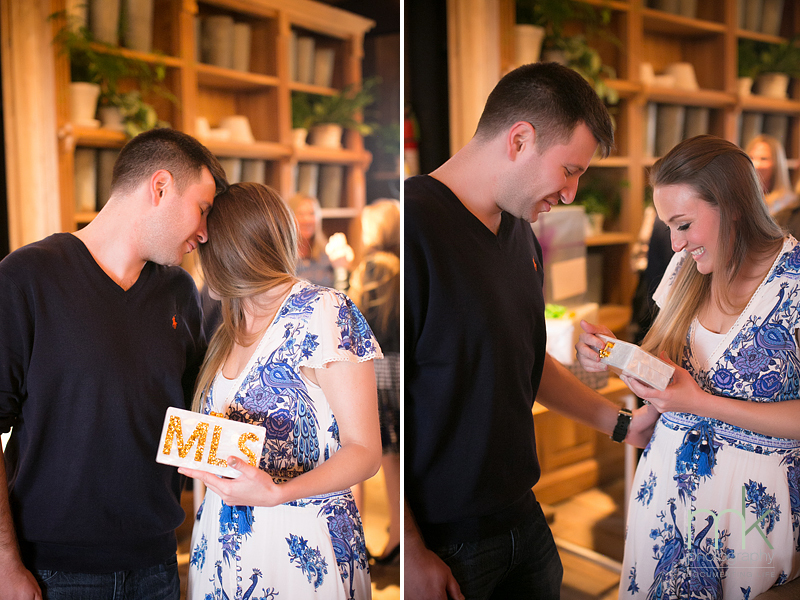 The master plan worked and Jana even cried a little. 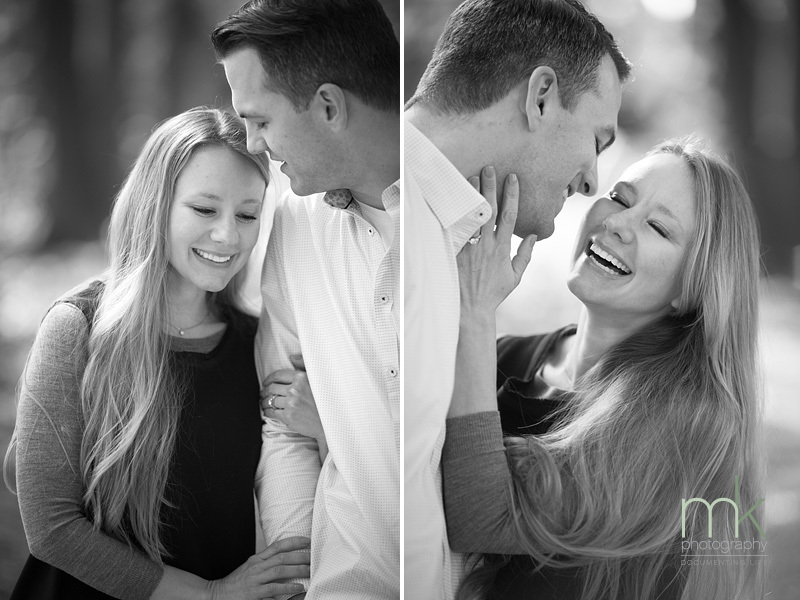 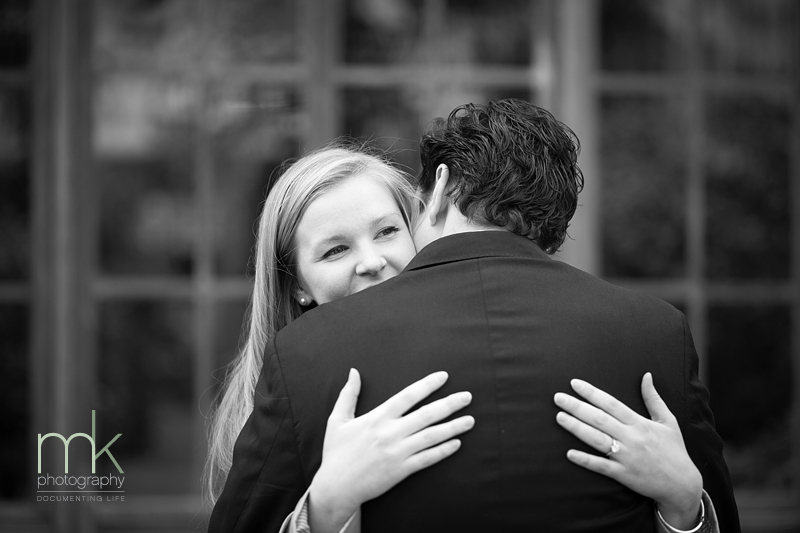 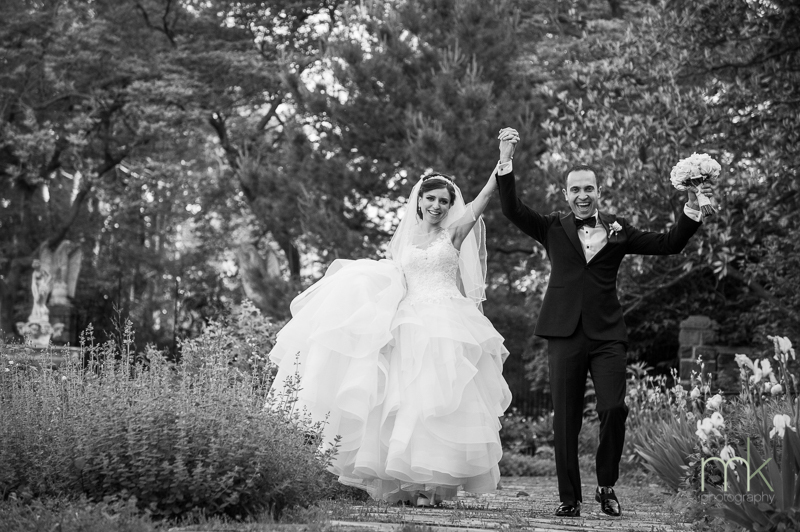 It is a privilege to photograph such a joyful moment for a sweet, loving couple. 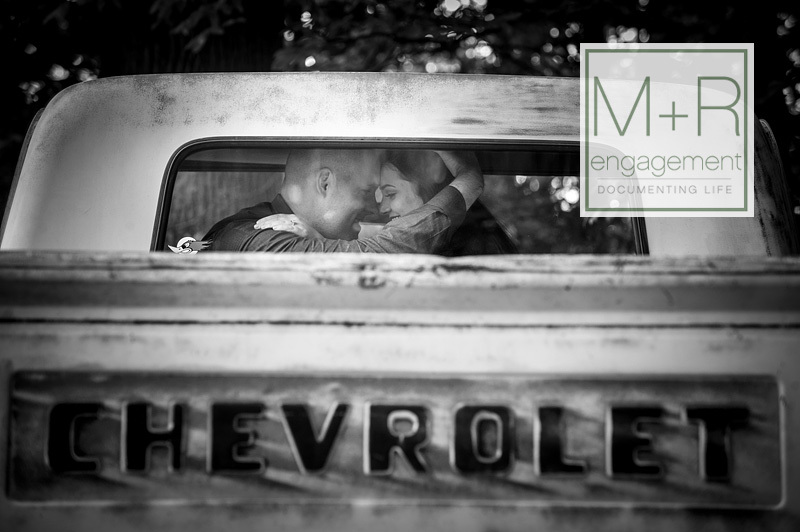 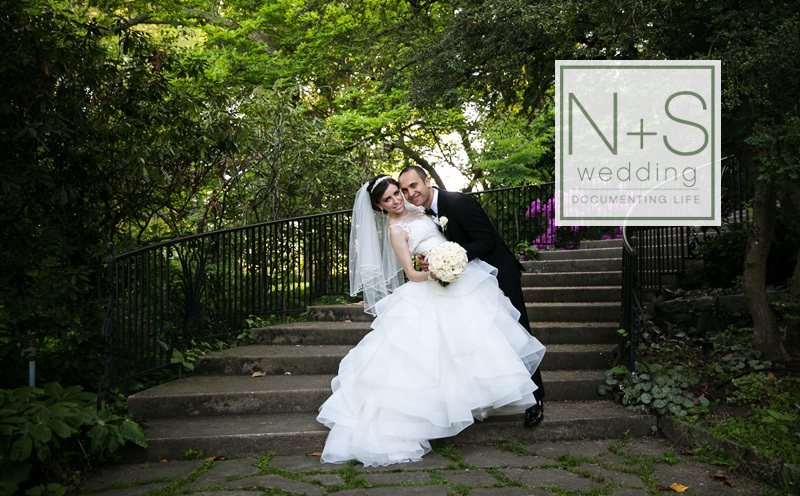 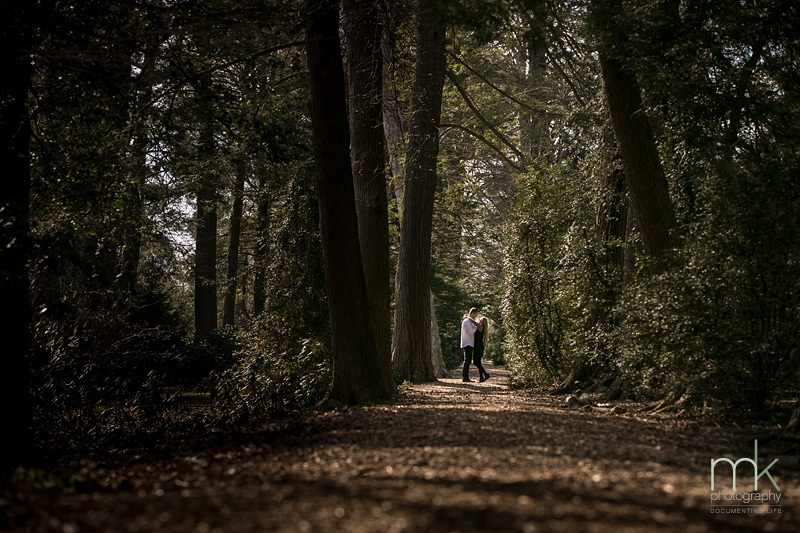 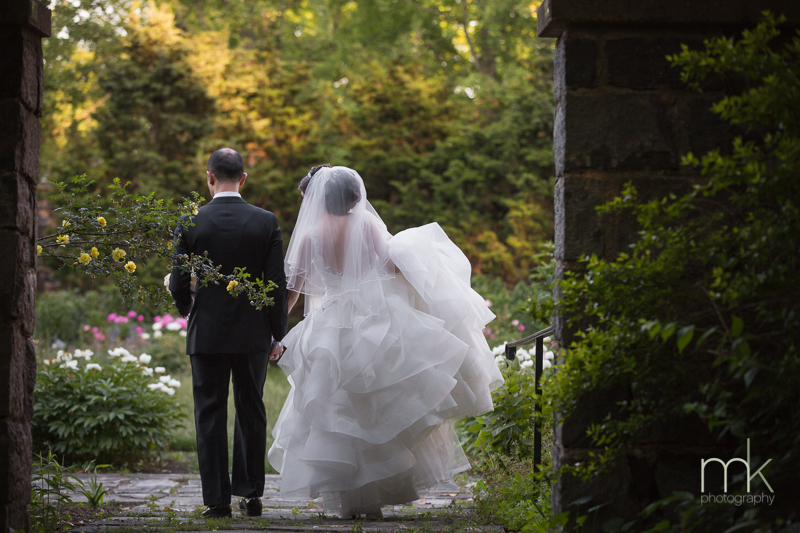 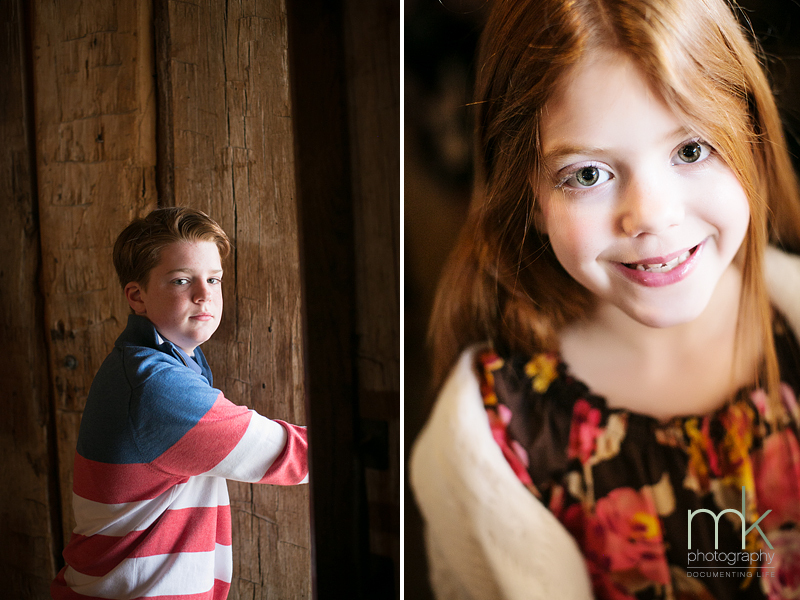 We are so happy to capture beautiful images that will bring back memories for the rest of Matt and Sarah’s lives. 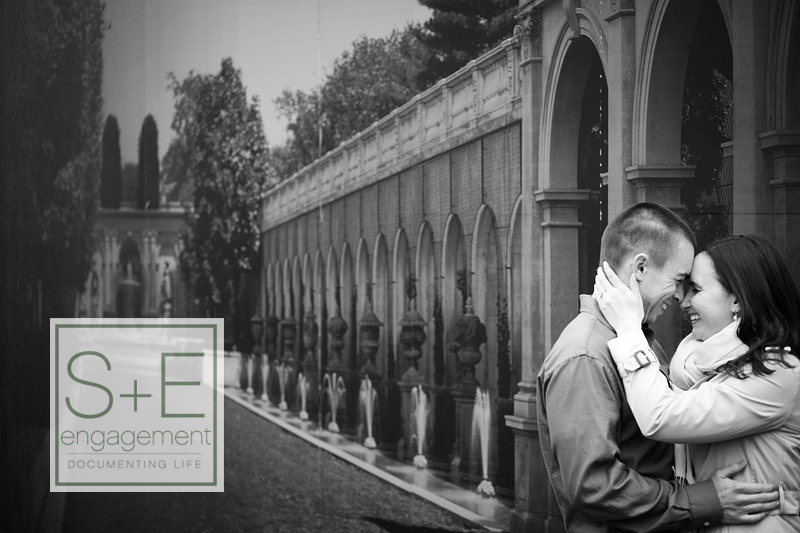 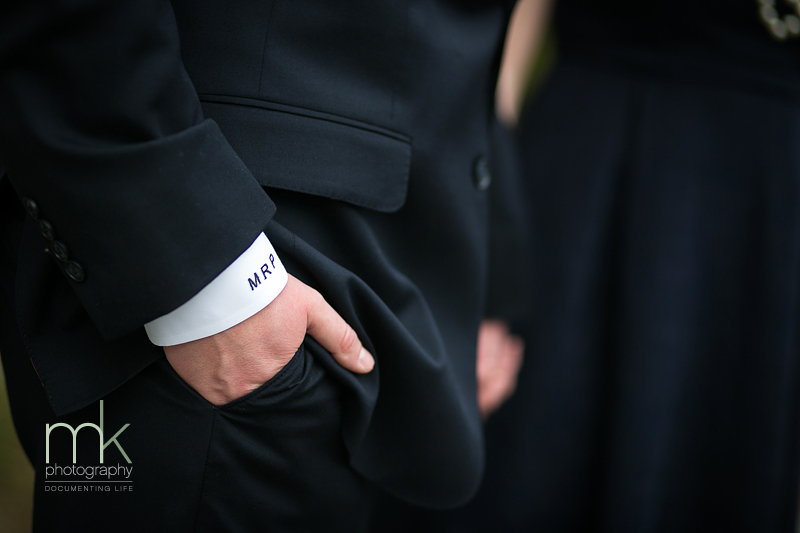 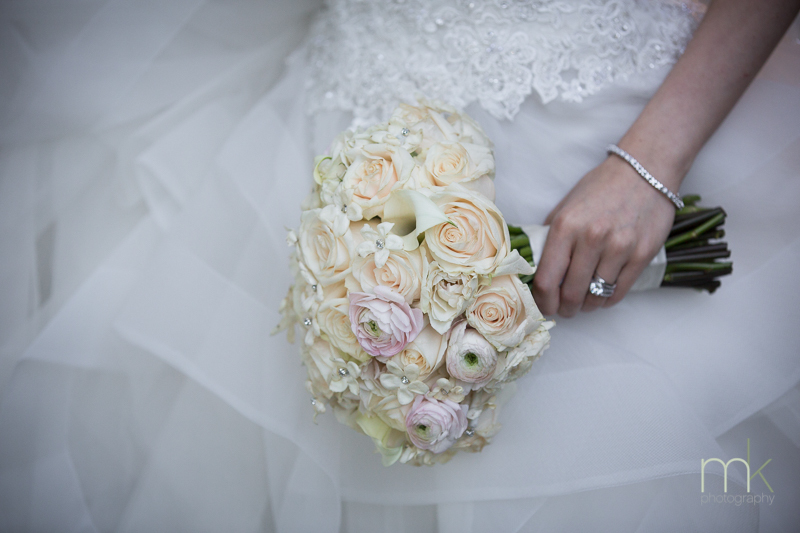 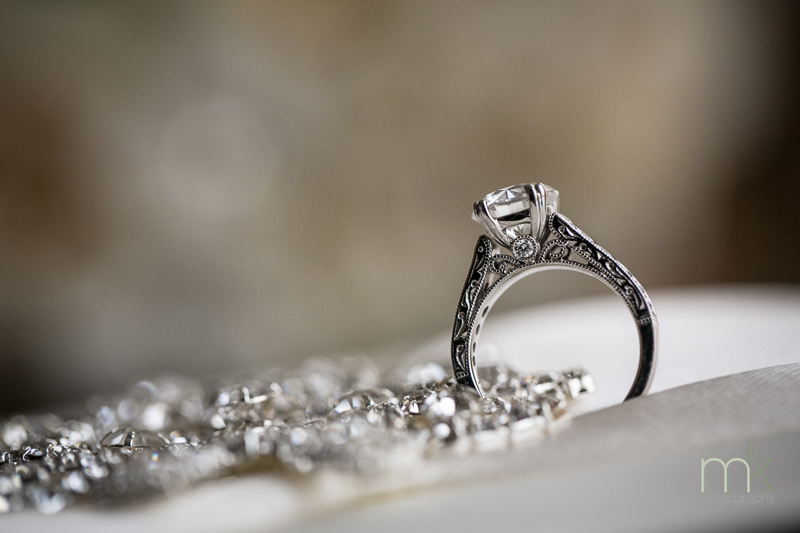 We are looking forward to all your inquires – newly engaged couples. 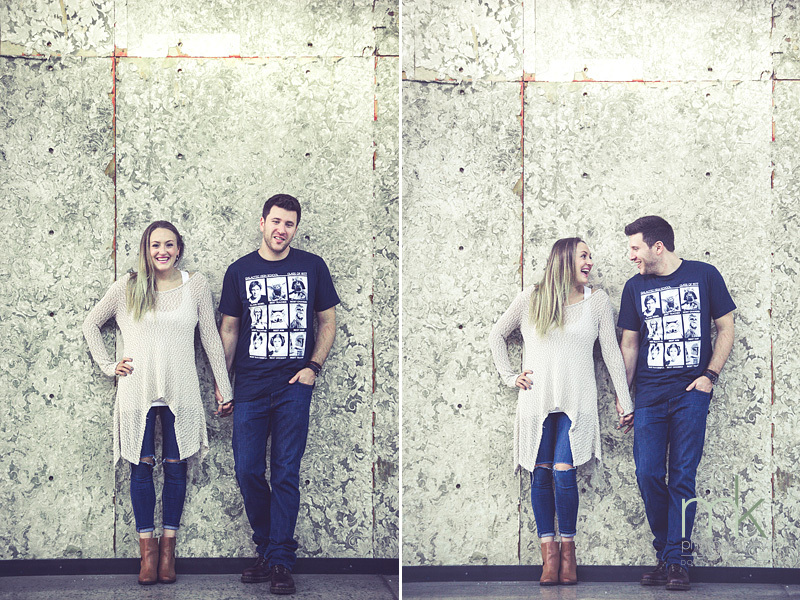 We absolutely adore this fun couple. 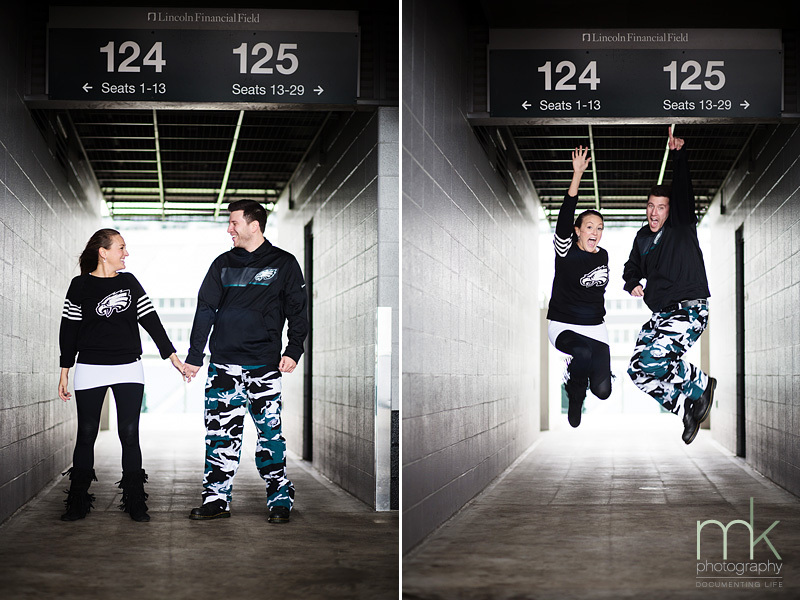 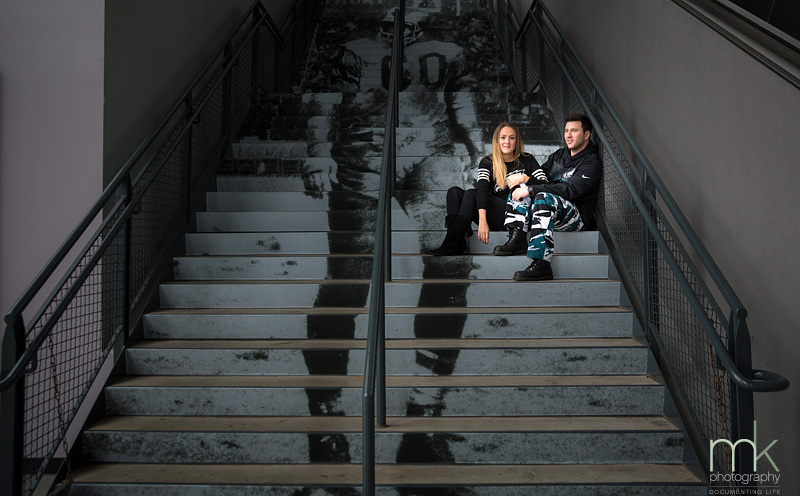 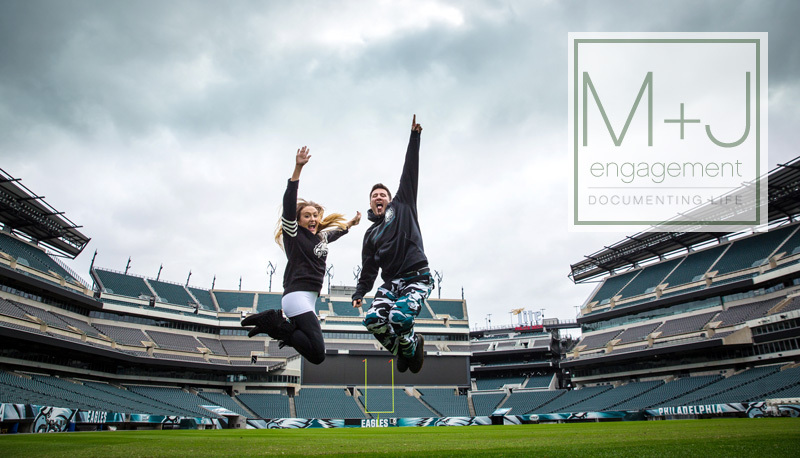 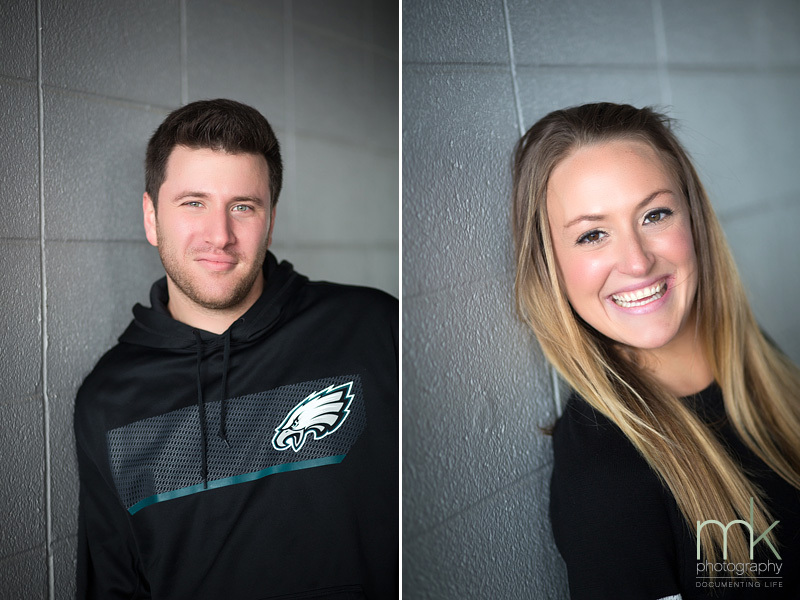 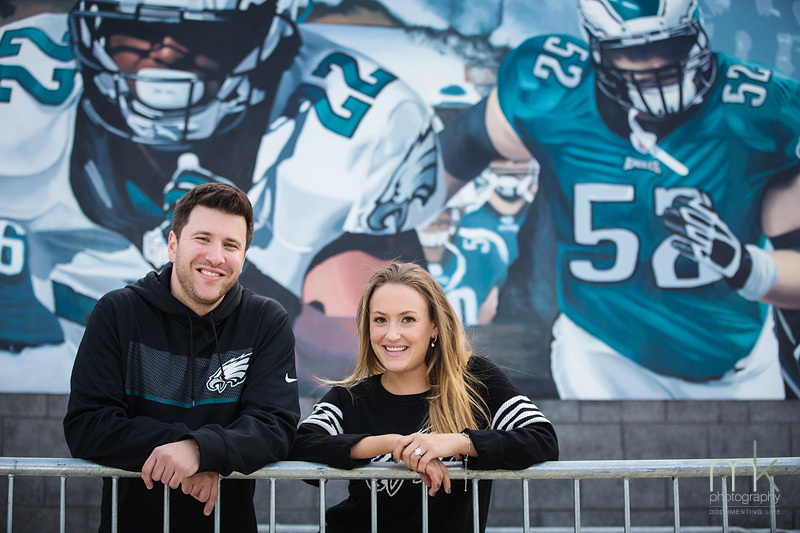 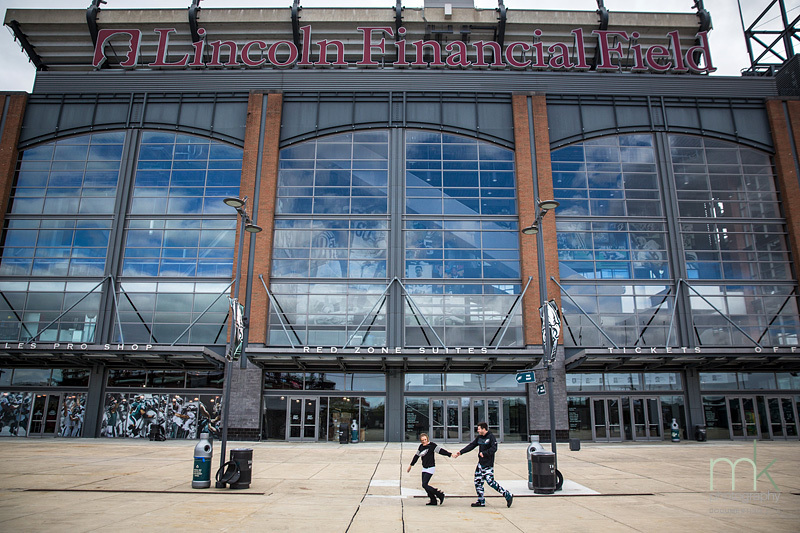 Together we created beautiful images and all the love on the Eagles field resulted in a series of wins for the birds:)! 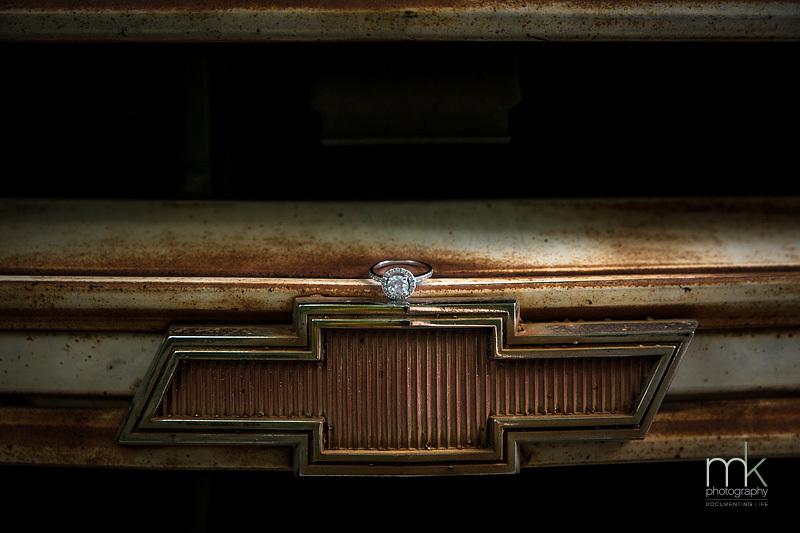 Can’t be a coincidence. 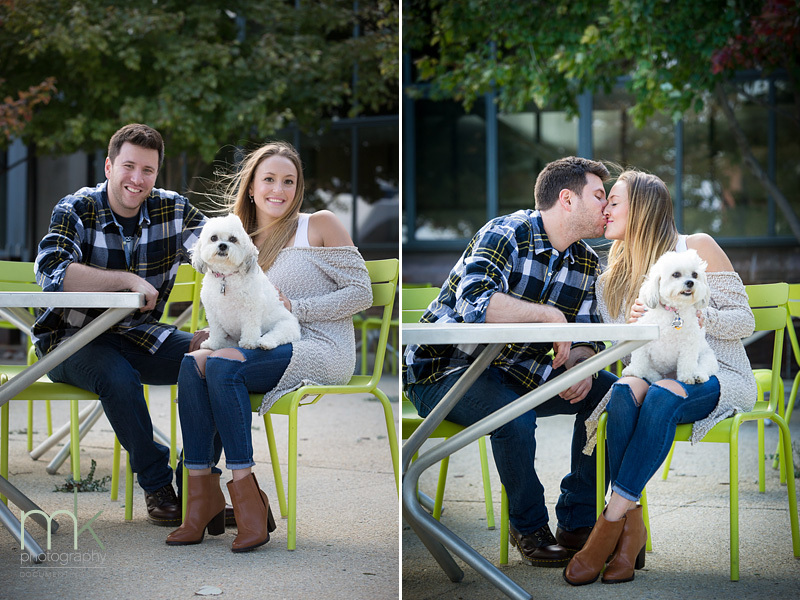 Mallory works for Urban Outfitters so after the stadium their adorable pup Harley joined us for a few photos at the Navy Yard. 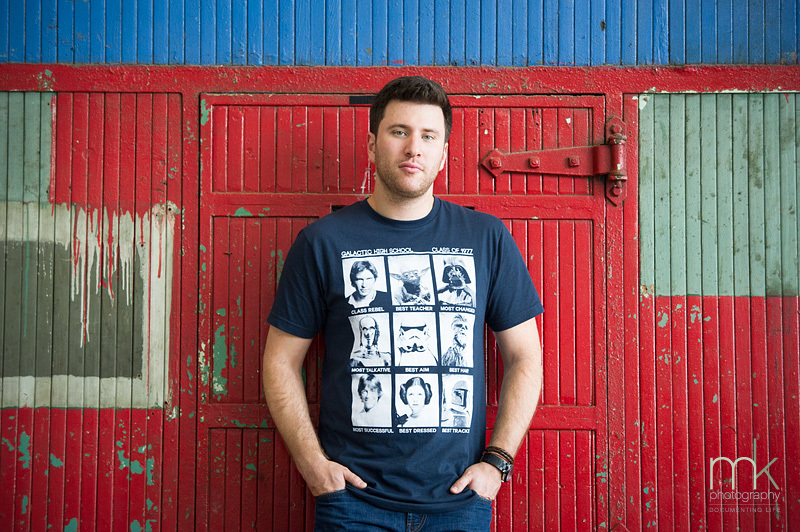 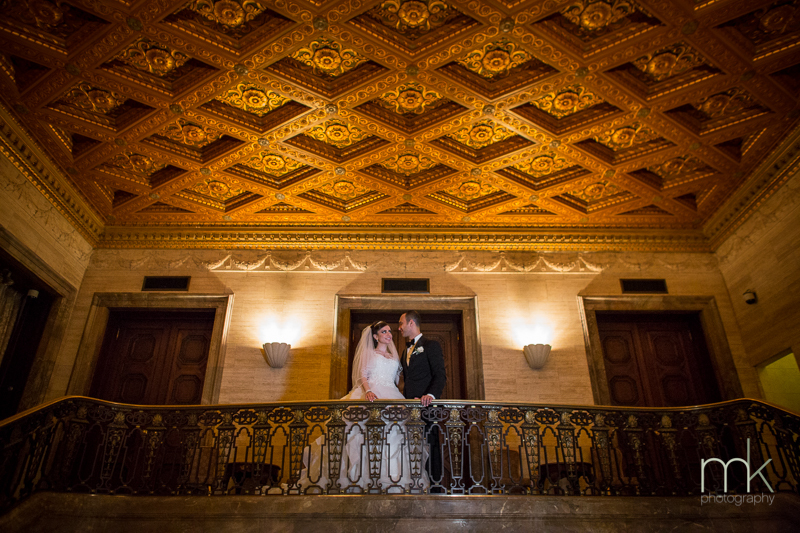 The interiors of the building are photographer eye candy. 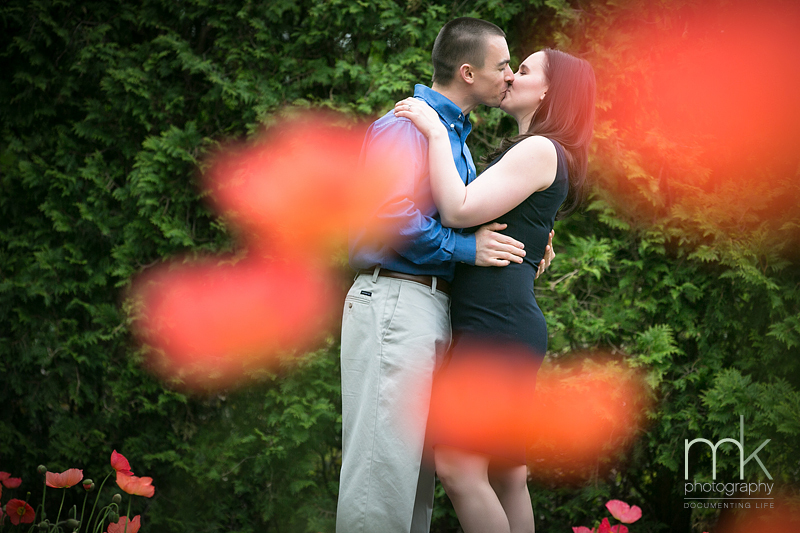 We even played with the blur look that seems to be popping up in all the fashion adds. 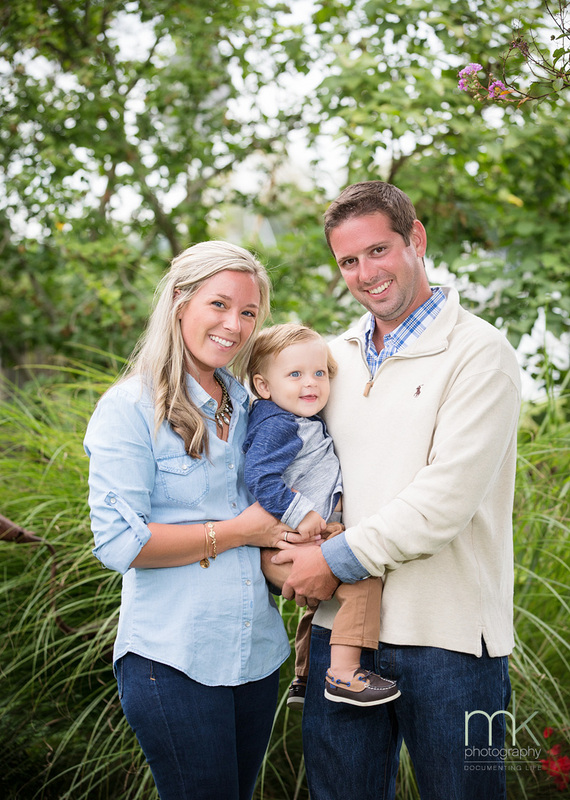 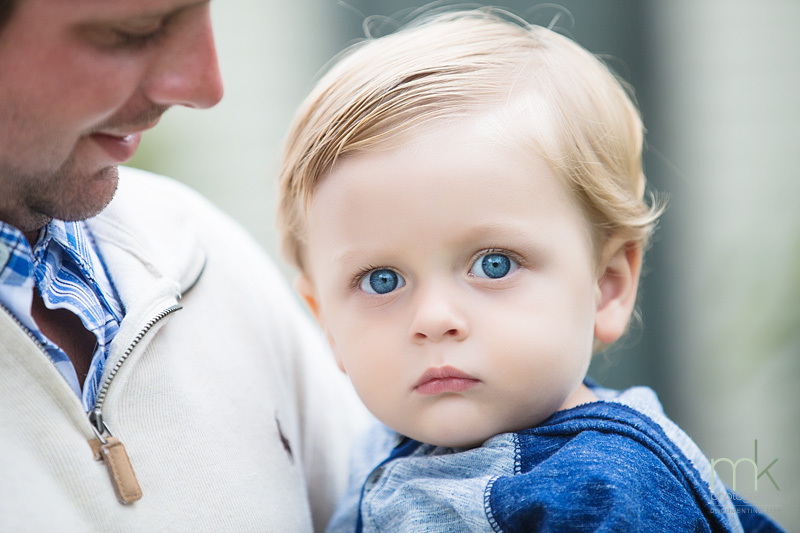 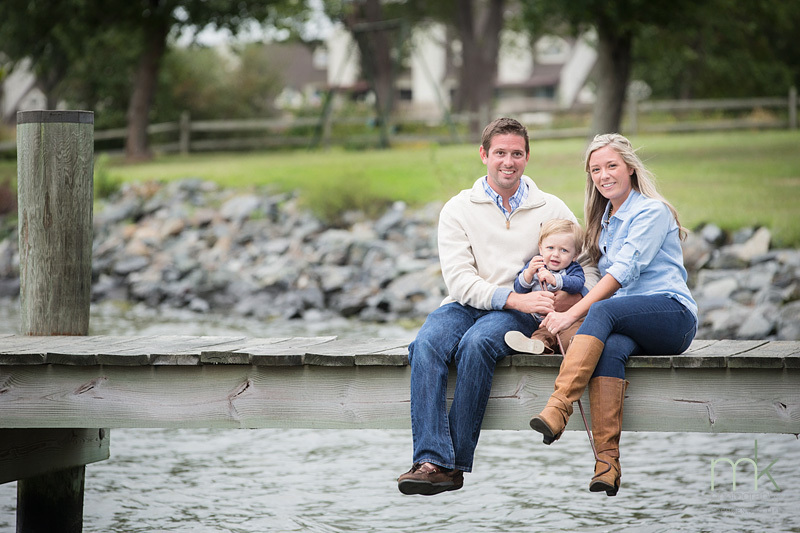 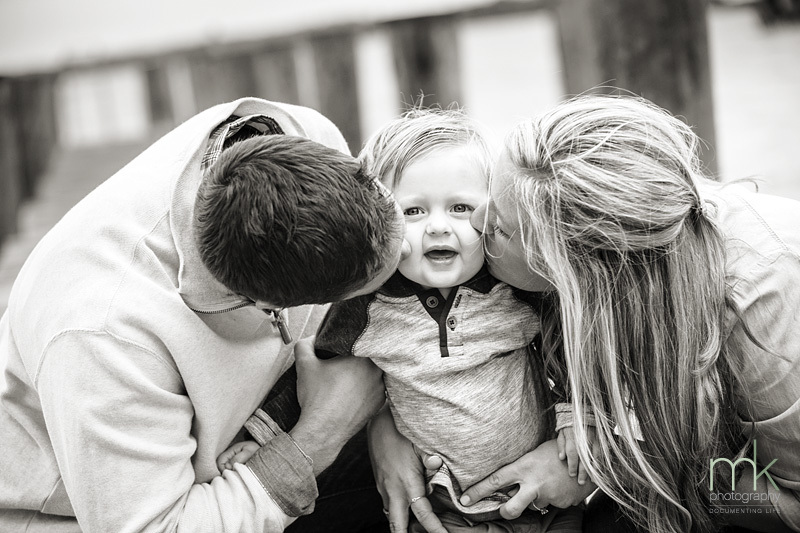 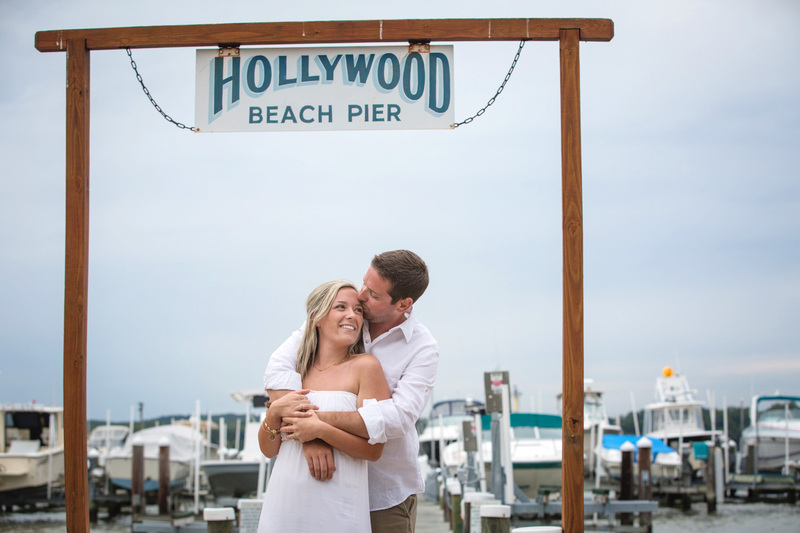 How fantastic is it to be working with Mike and Jourdan and their baby boy Jackson at Hollywood Beach in Chesapeake City. 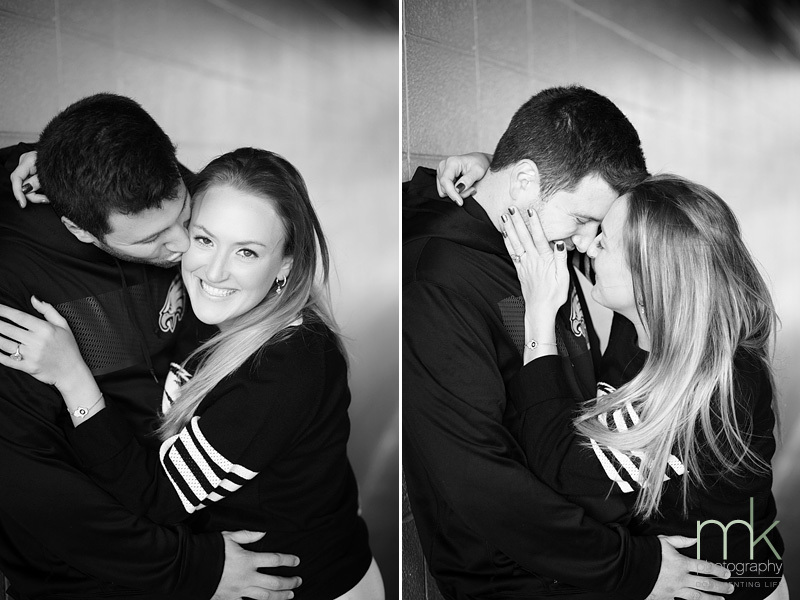 This will be a “three-peat” Lehman wedding! 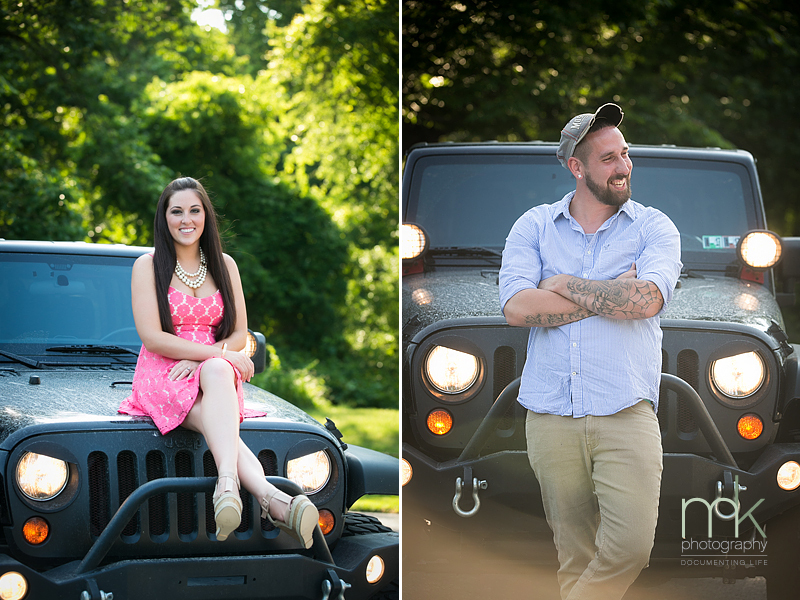 We photographed both of Mike’s sisters’ weddings. 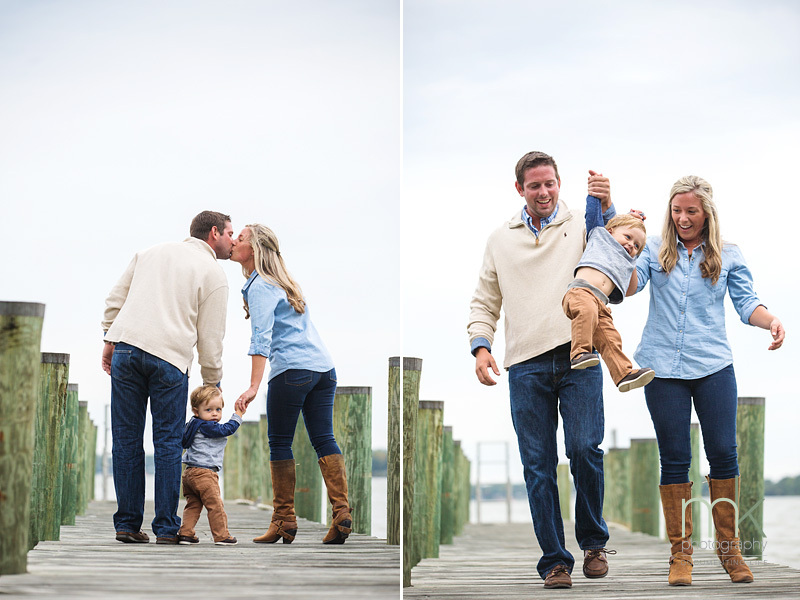 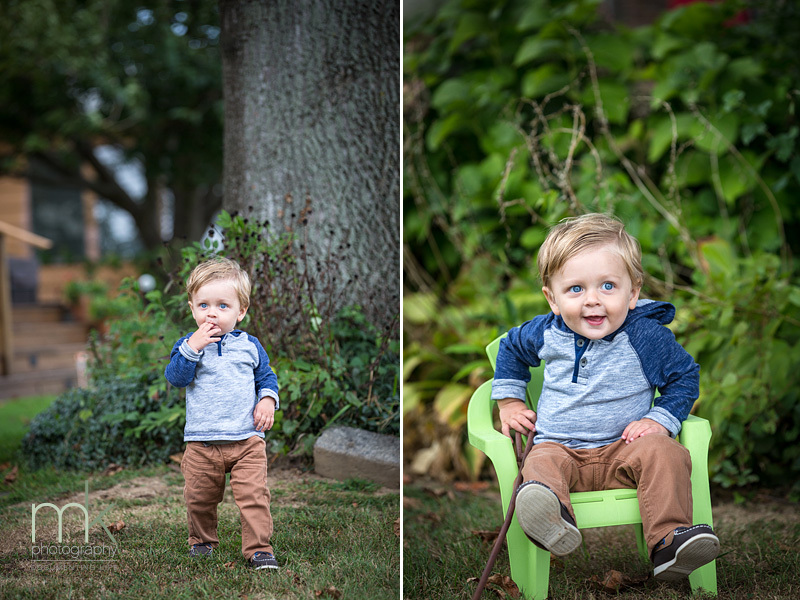 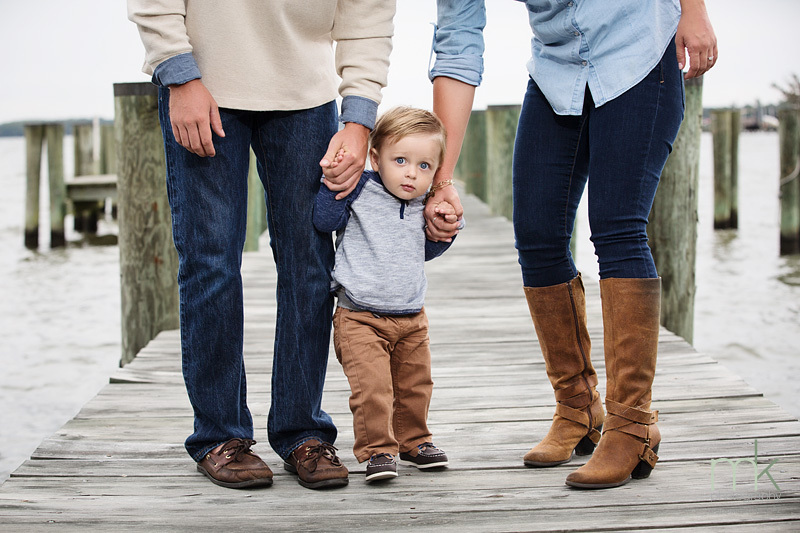 Baby Jackson will be acting as the ceremonial best man in June at the Chesapeake Inn , so of course he came along for the fun! 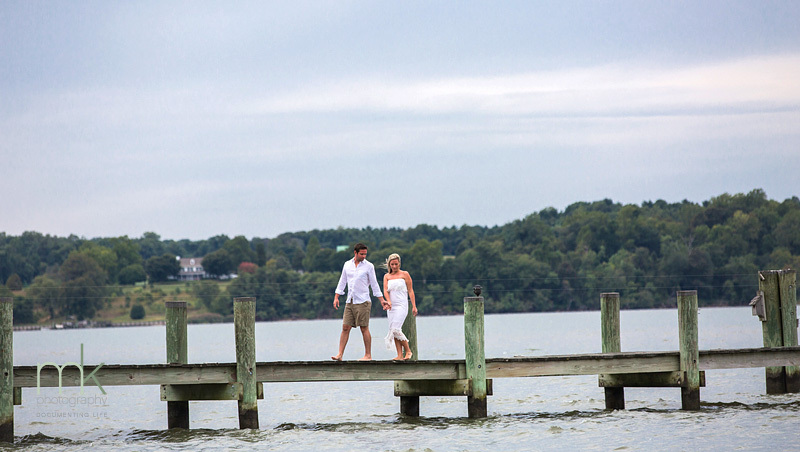 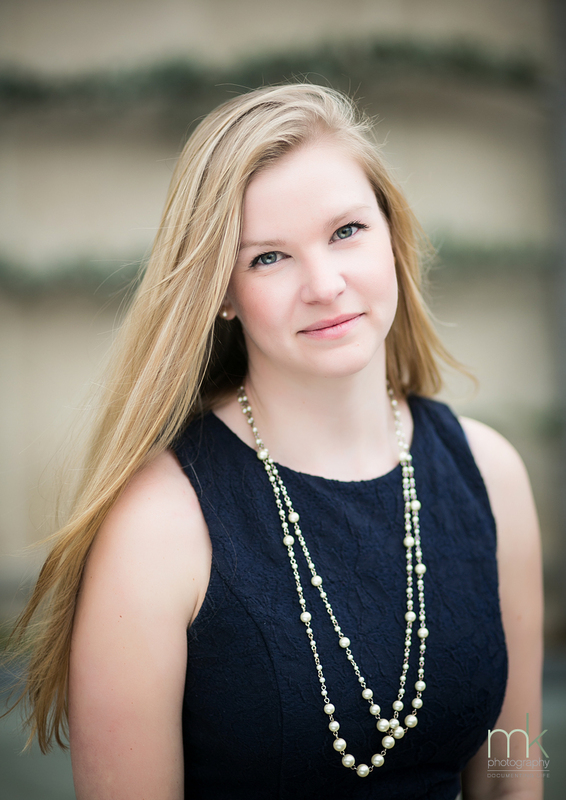 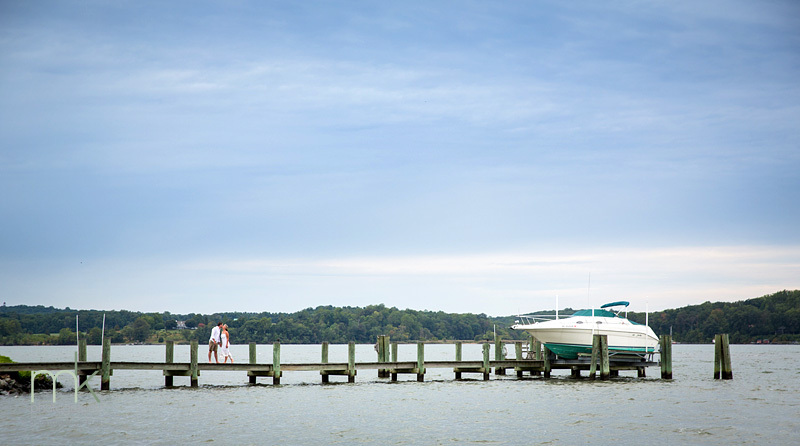 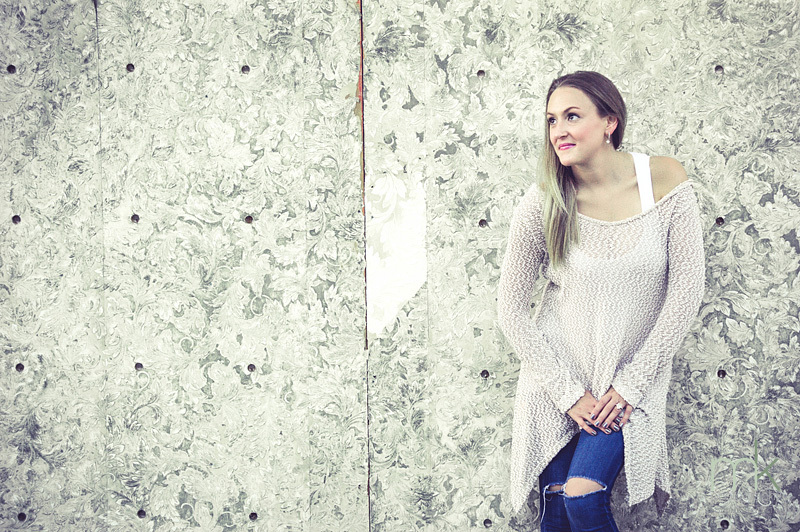 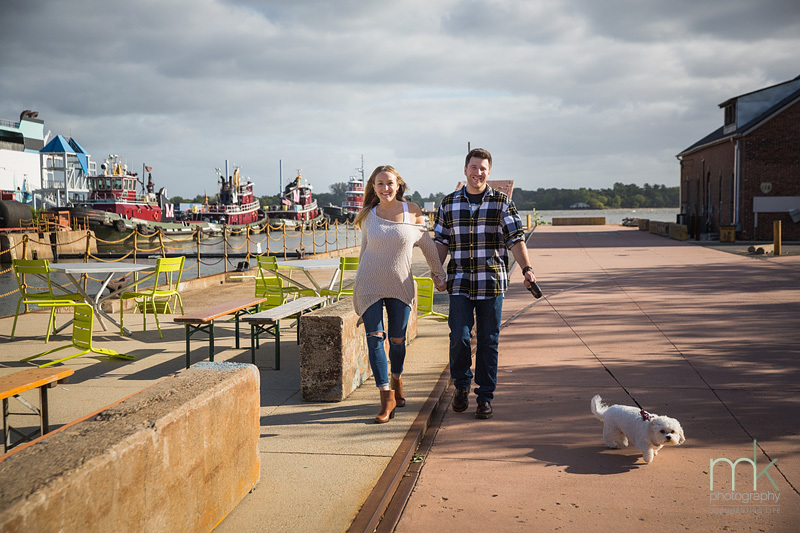 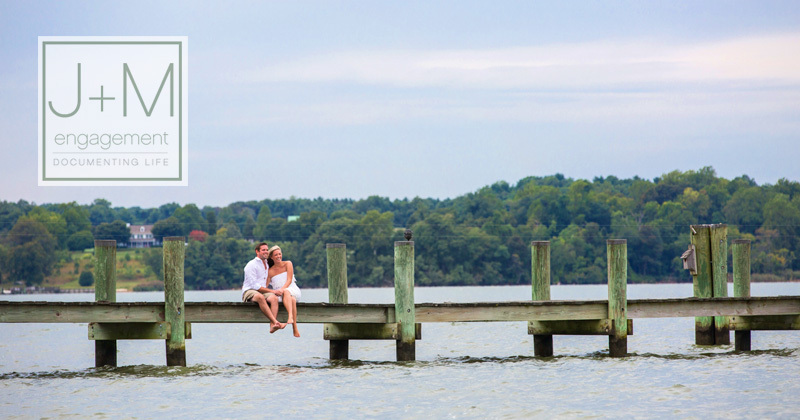 Growing up, Jourdan spent summers in Chesapeake City, so her heart drifted to the shore when she began to think about her dream wedding venue. 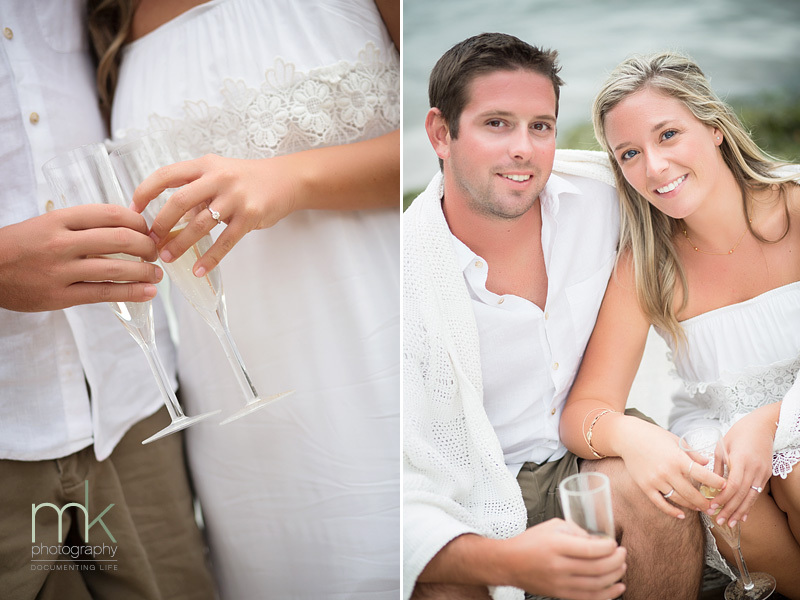 I can hardly wait for their beachy chic wedding next summer. 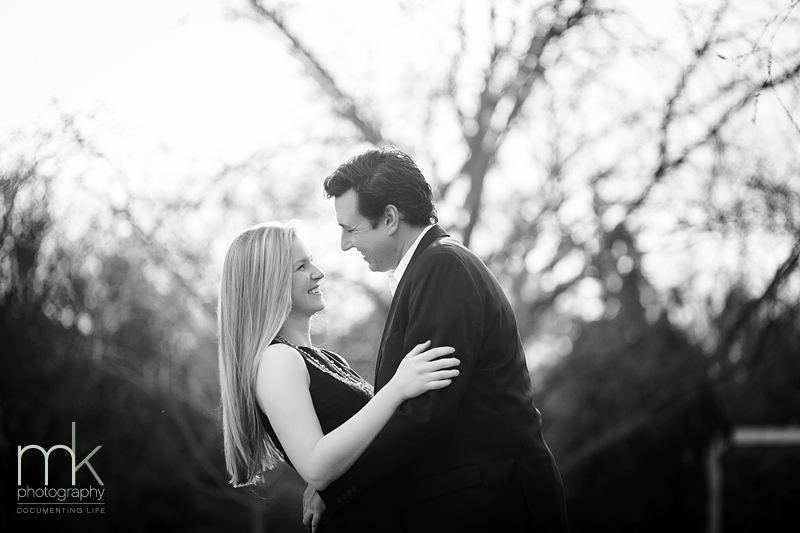 Looking forward to working with Chrissy and the team of Truly You Events . 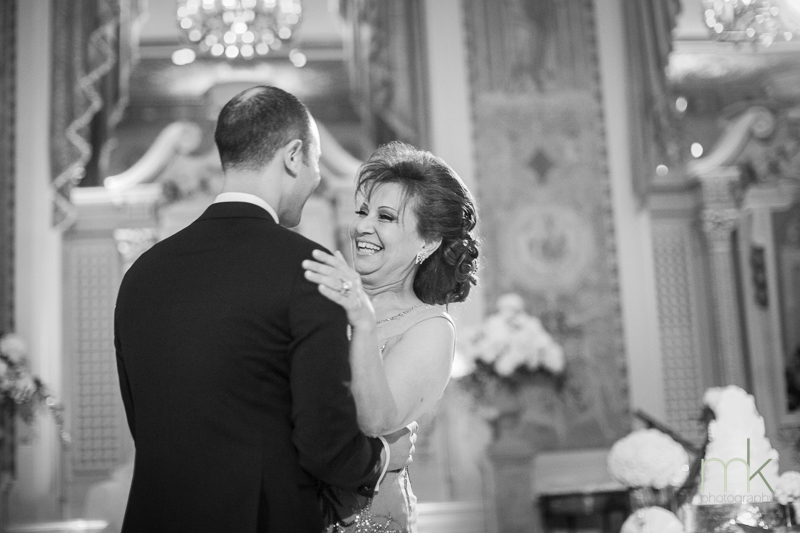 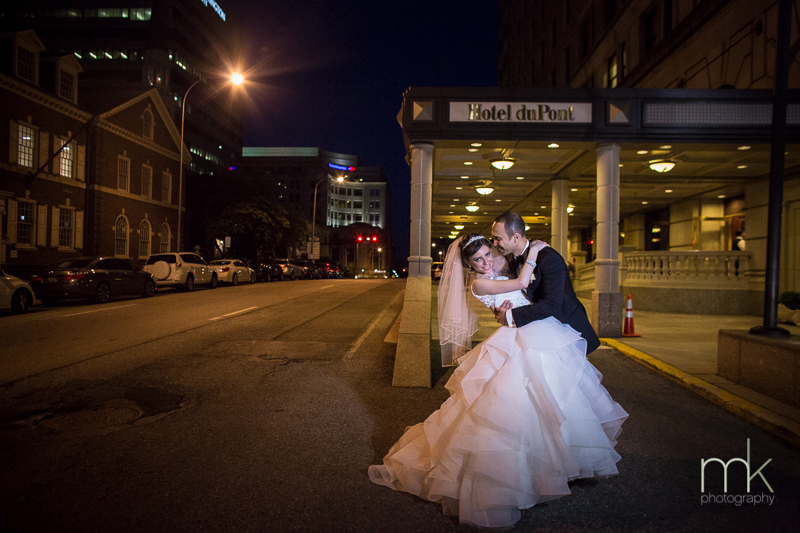 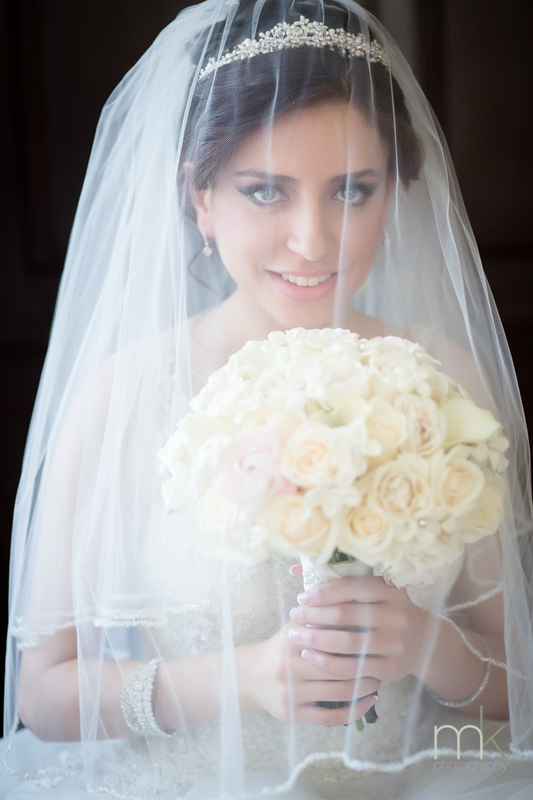 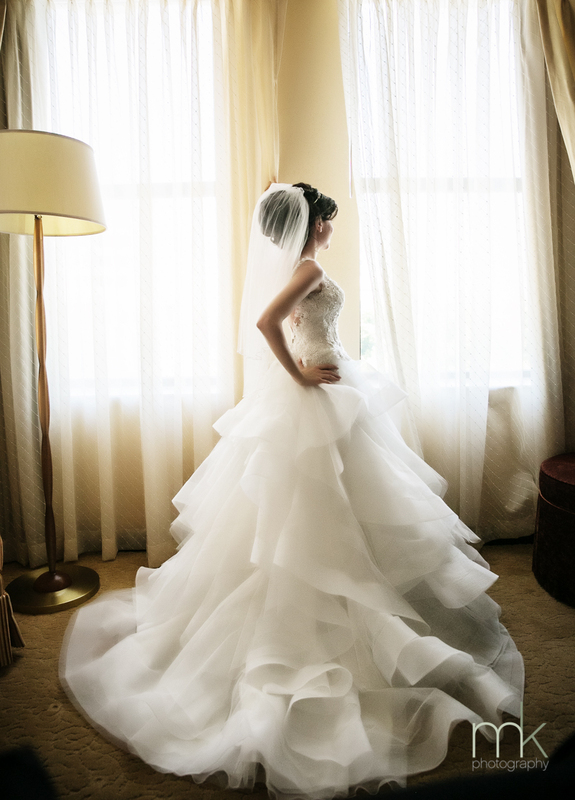 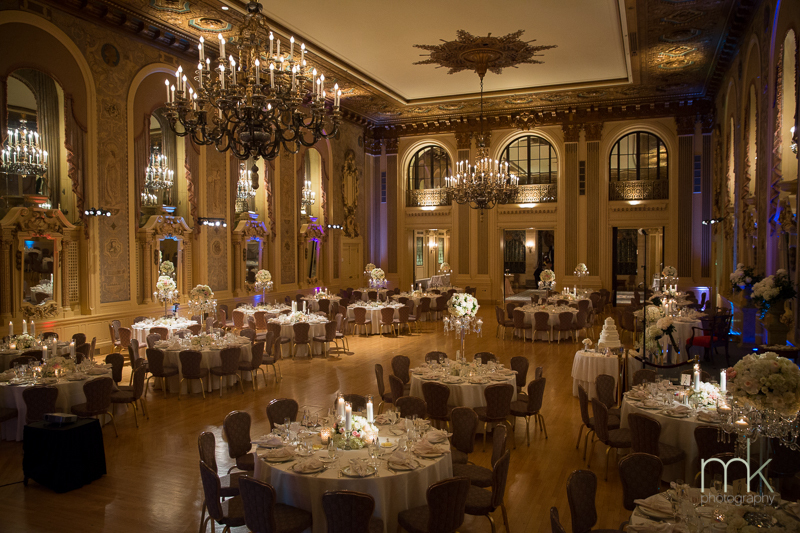 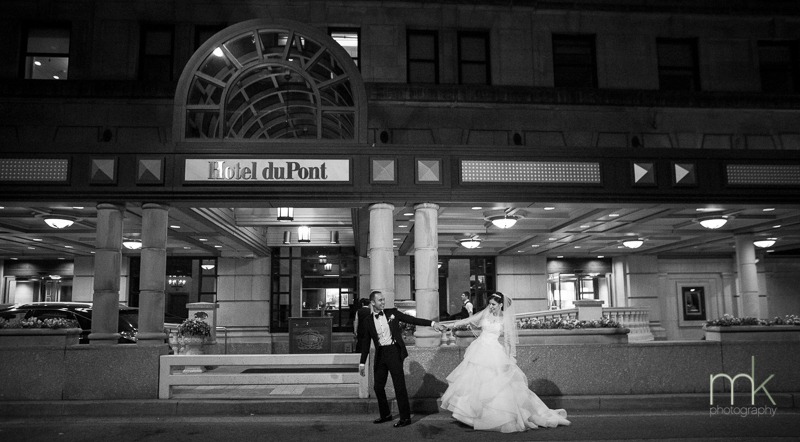 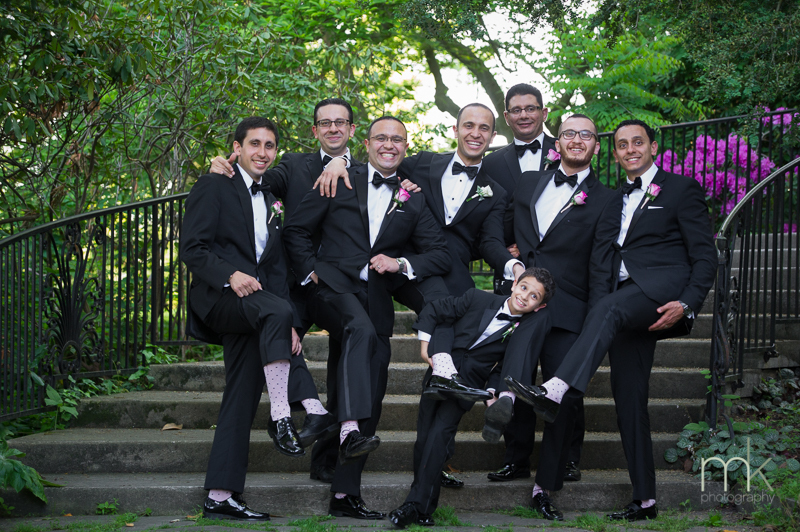 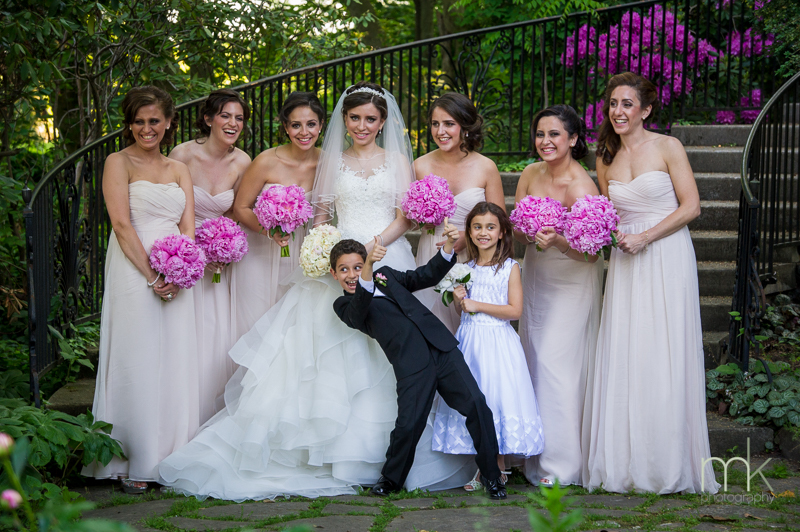 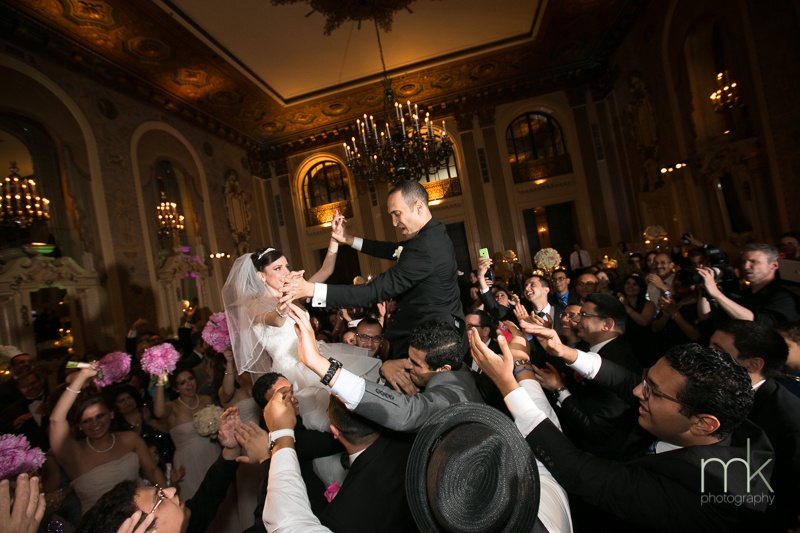 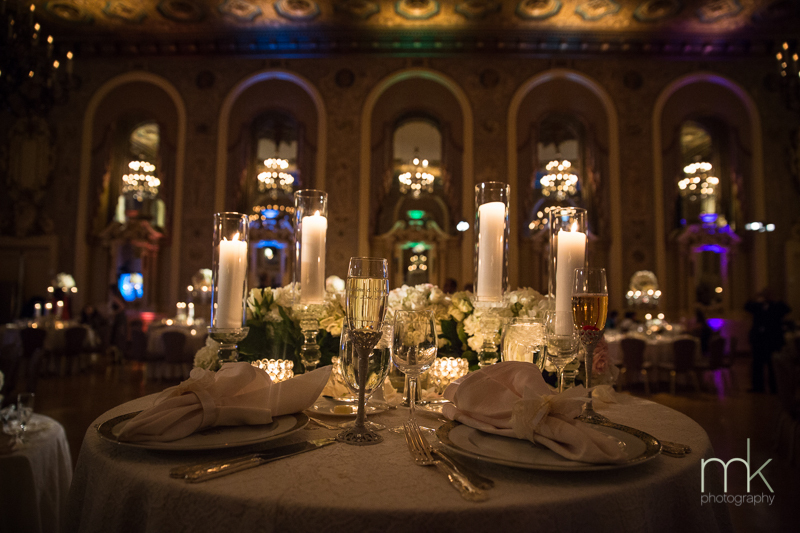 What an amazing Coptic Wedding at the Hotel duPont! 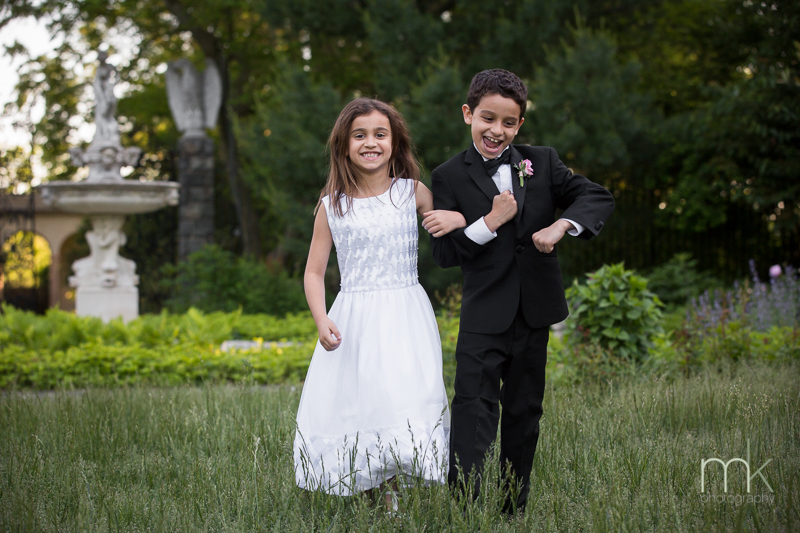 We enjoyed working with Nardine & Sherif and their families. 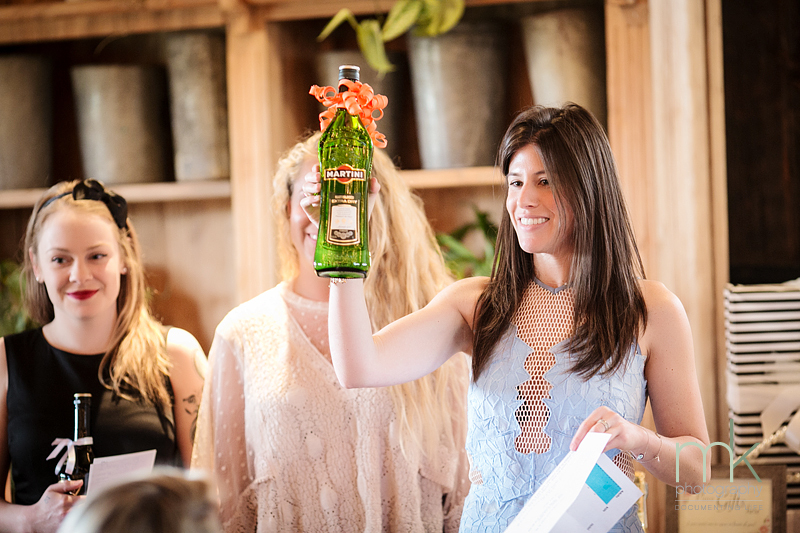 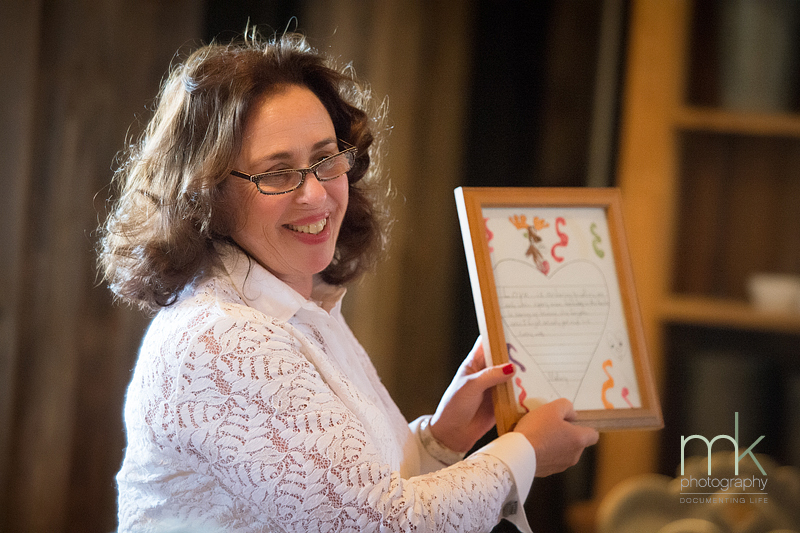 A great team of professionals came together to make this dram wedding come true. 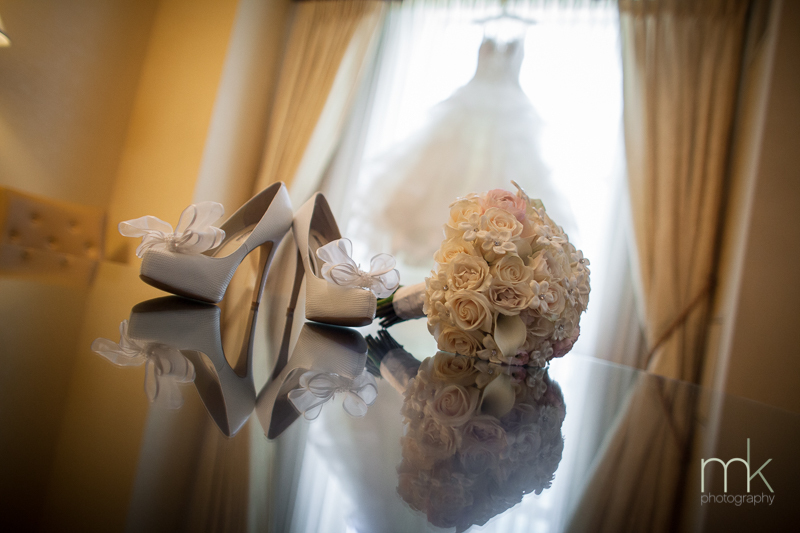 You are currently browsing the archives for the Brides category.